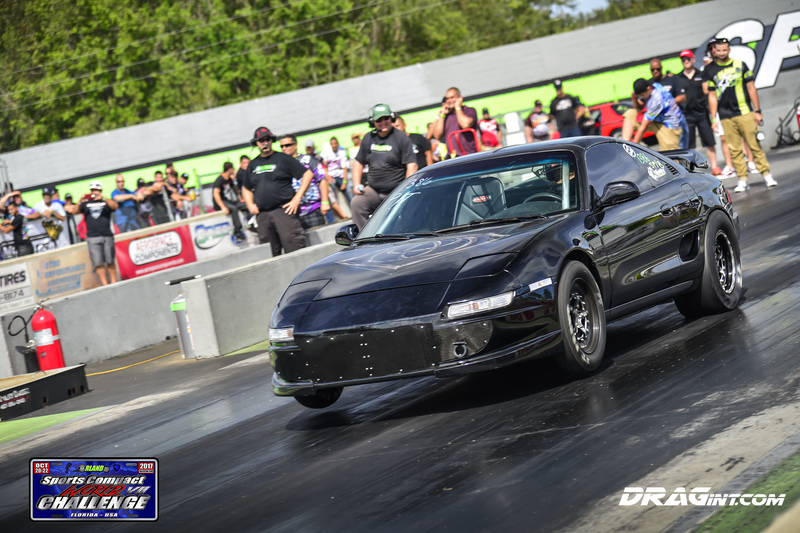 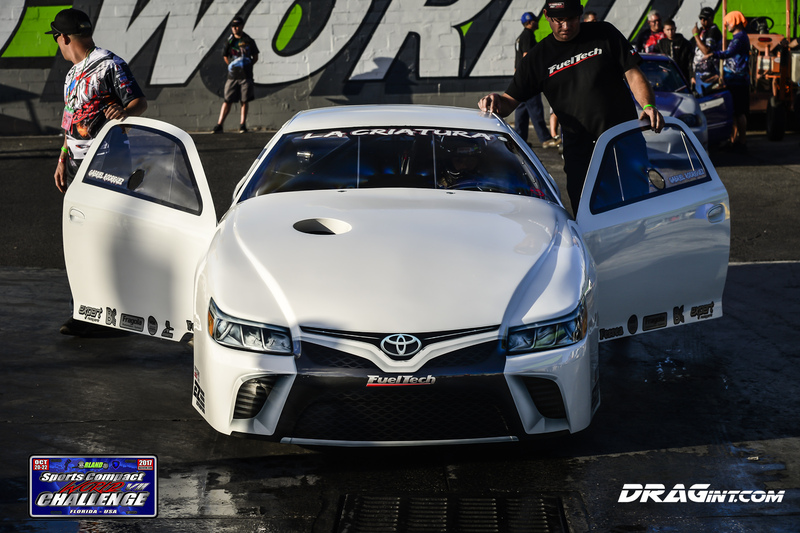 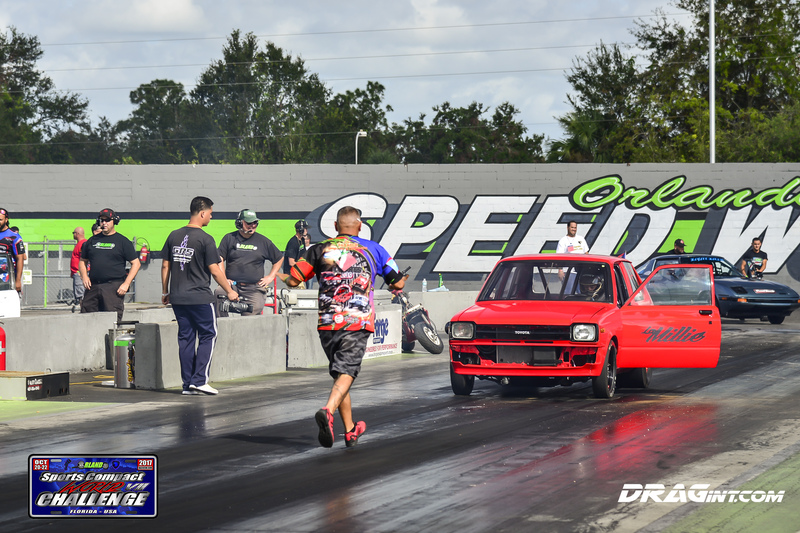 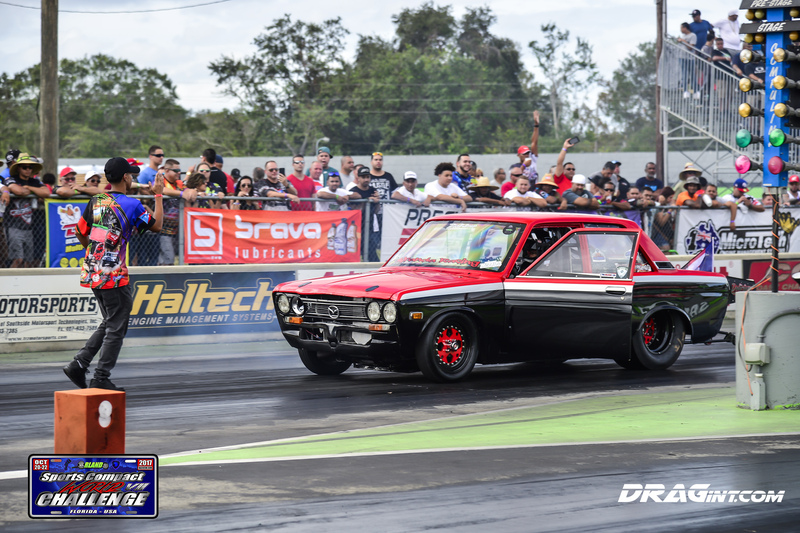 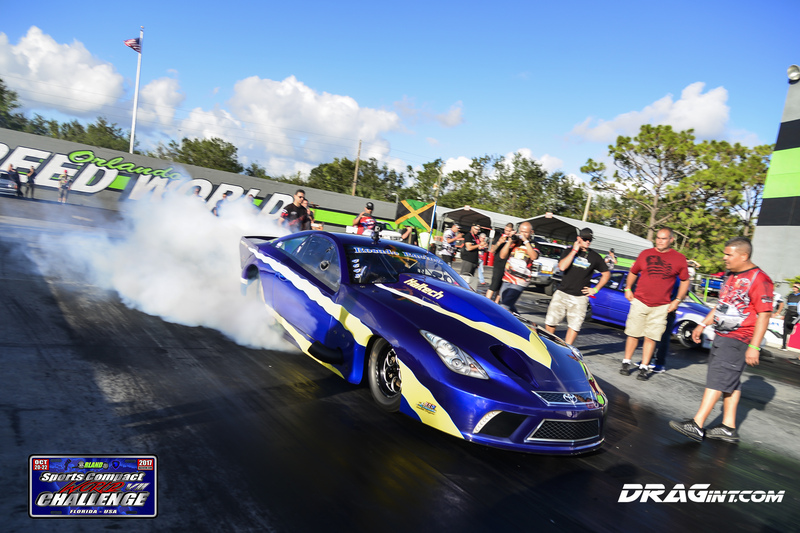 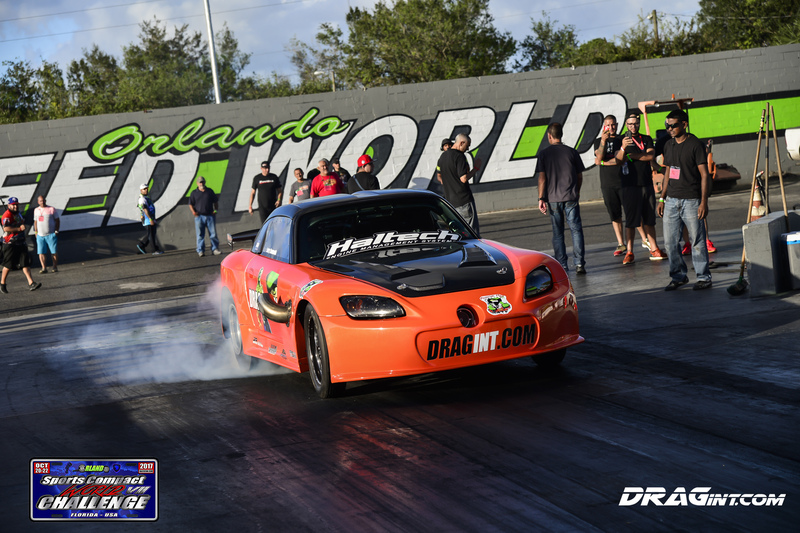 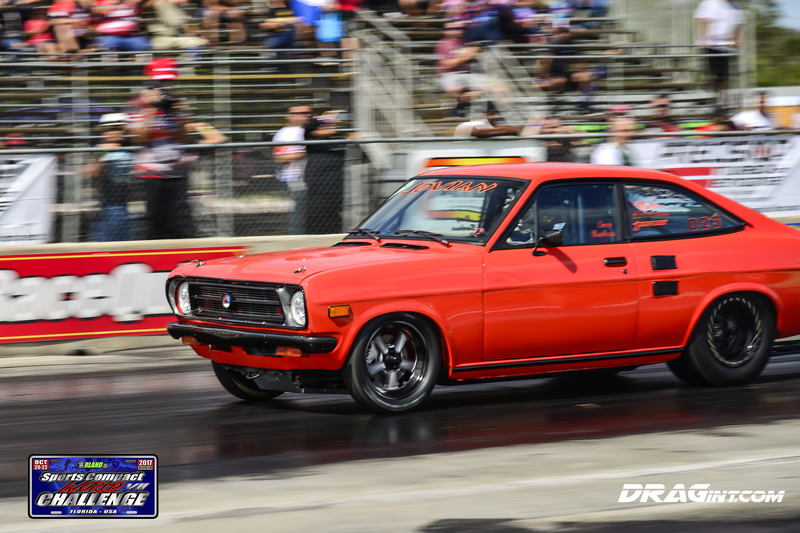 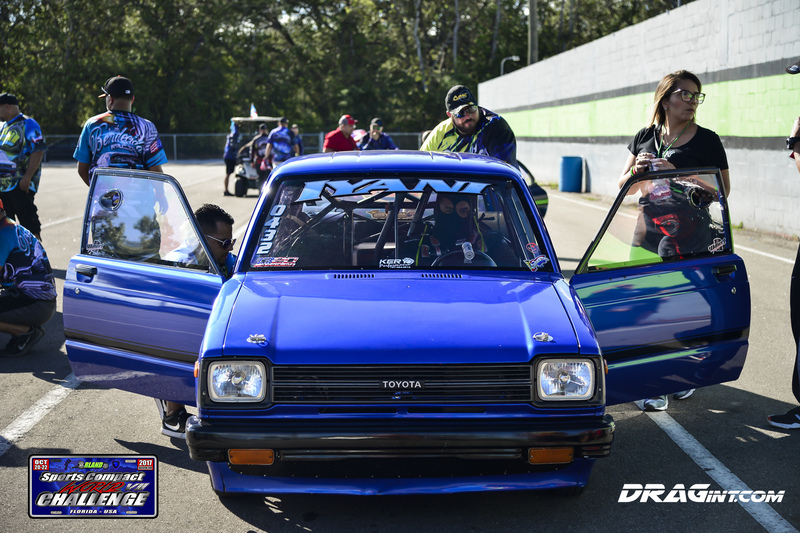 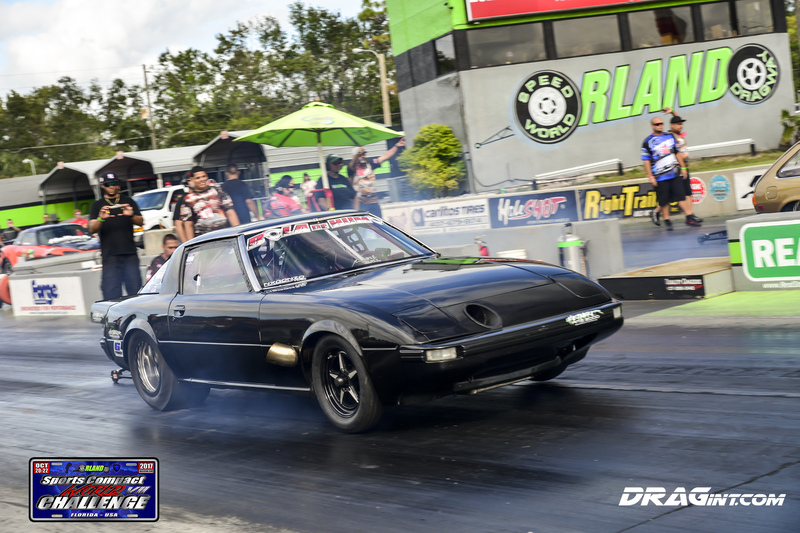 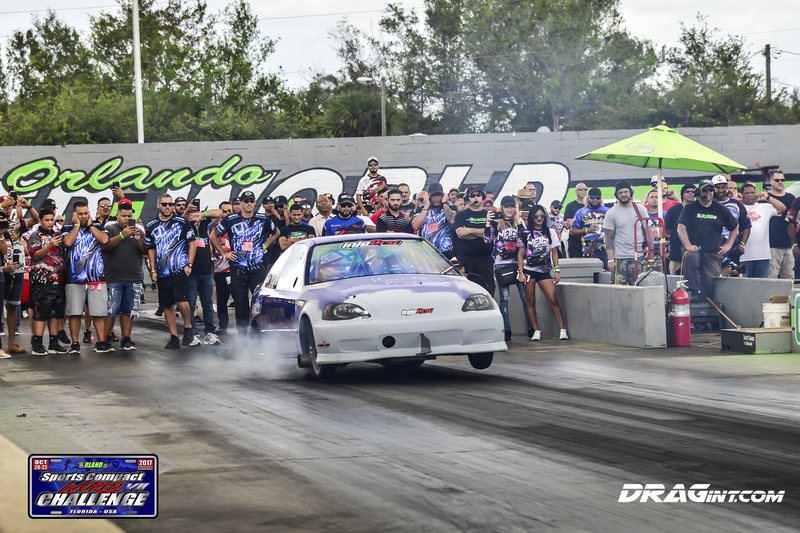 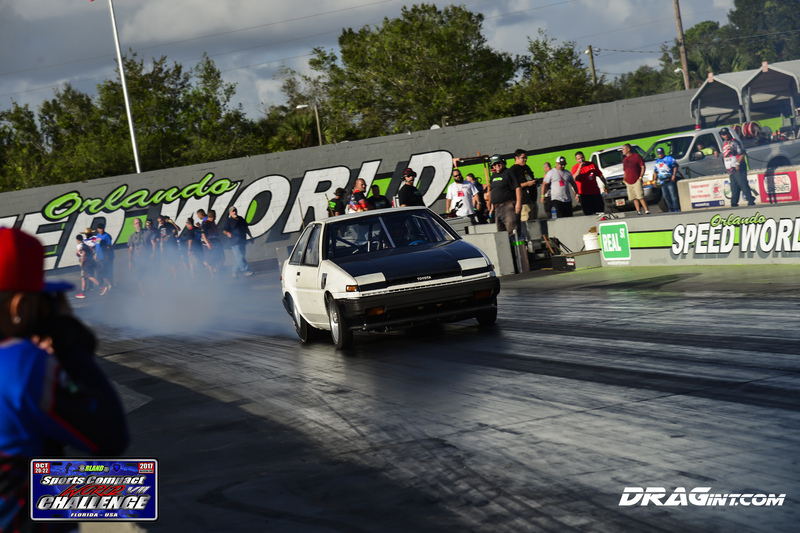 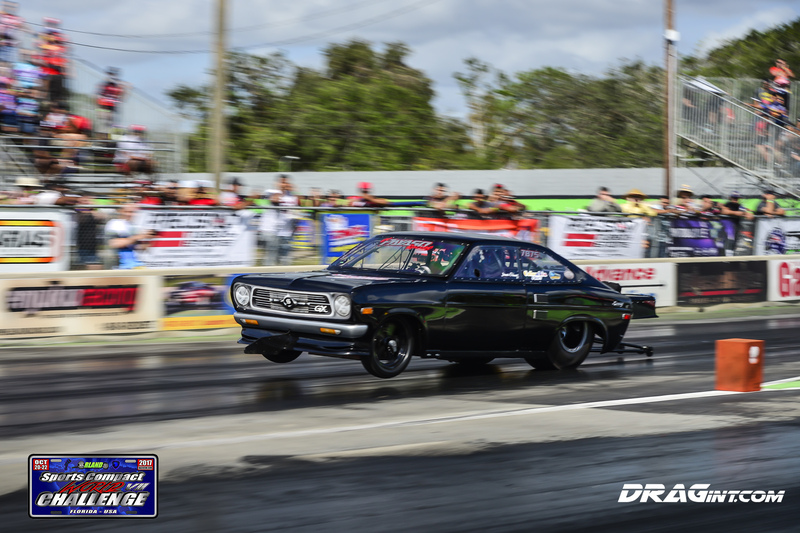 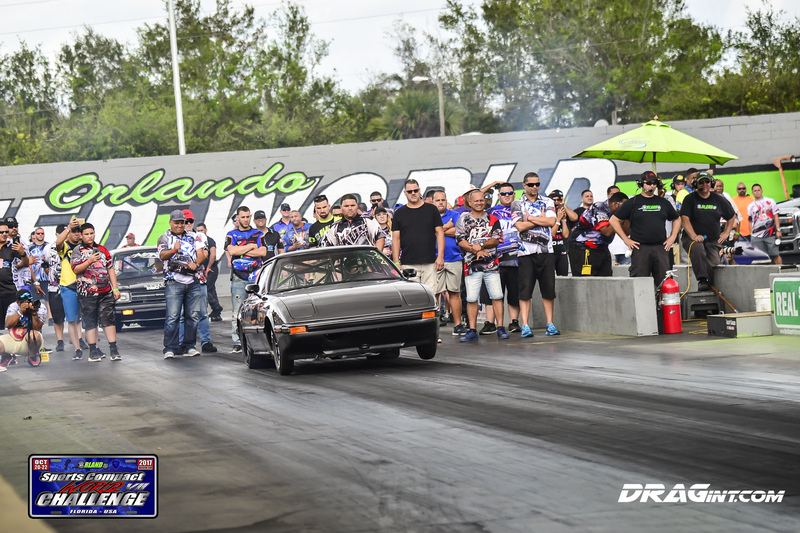 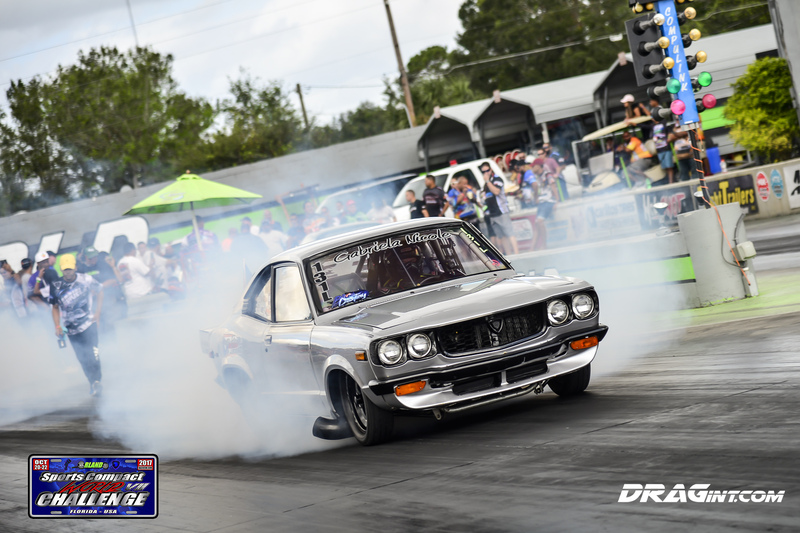 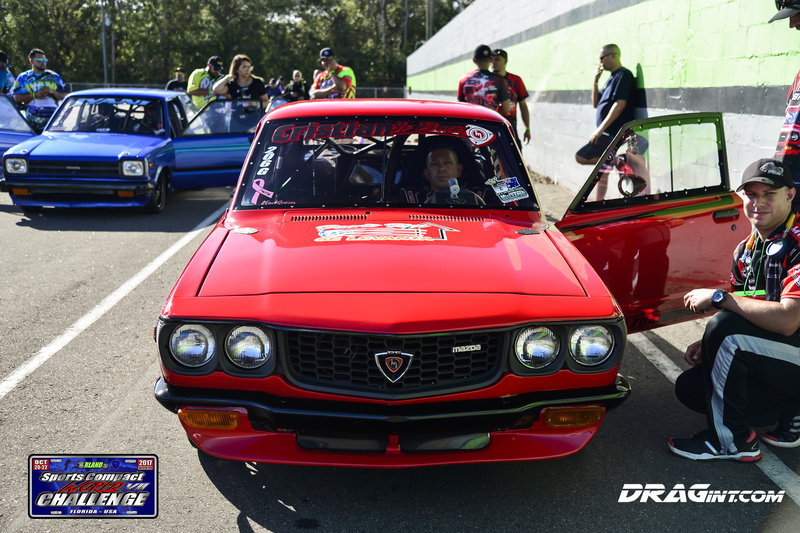 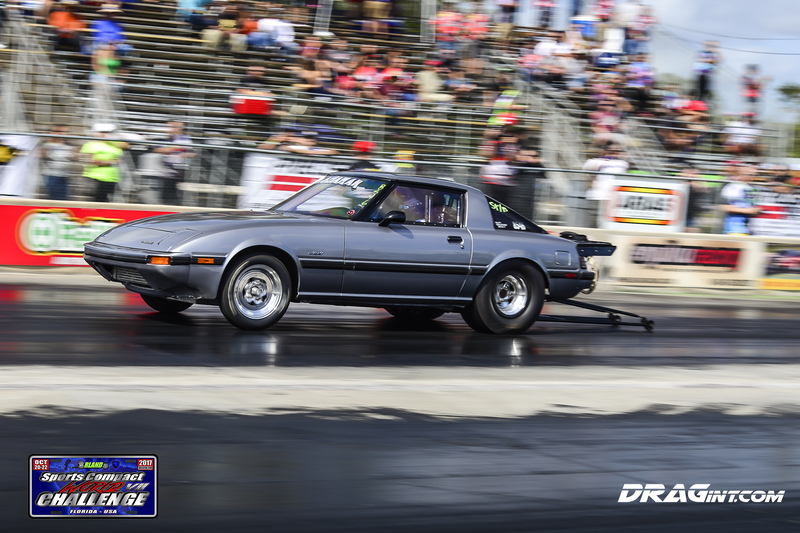 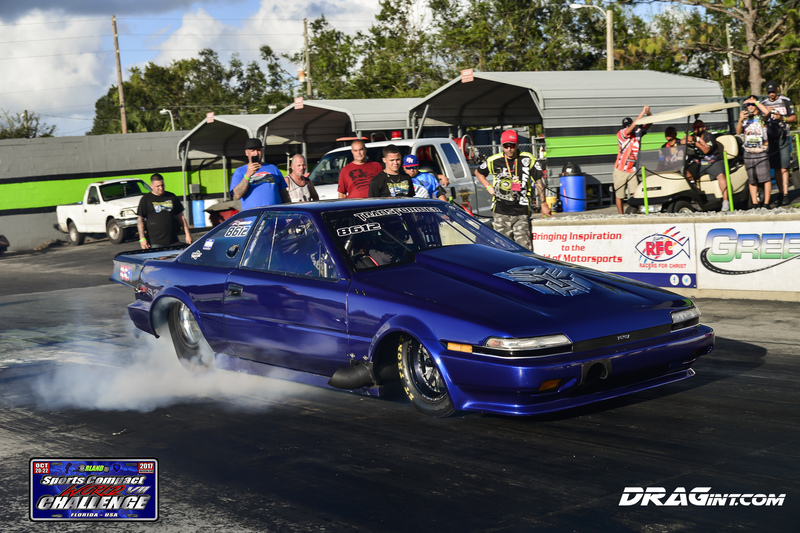 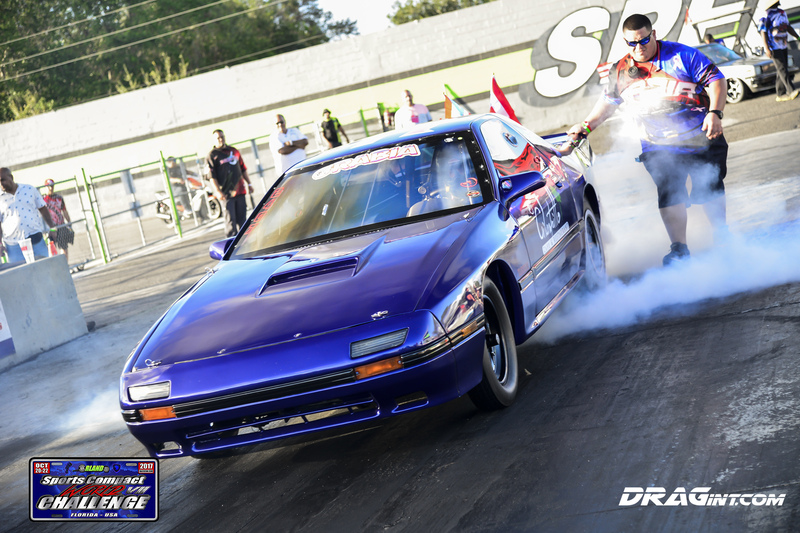 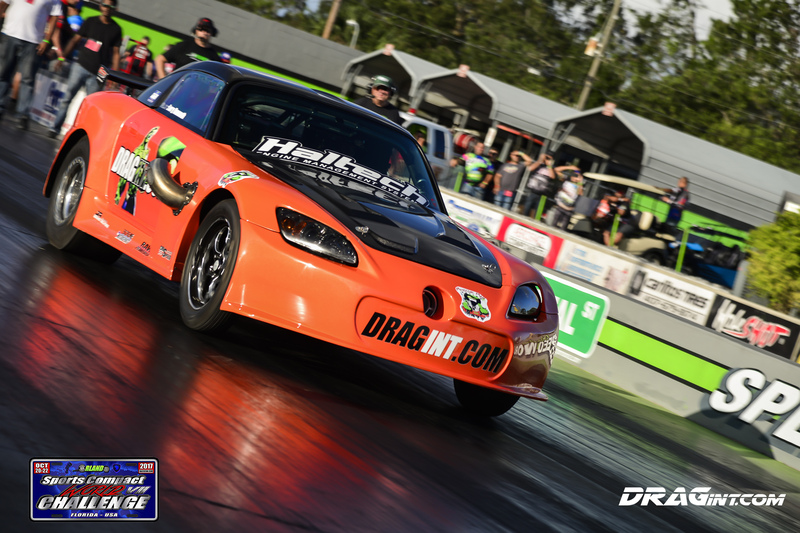 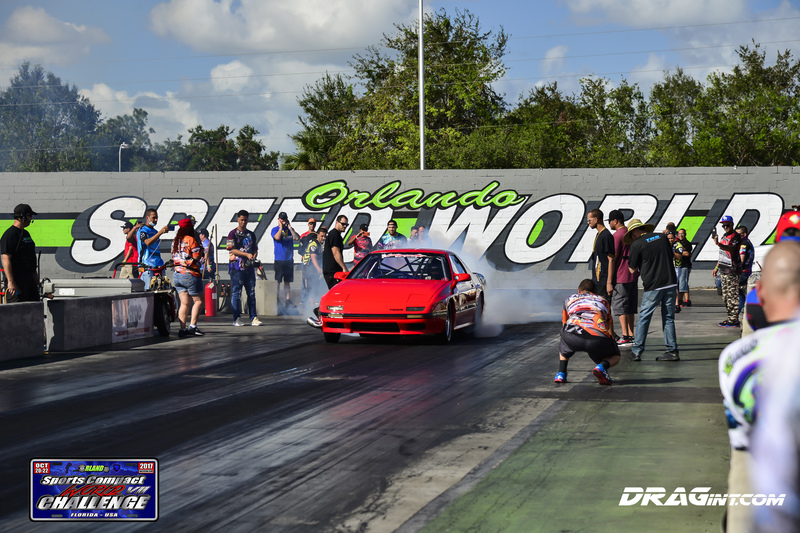 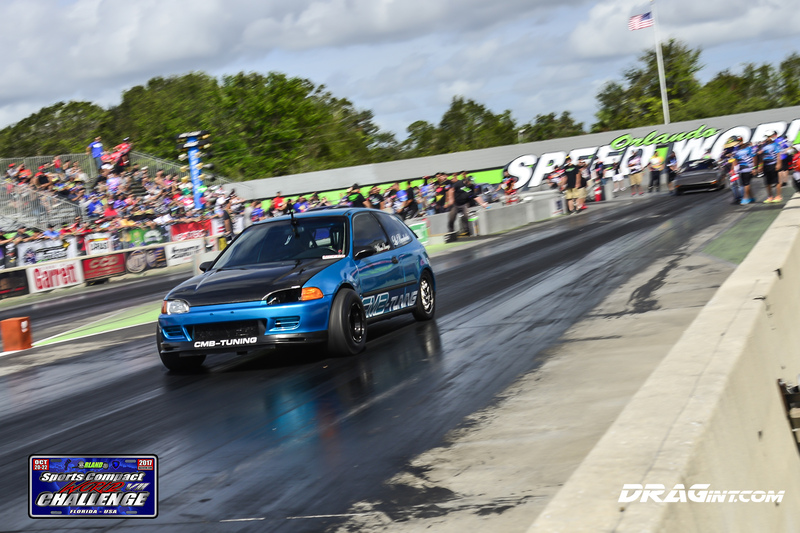 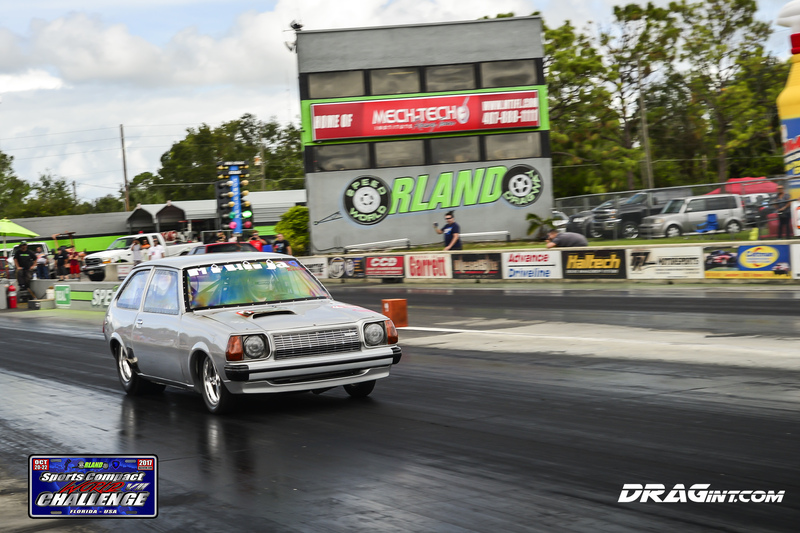 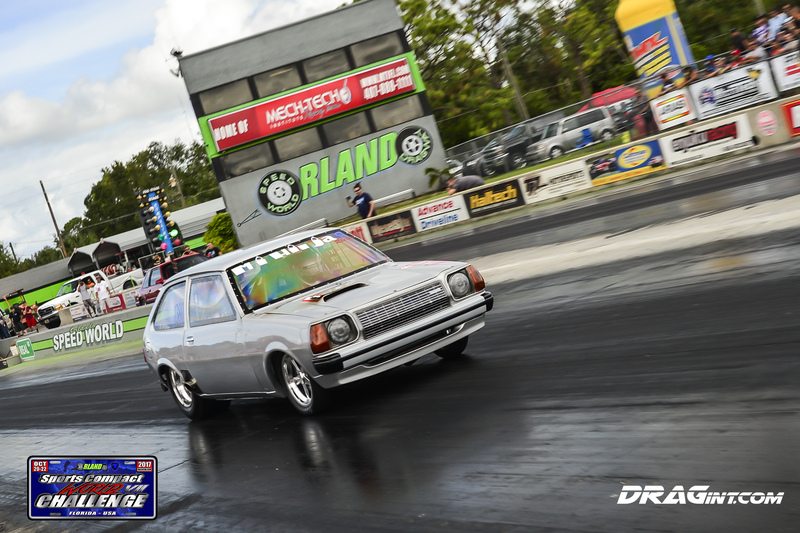 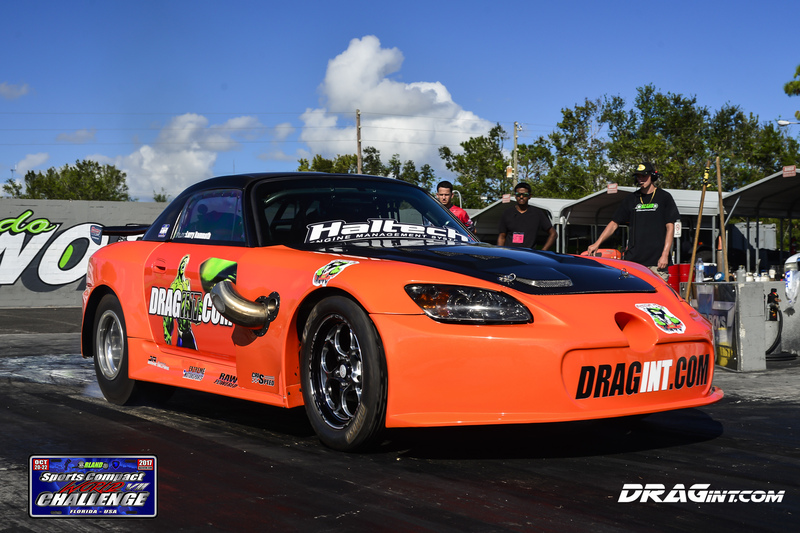 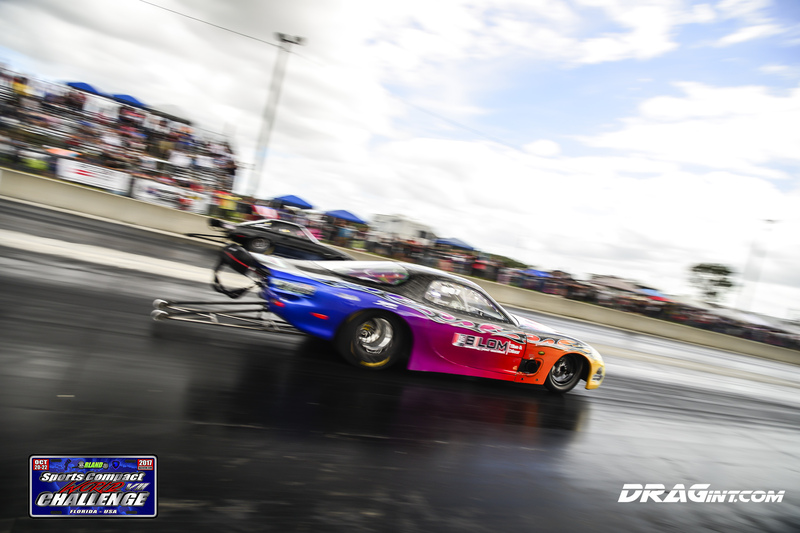 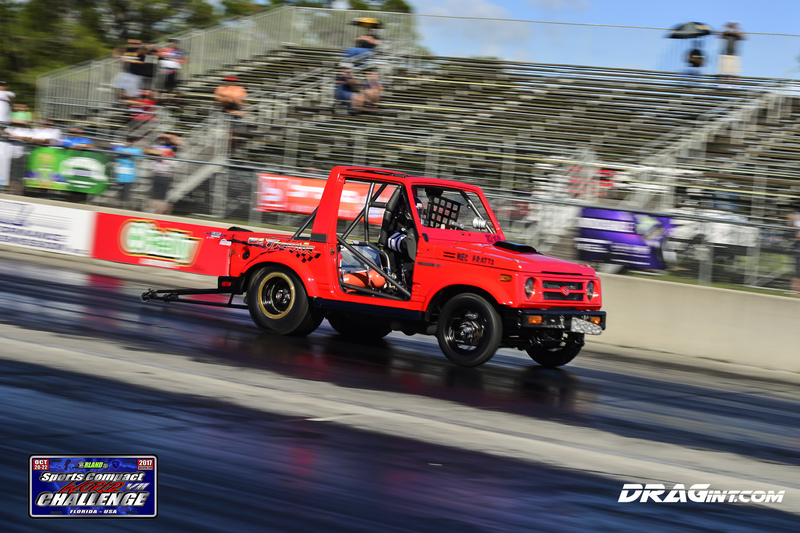 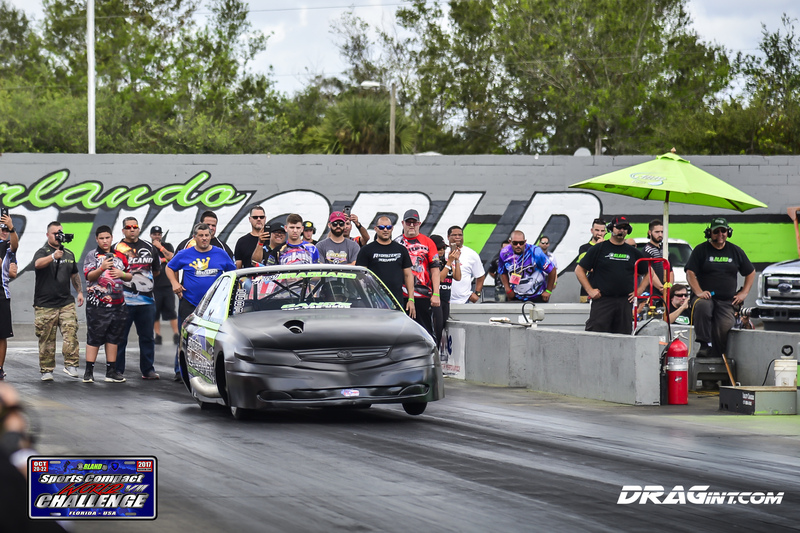 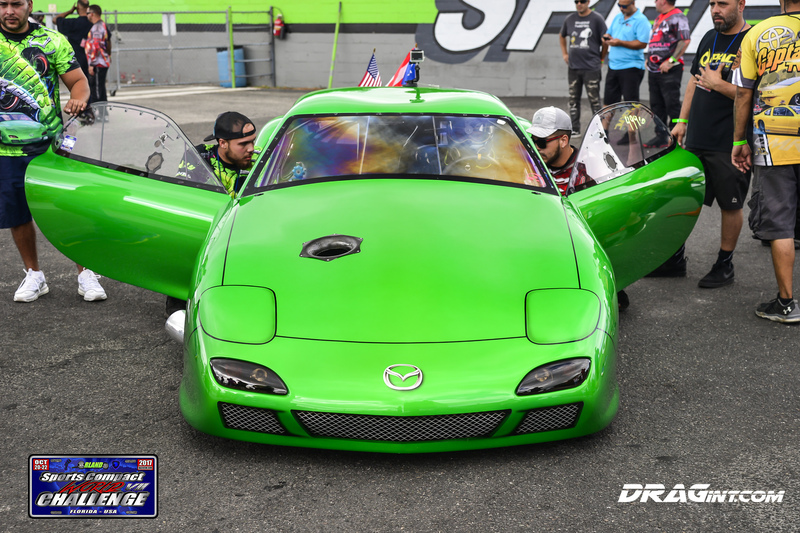 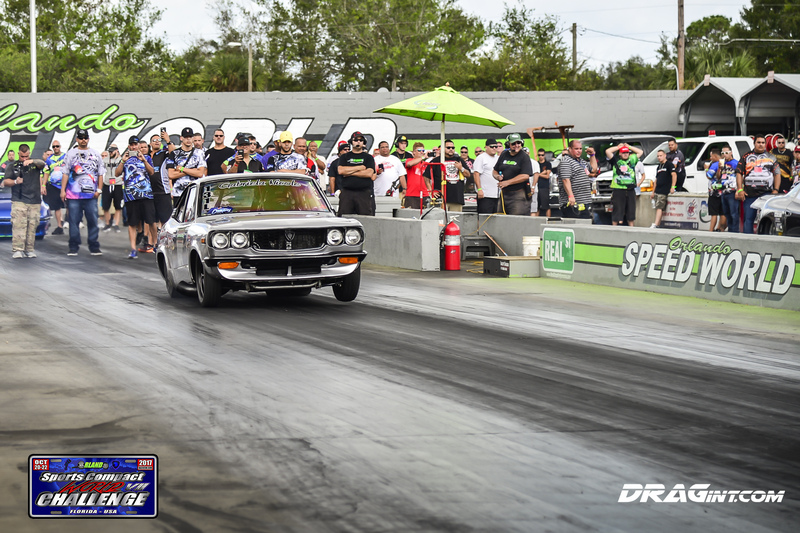 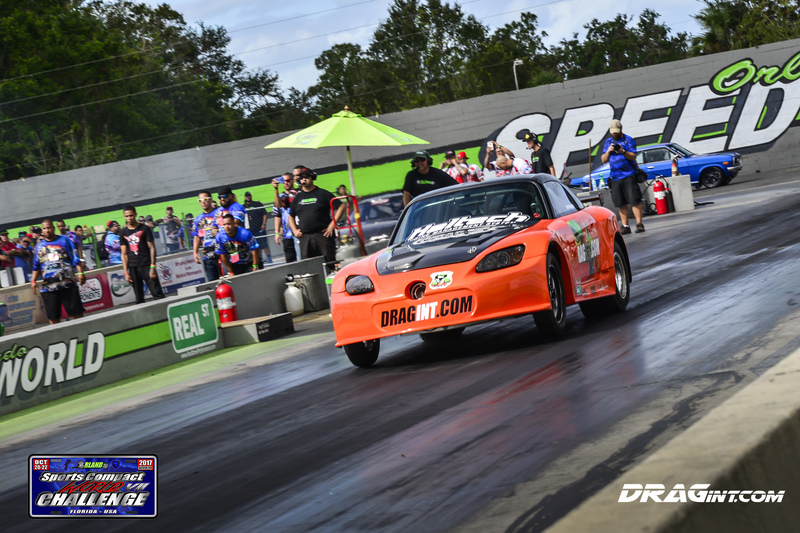 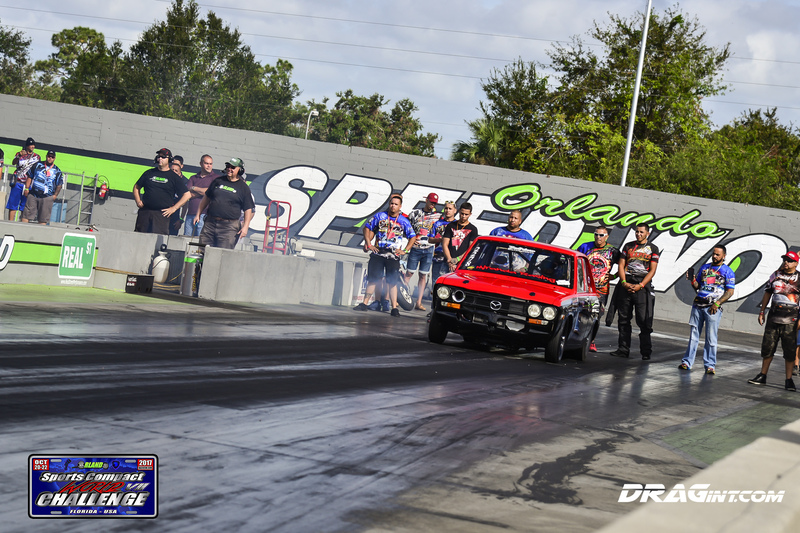 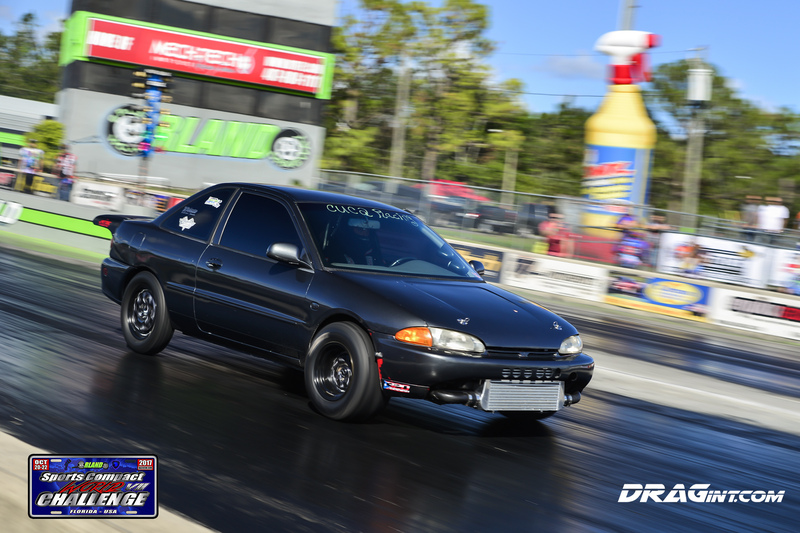 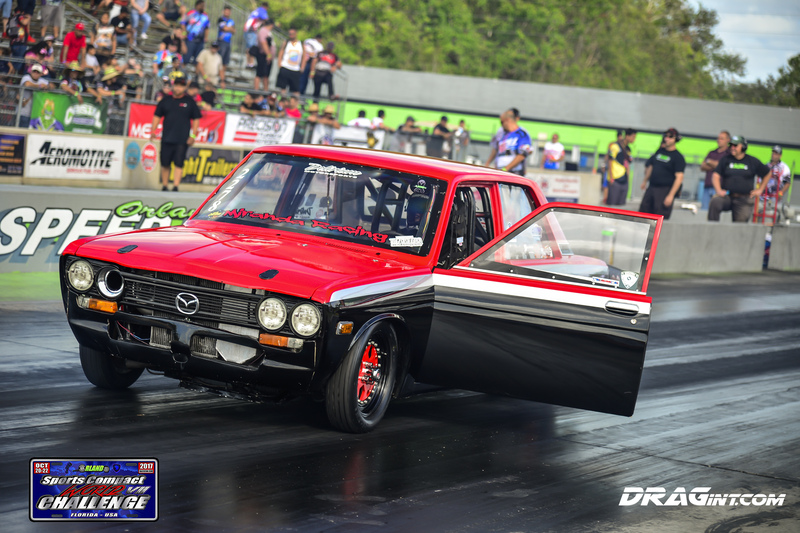 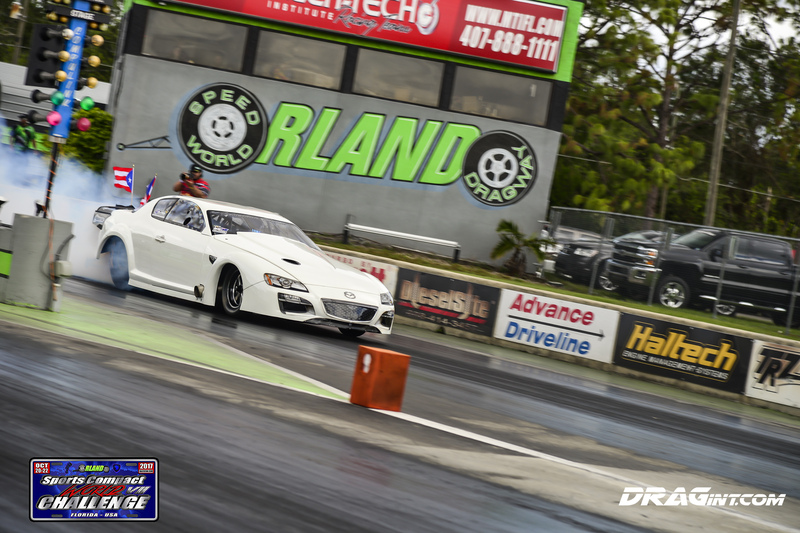 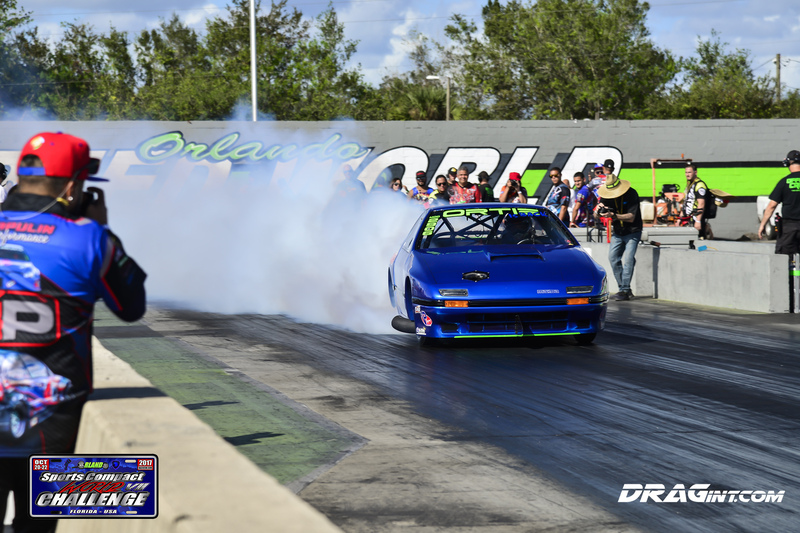 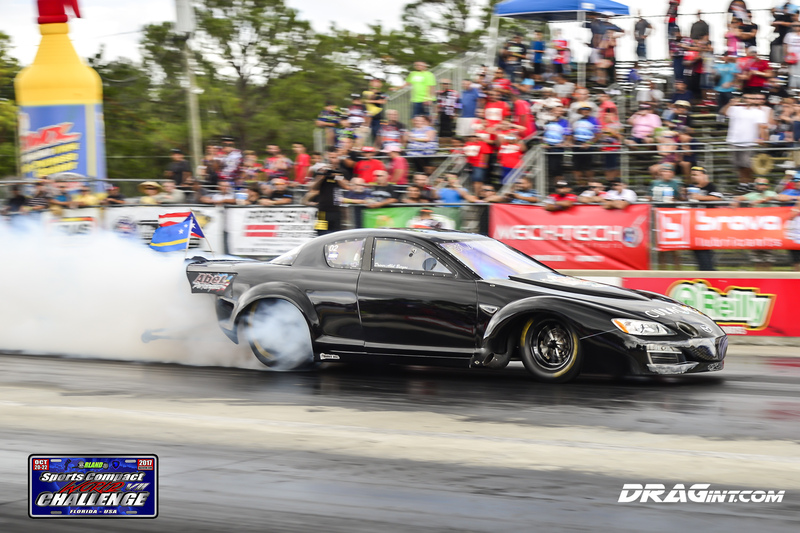 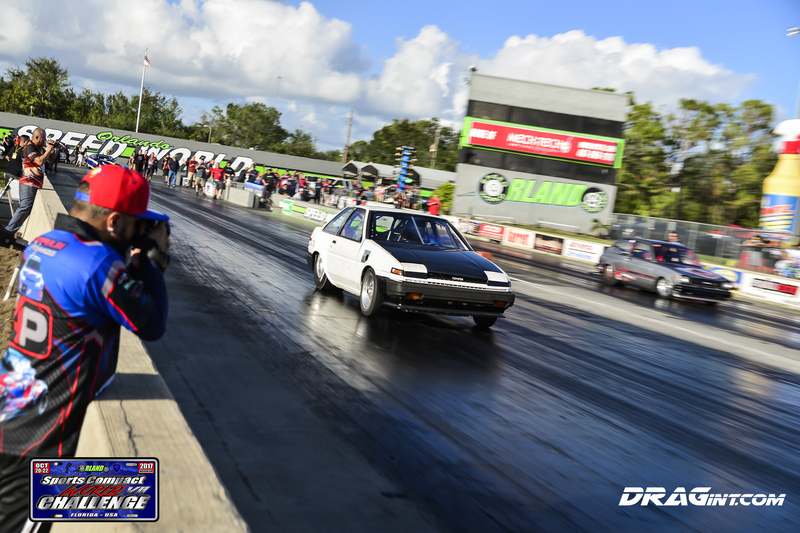 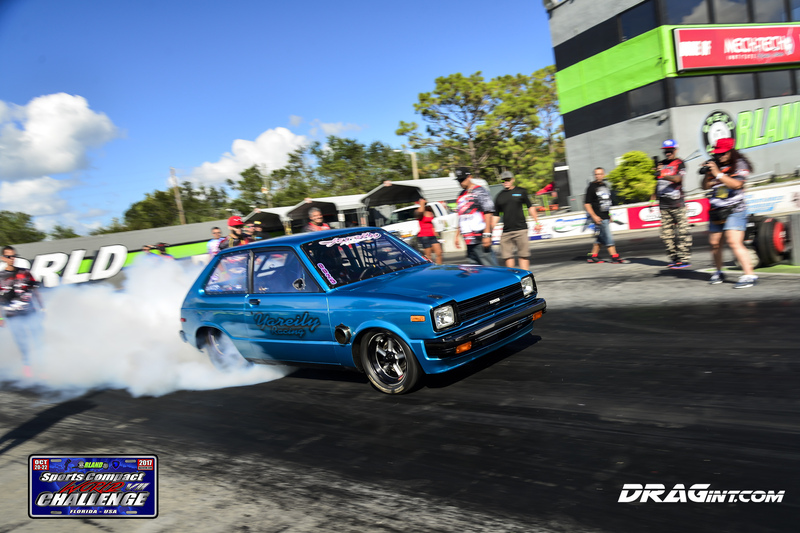 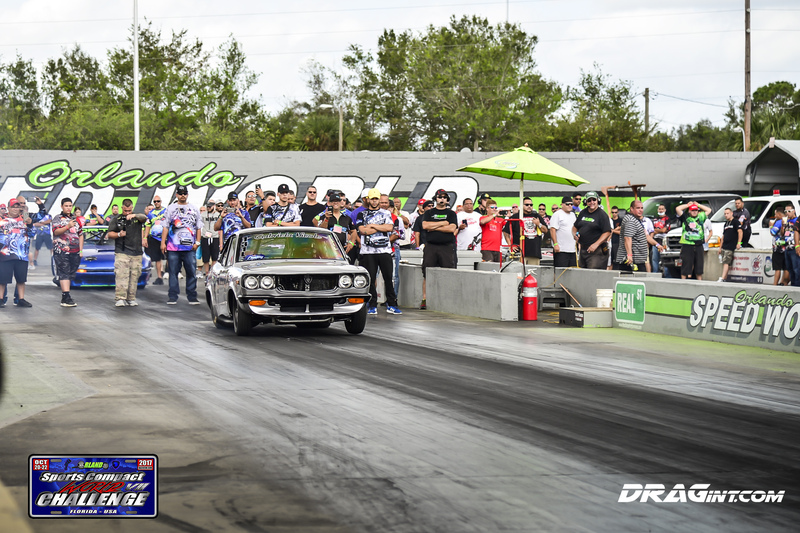 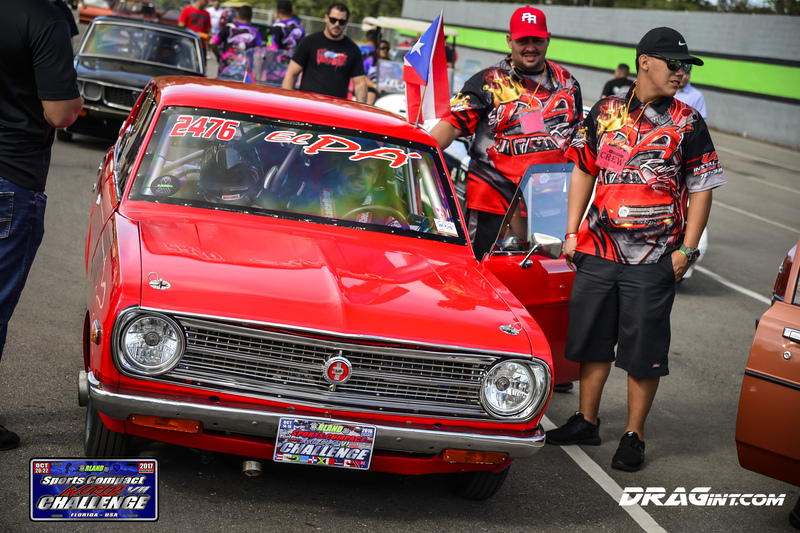 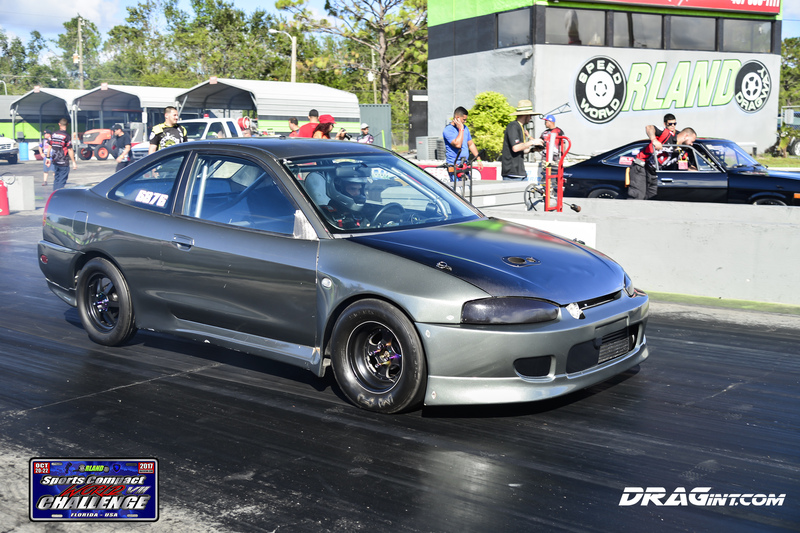 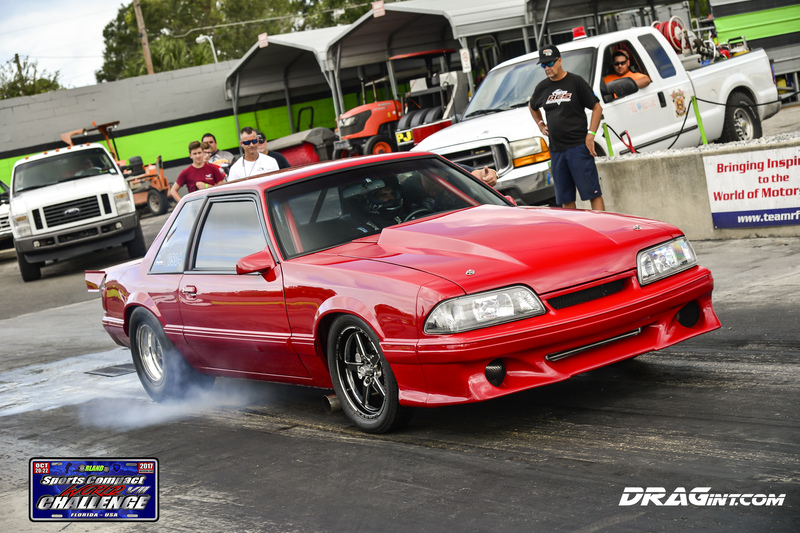 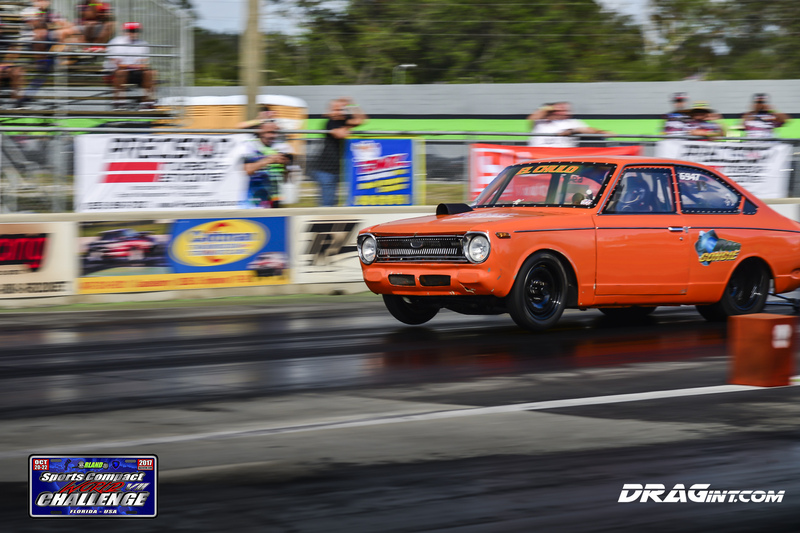 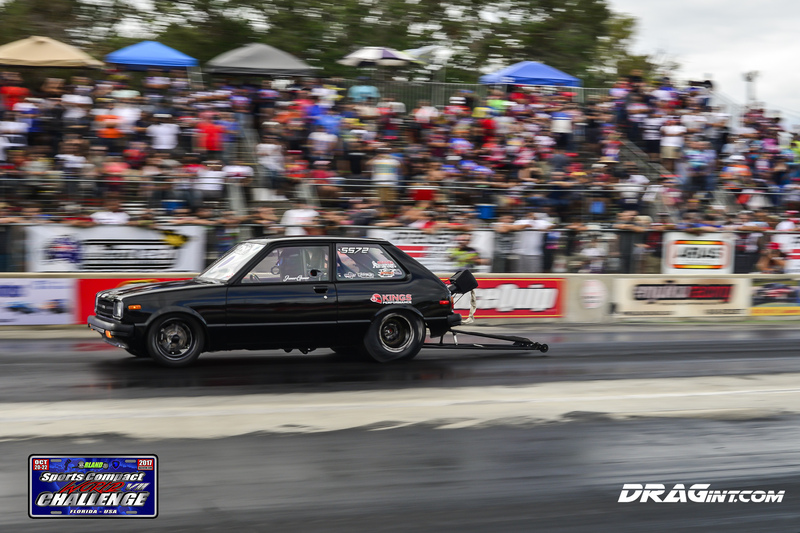 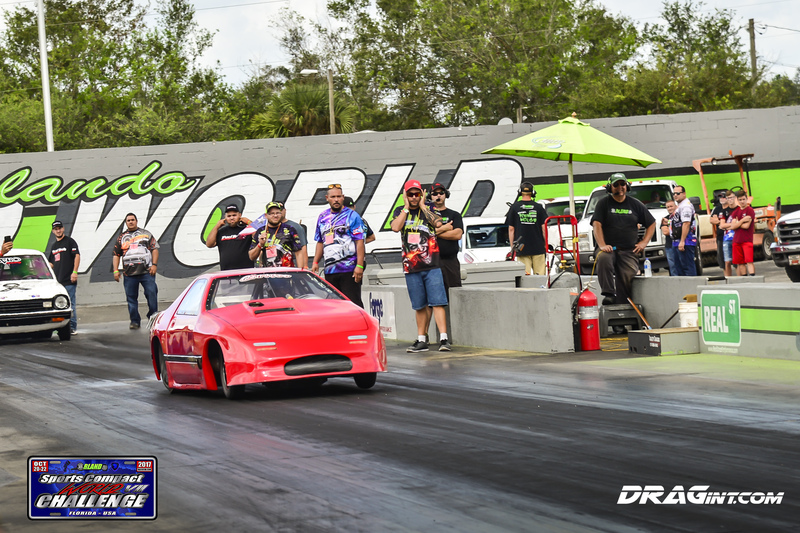 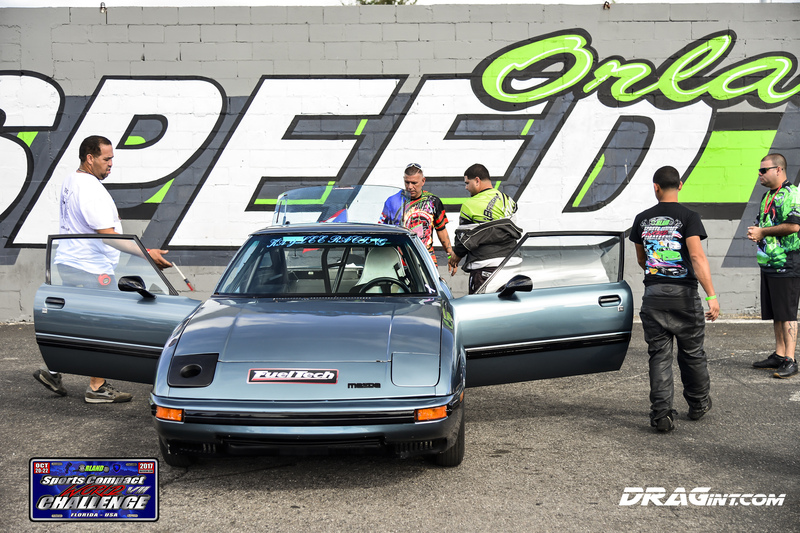 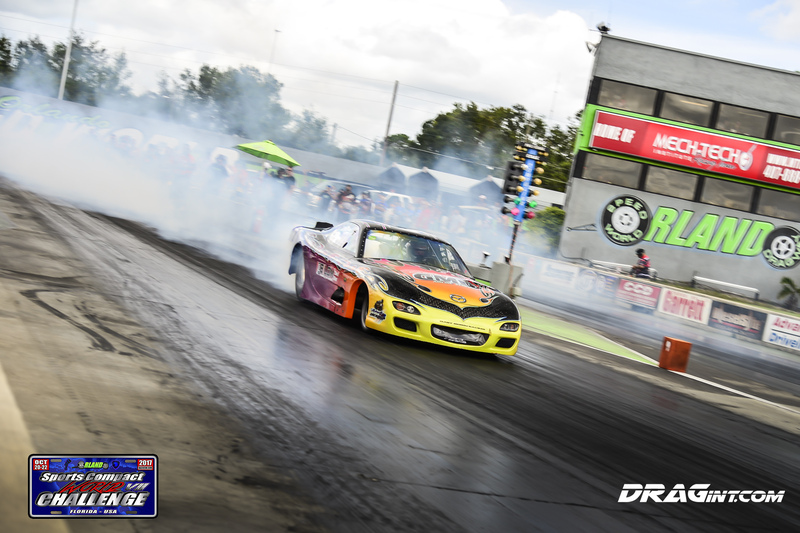 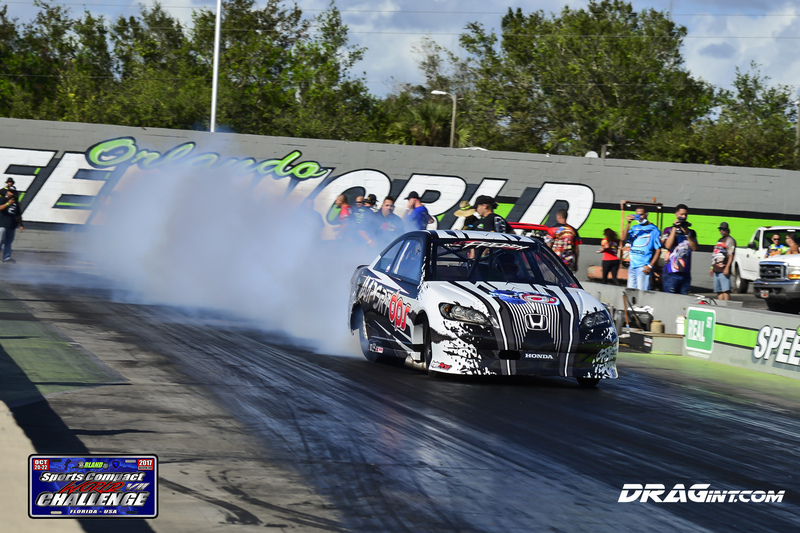 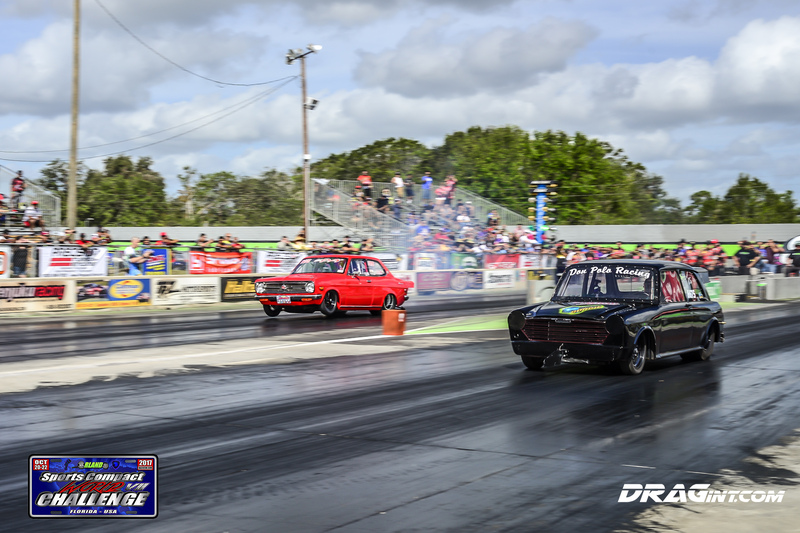 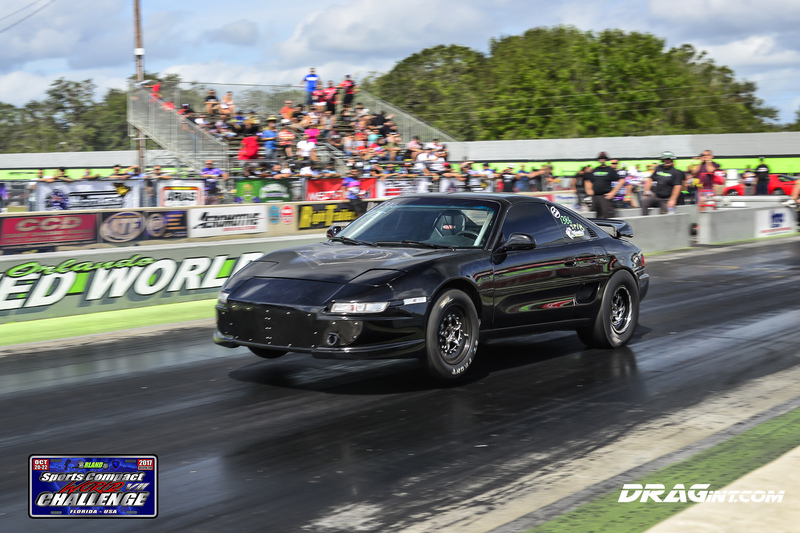 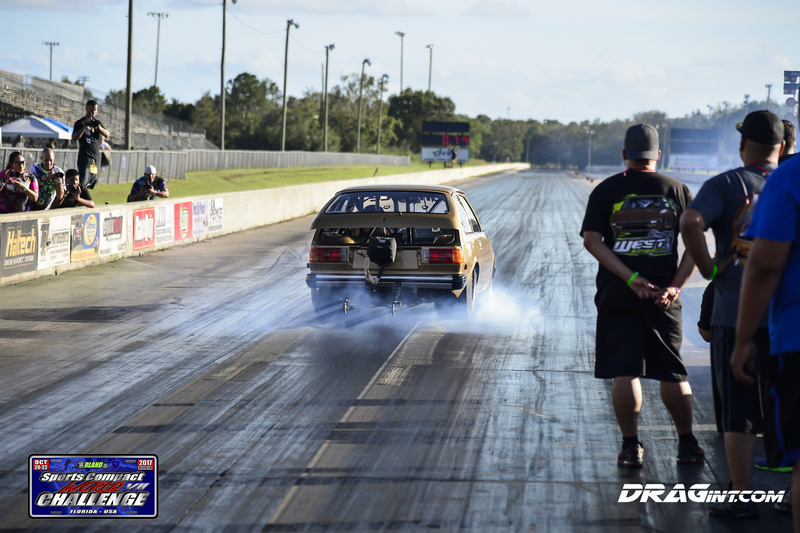 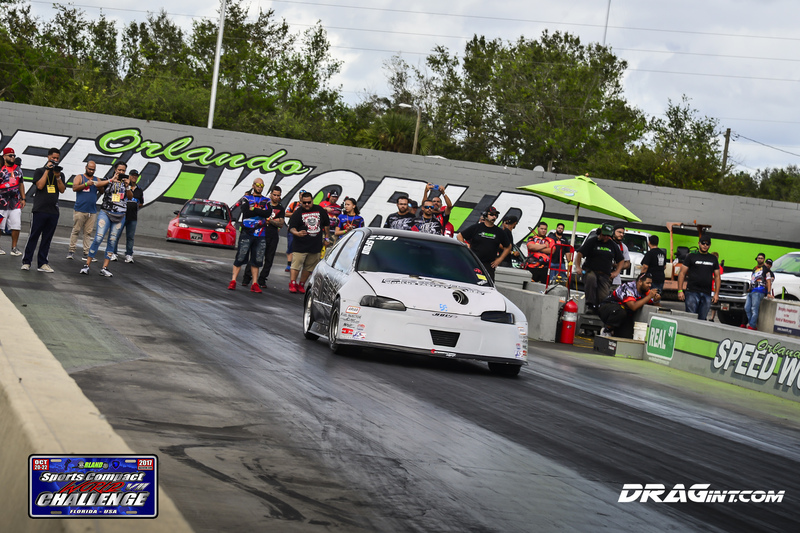 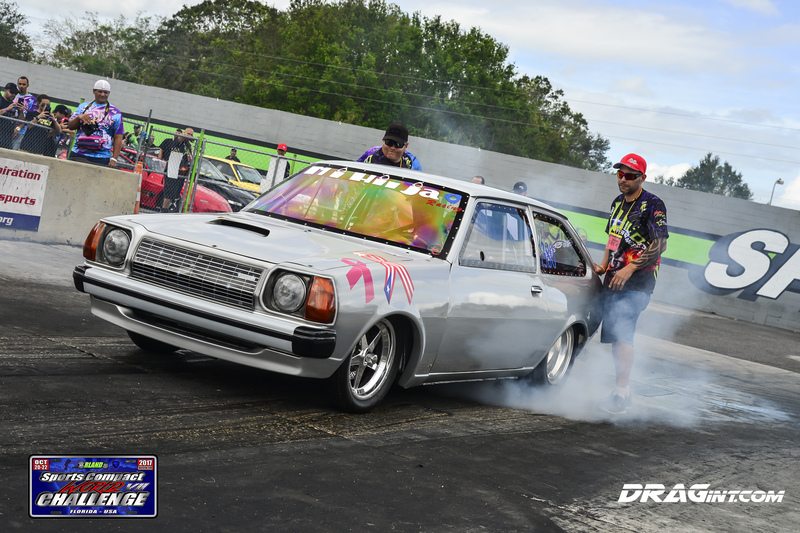 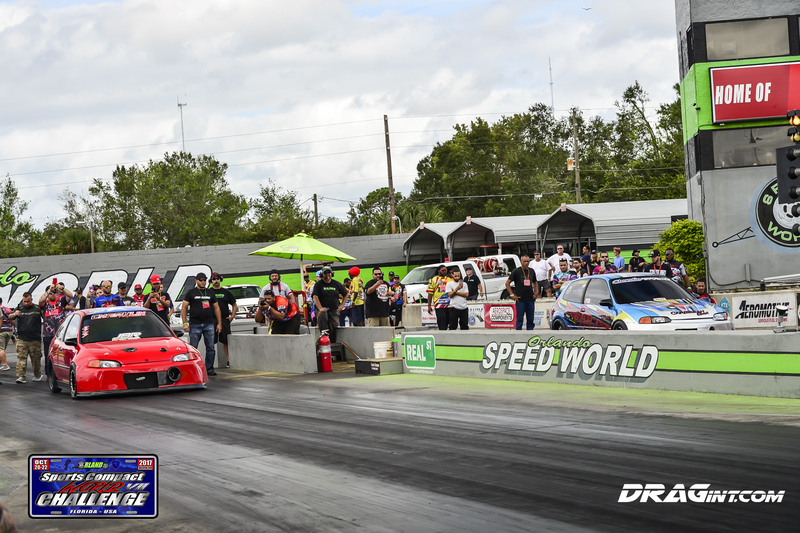 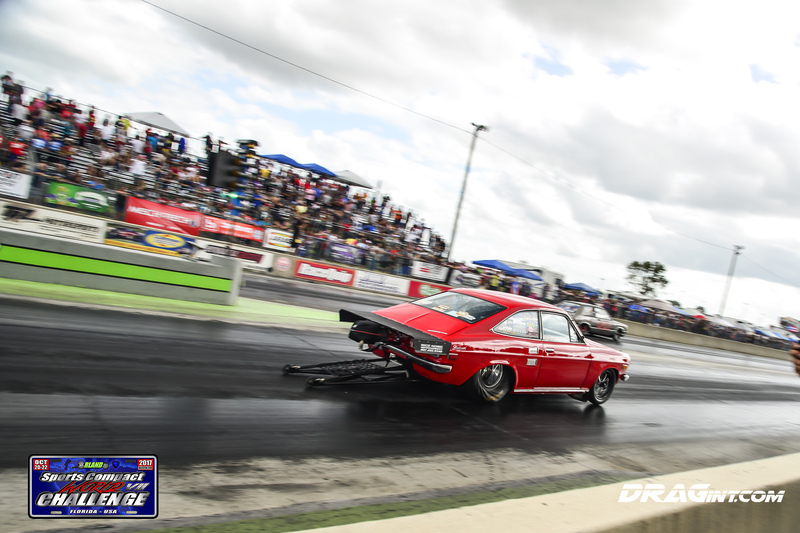 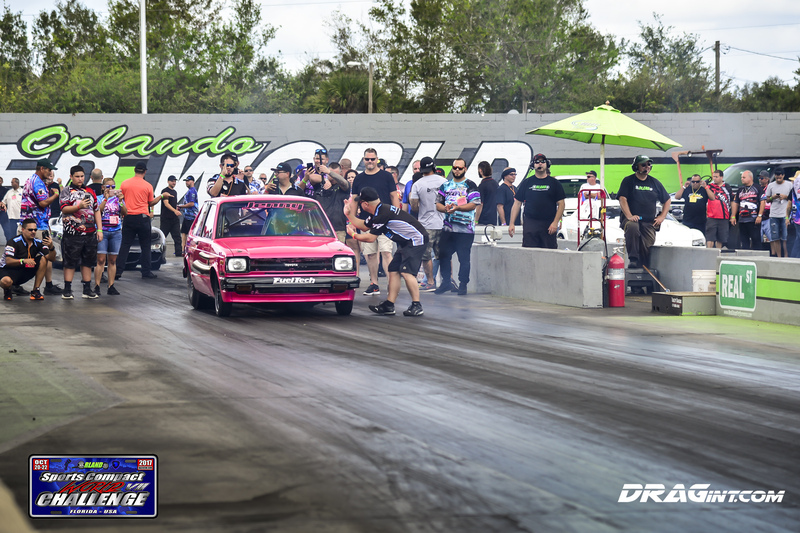 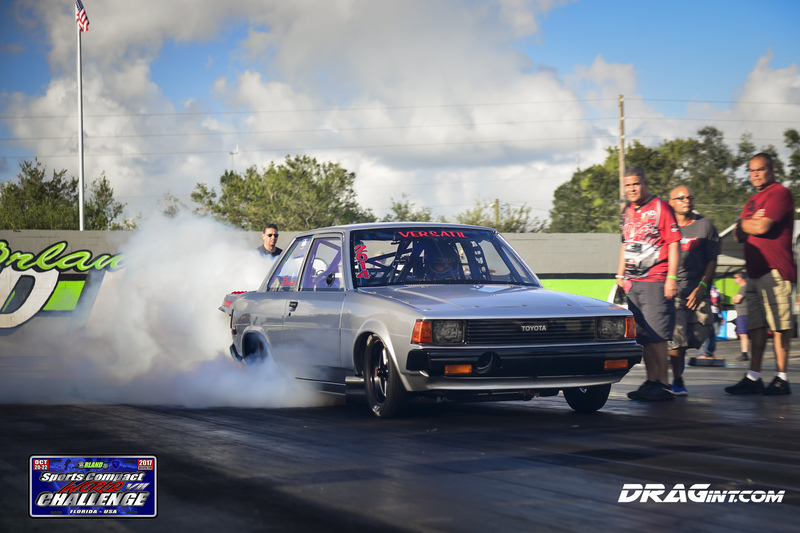 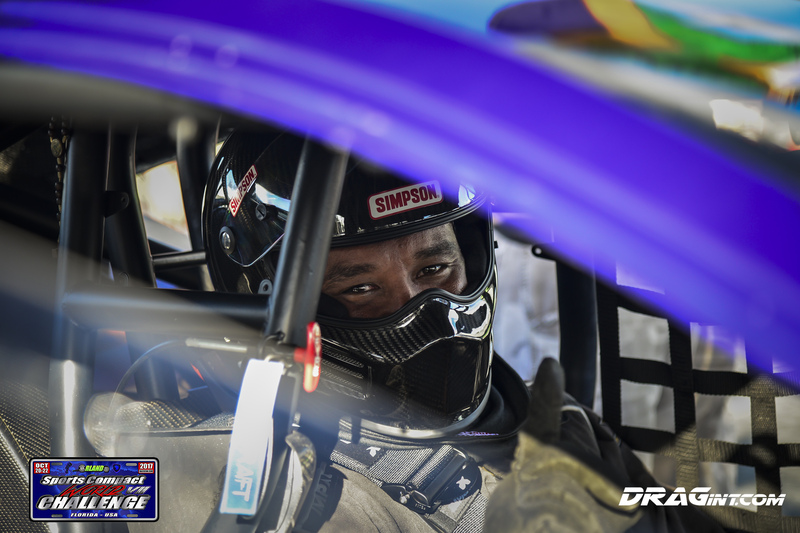 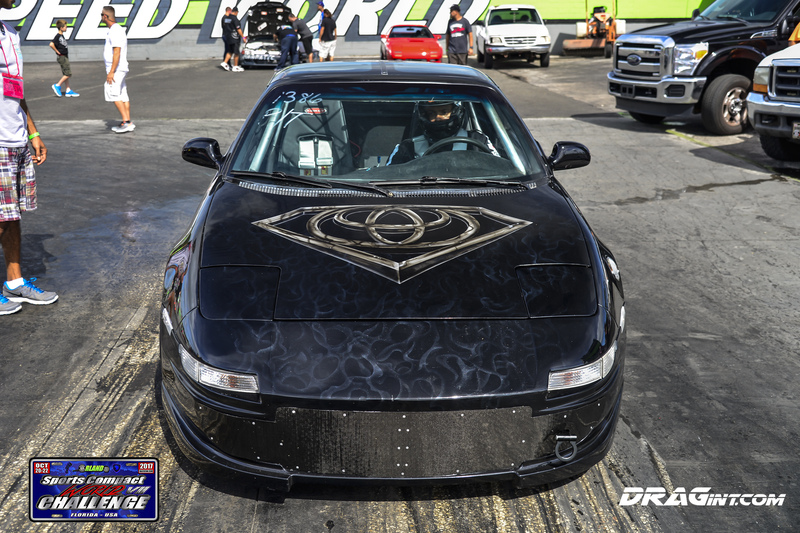 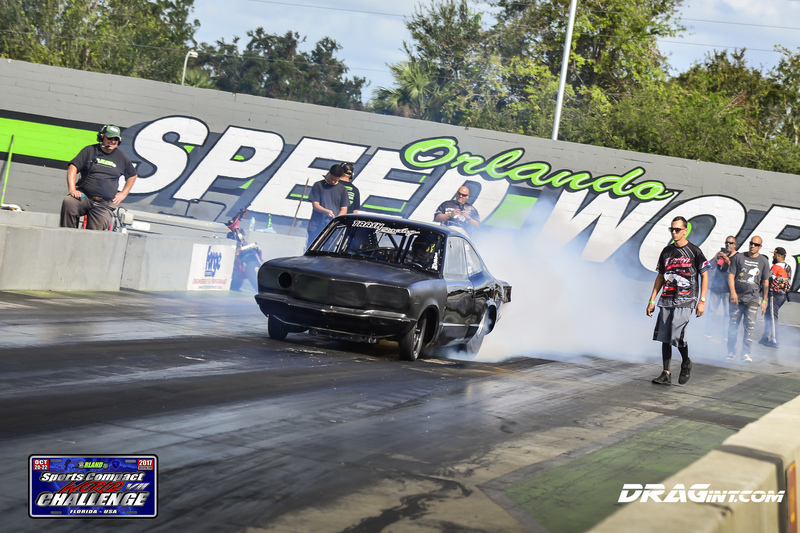 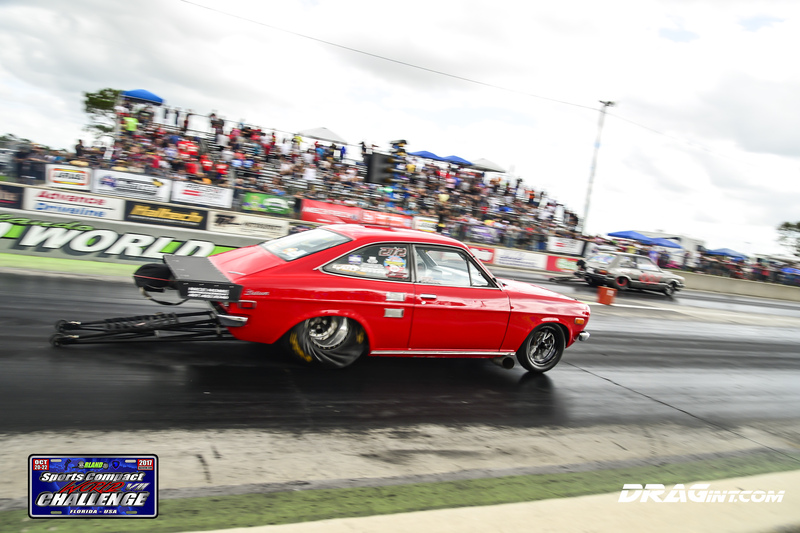 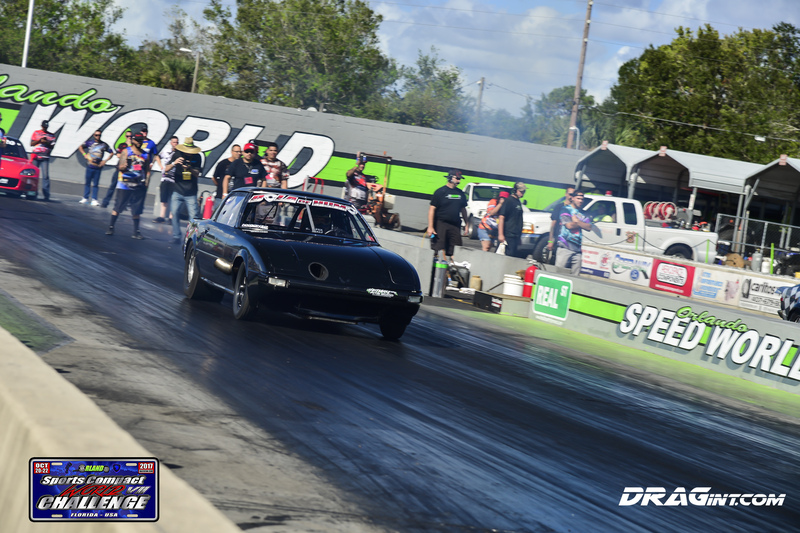 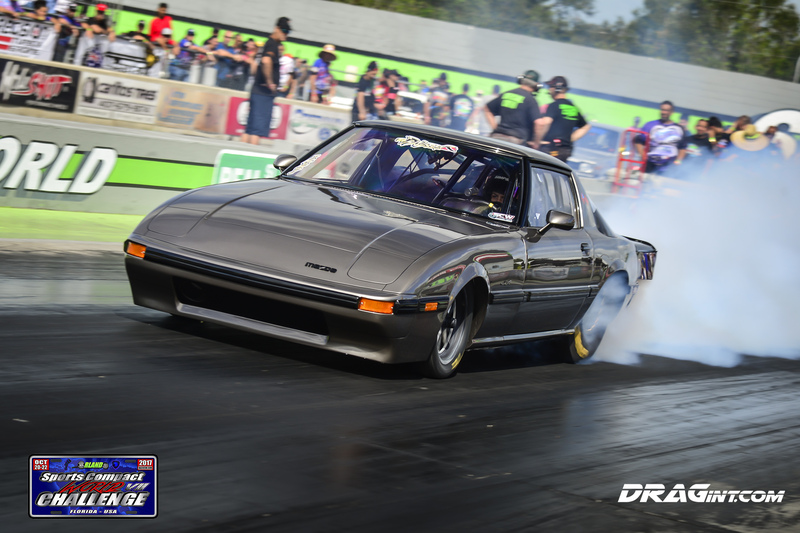 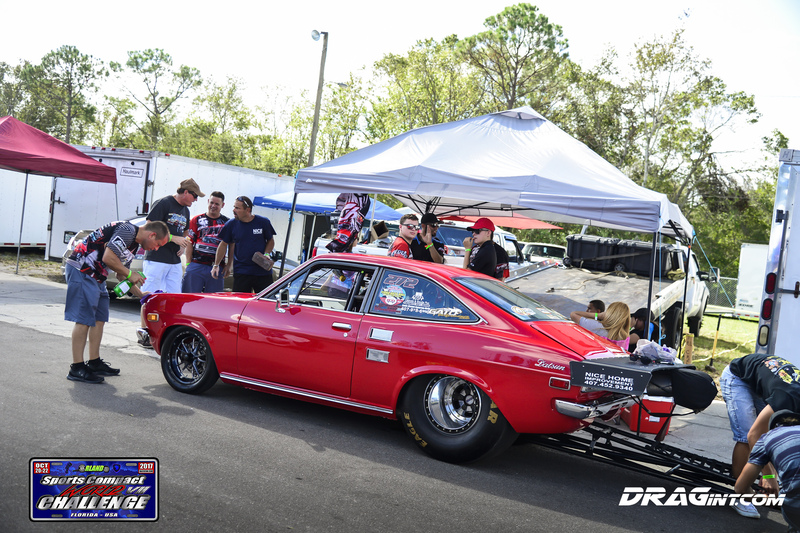 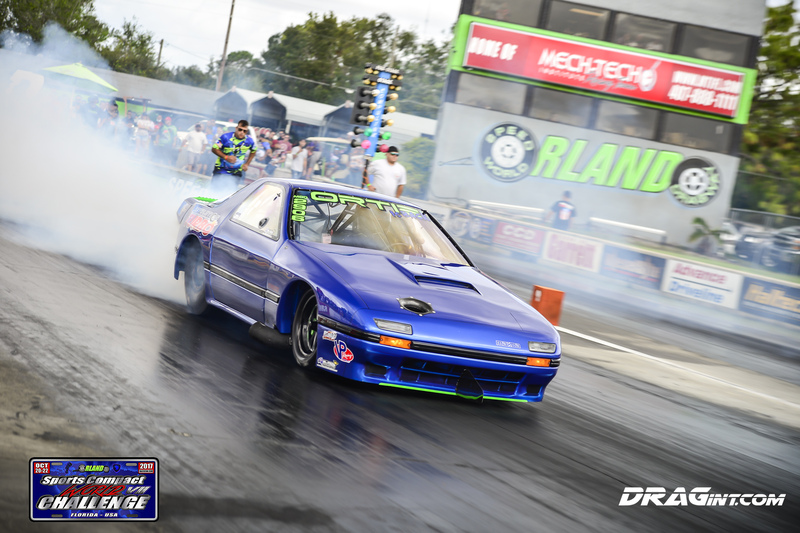 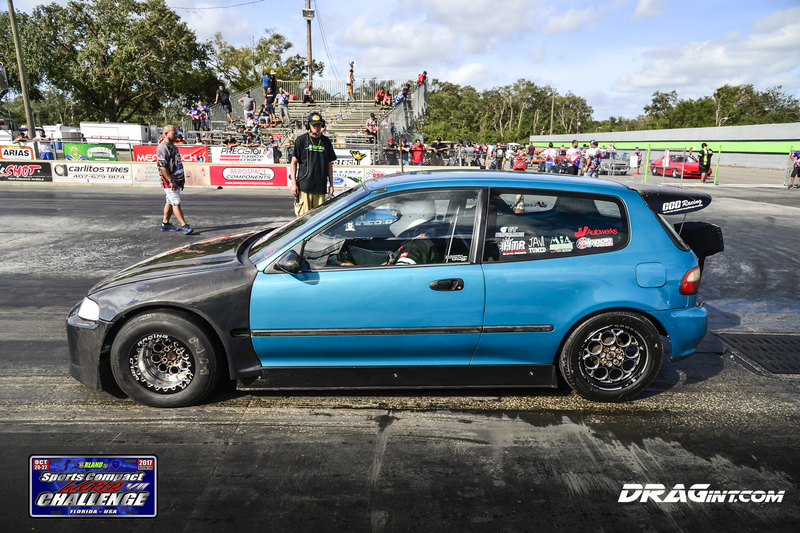 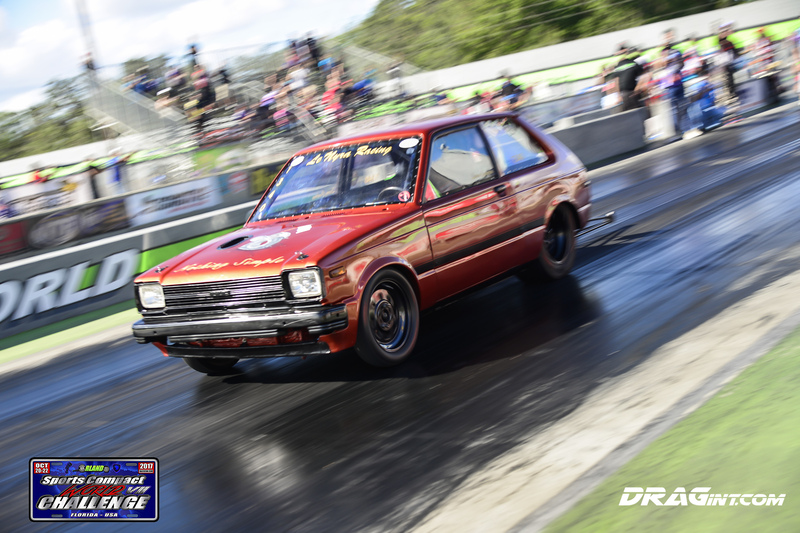 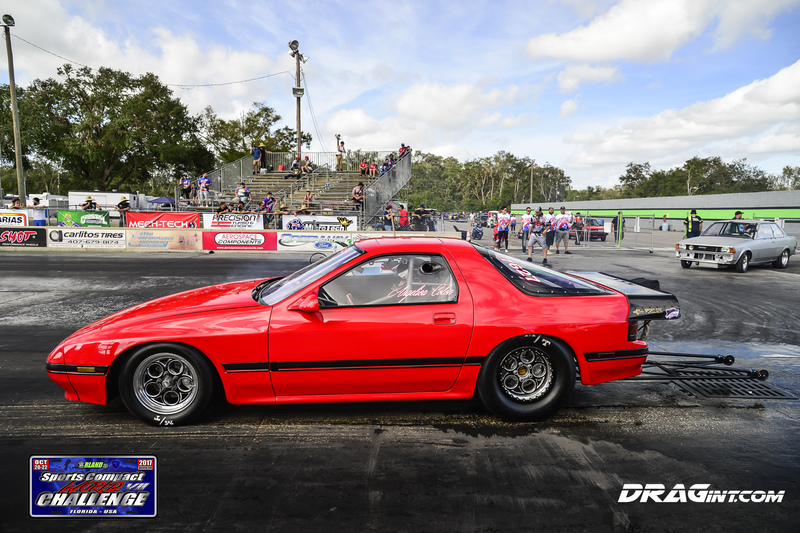 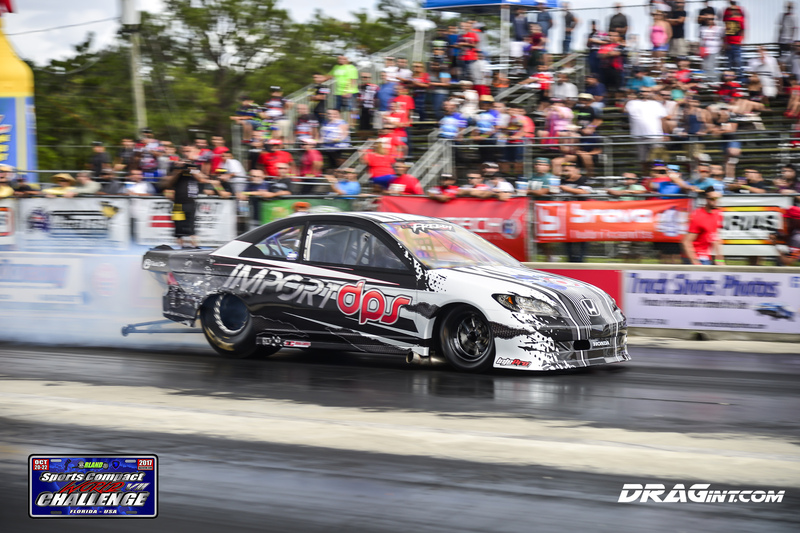 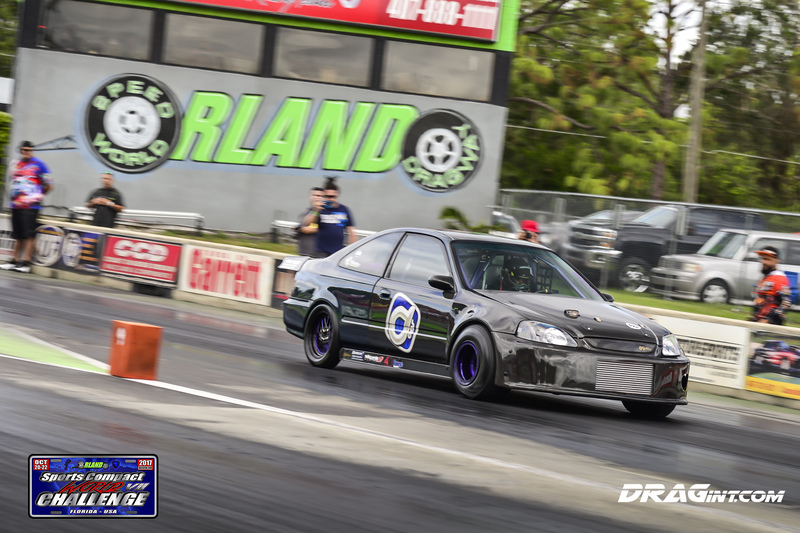 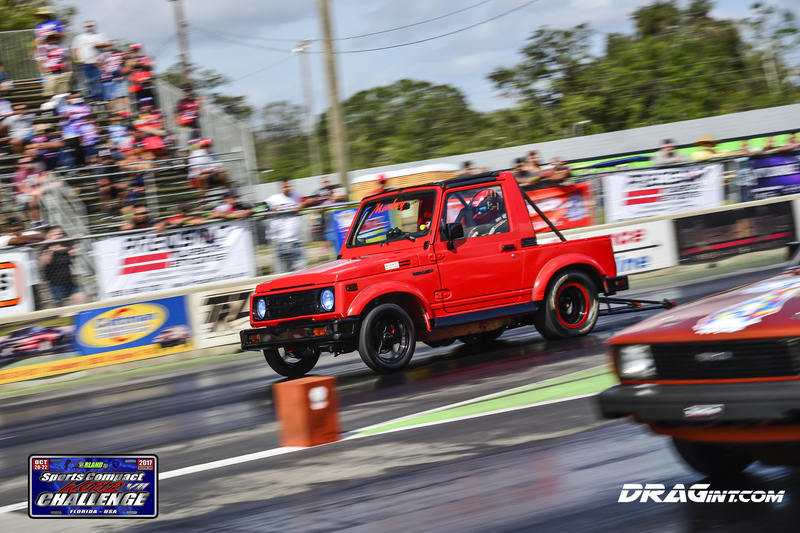 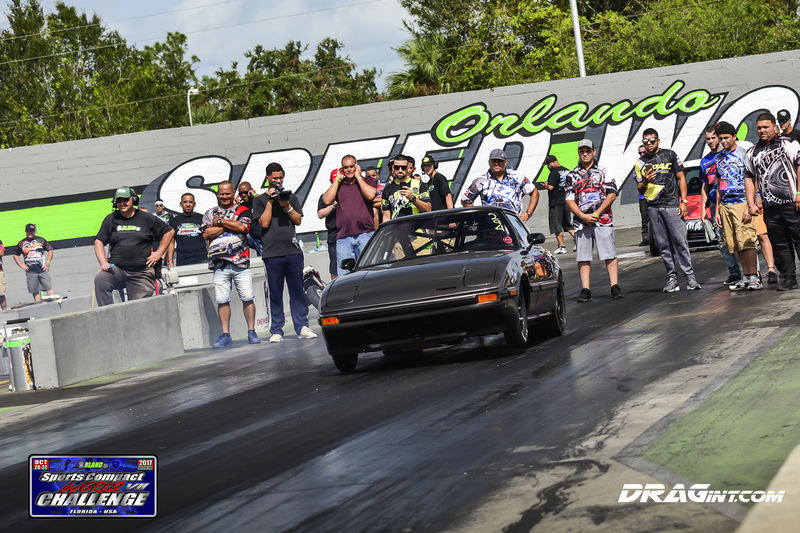 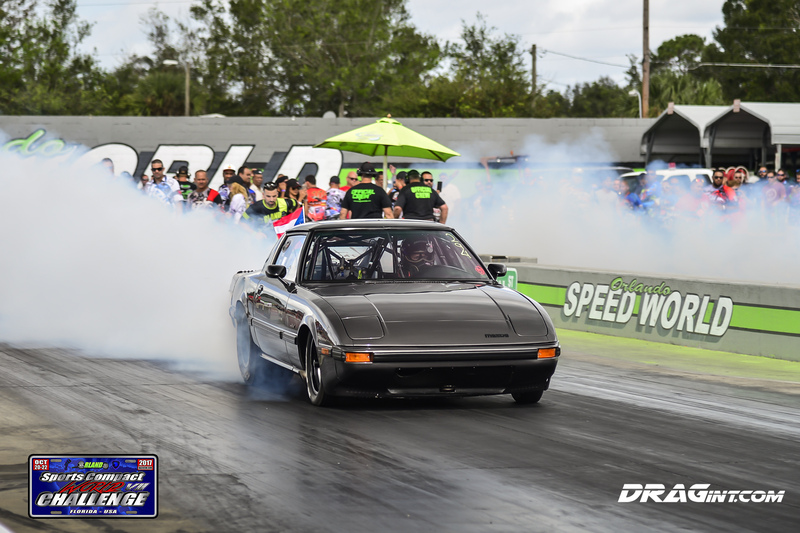 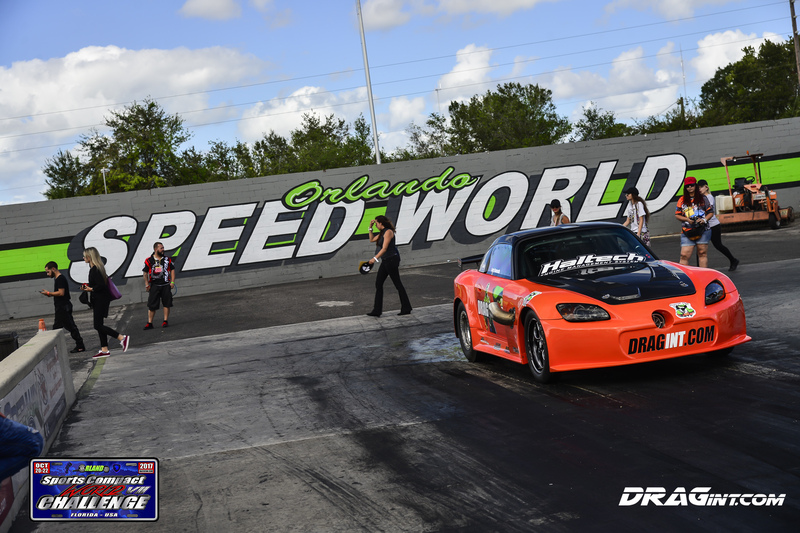 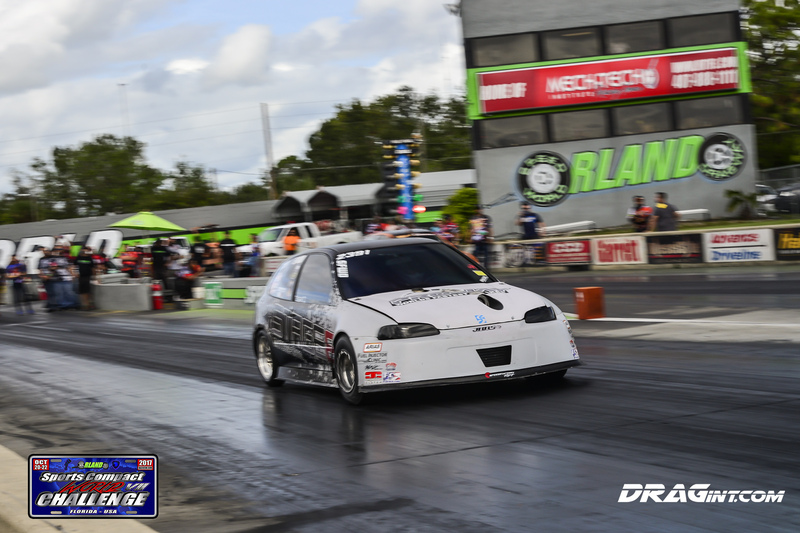 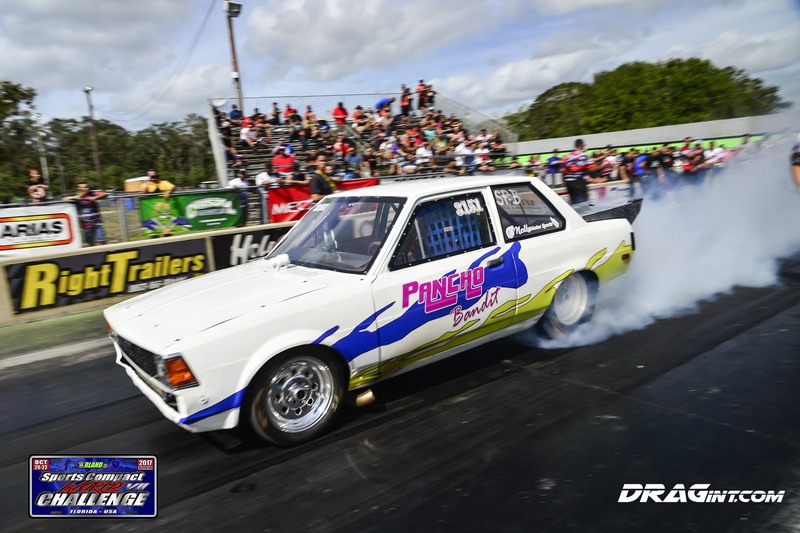 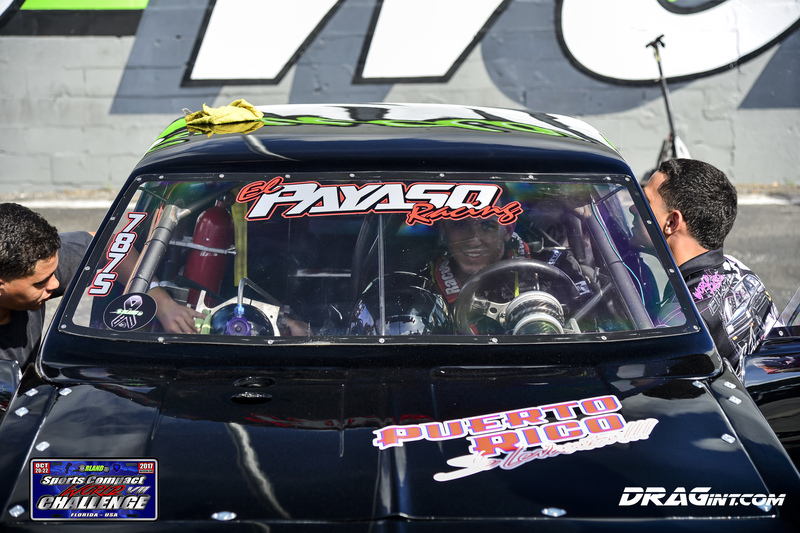 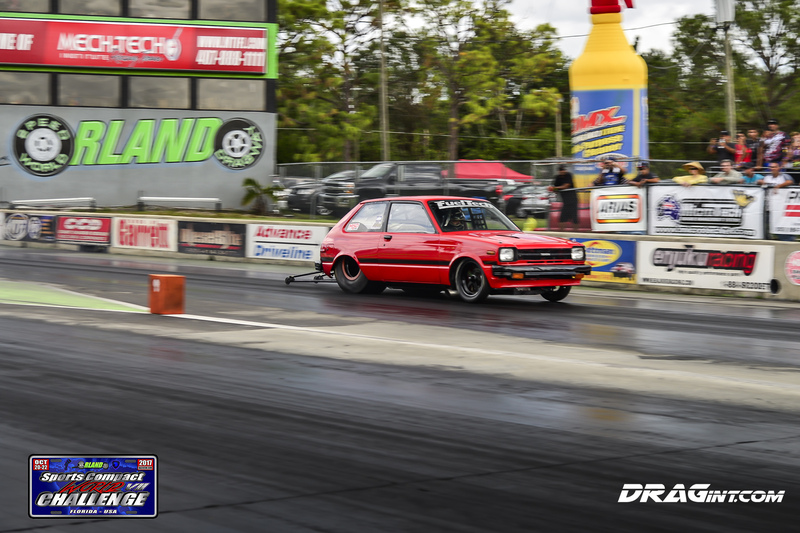 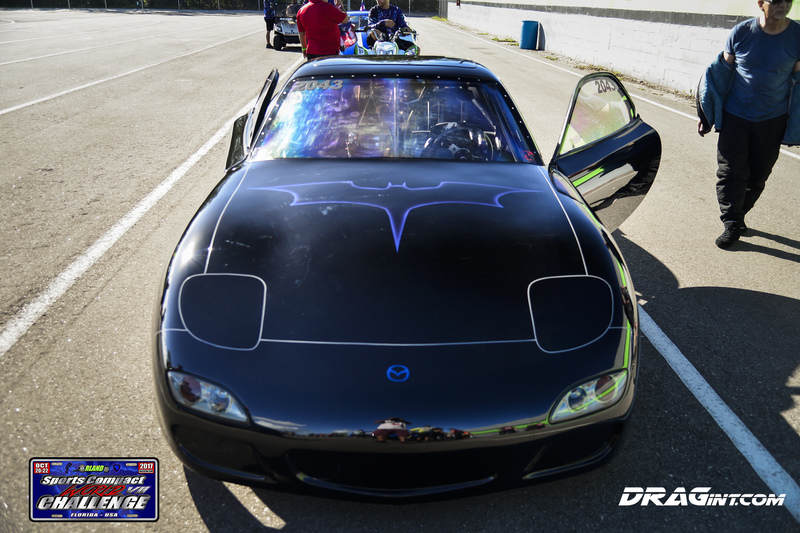 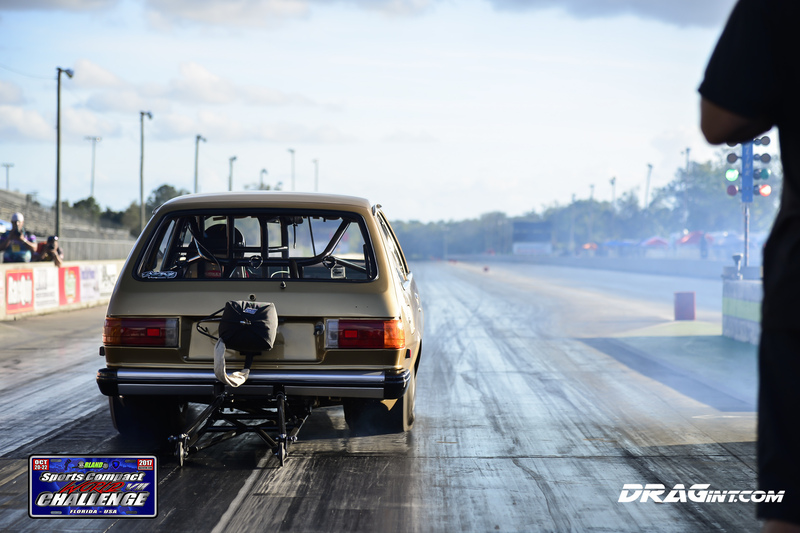 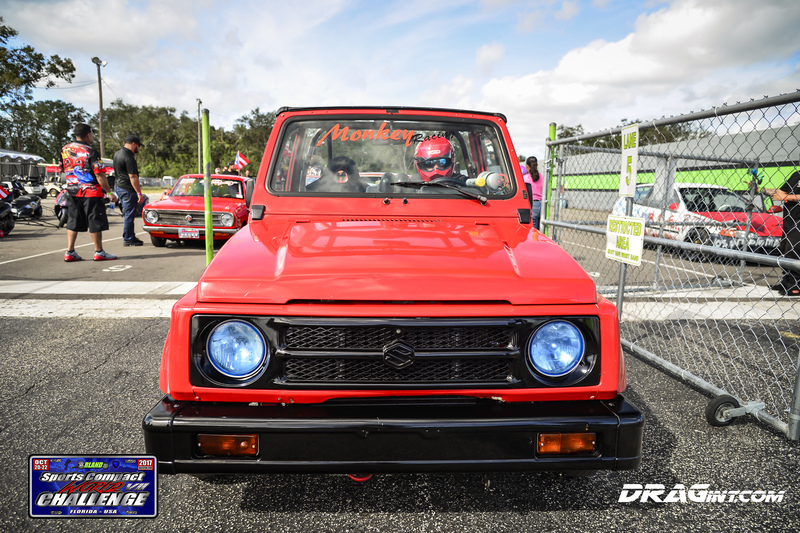 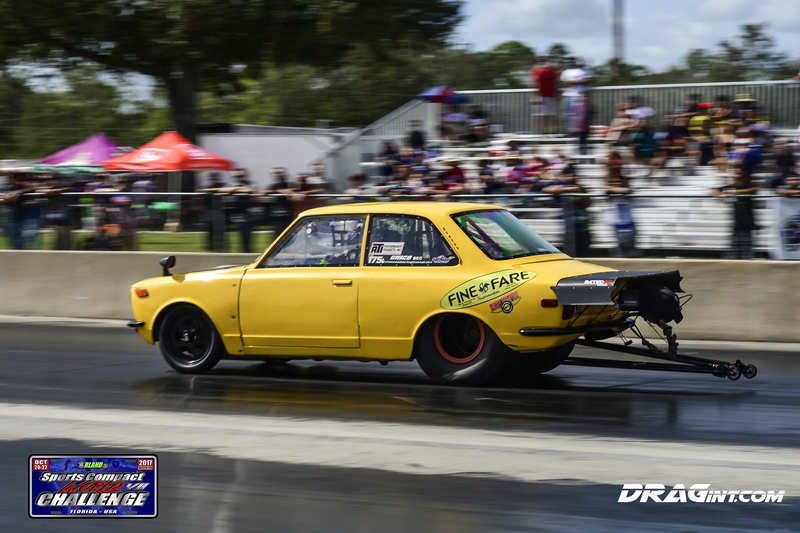 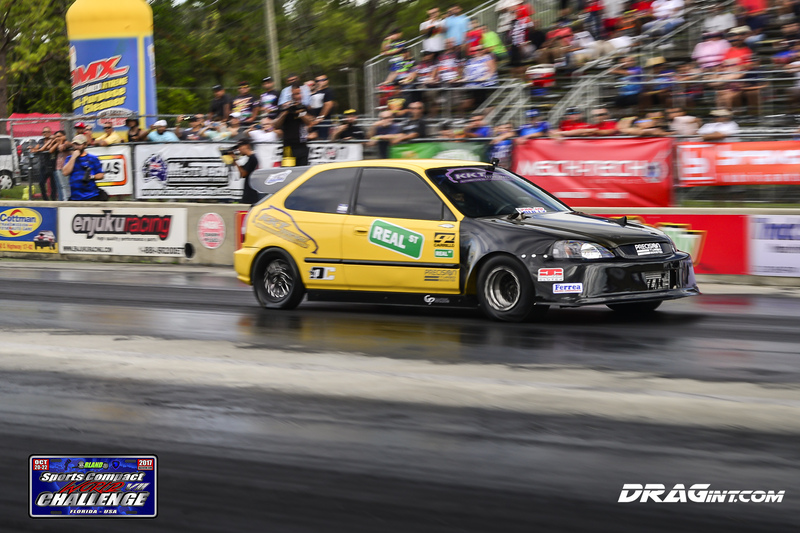 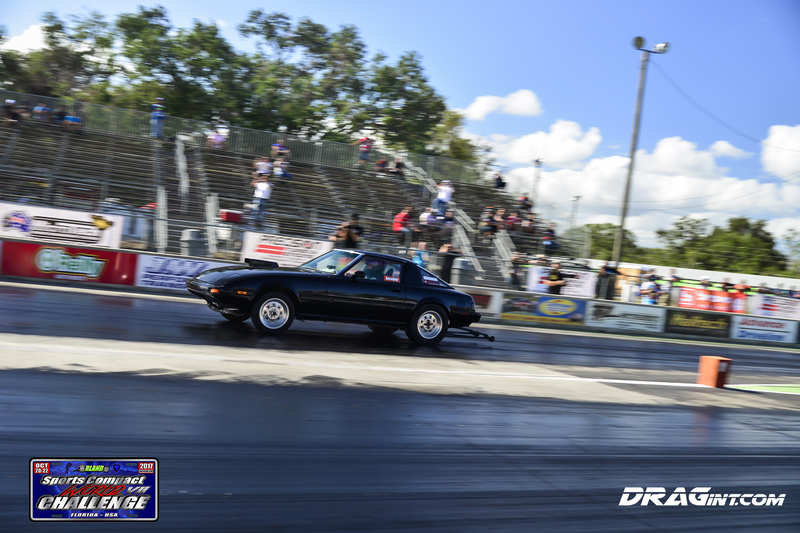 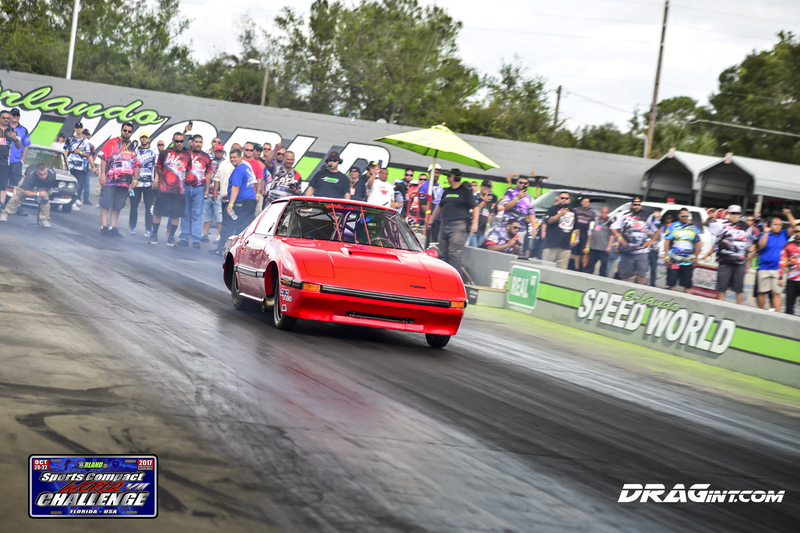 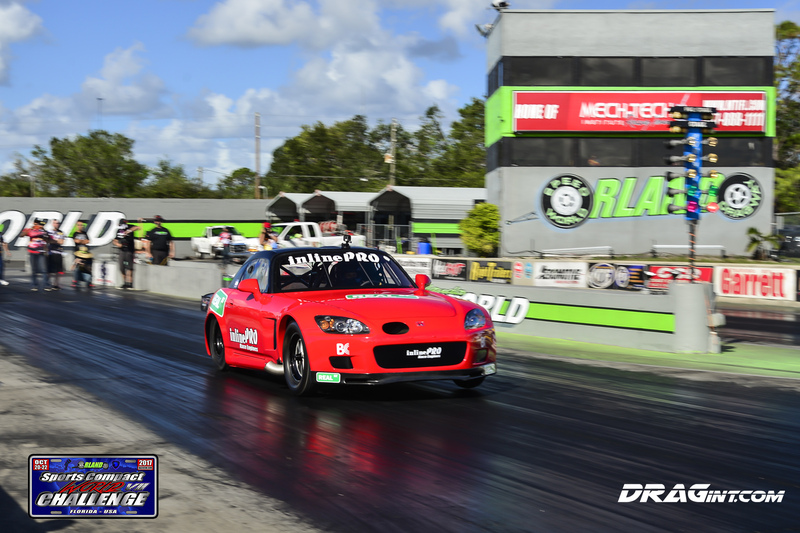 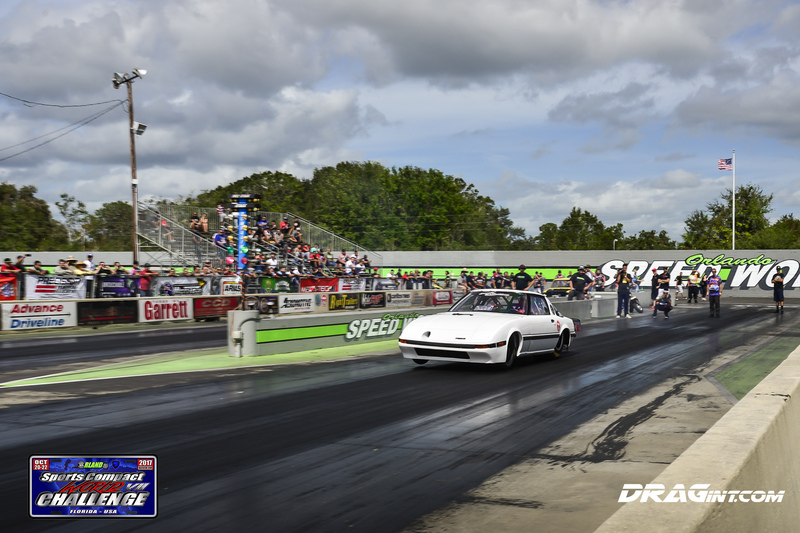 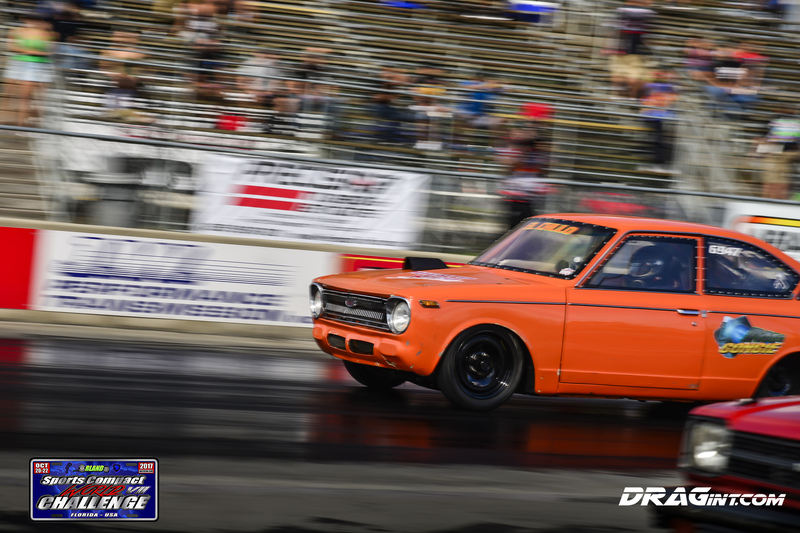 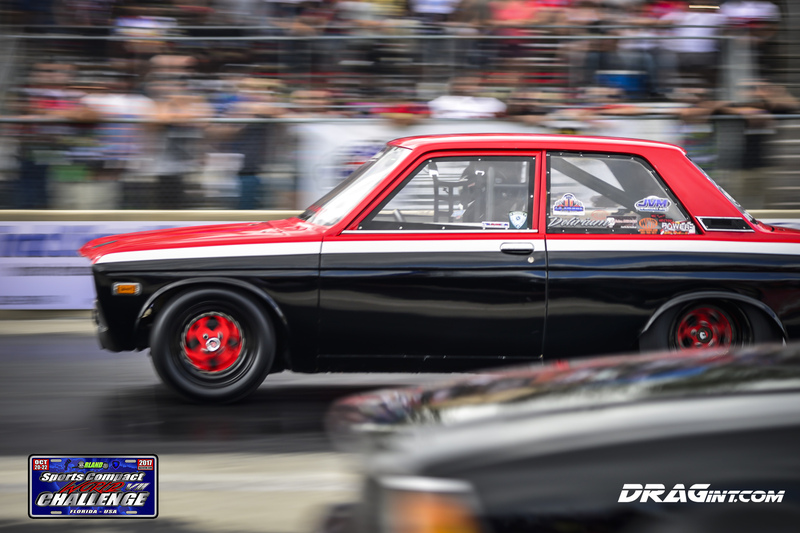 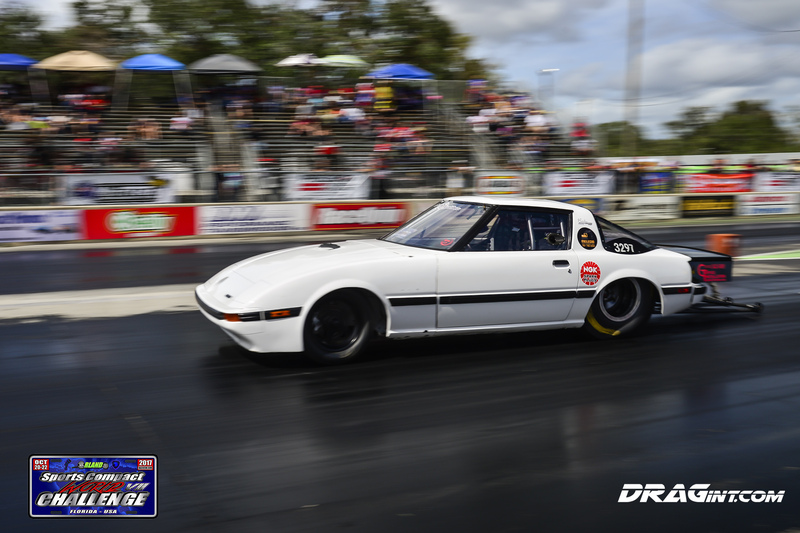 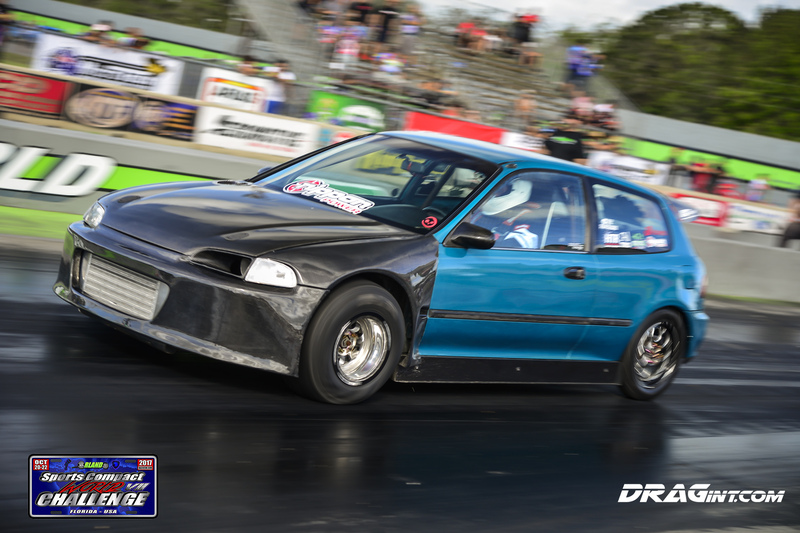 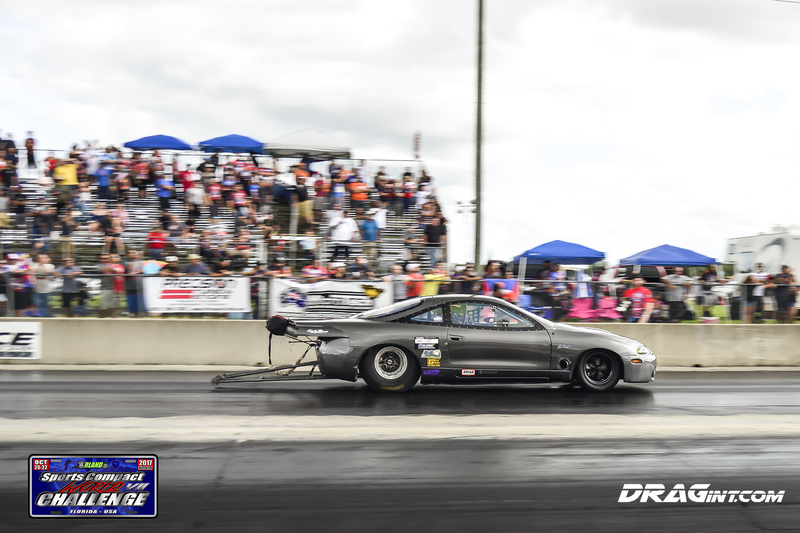 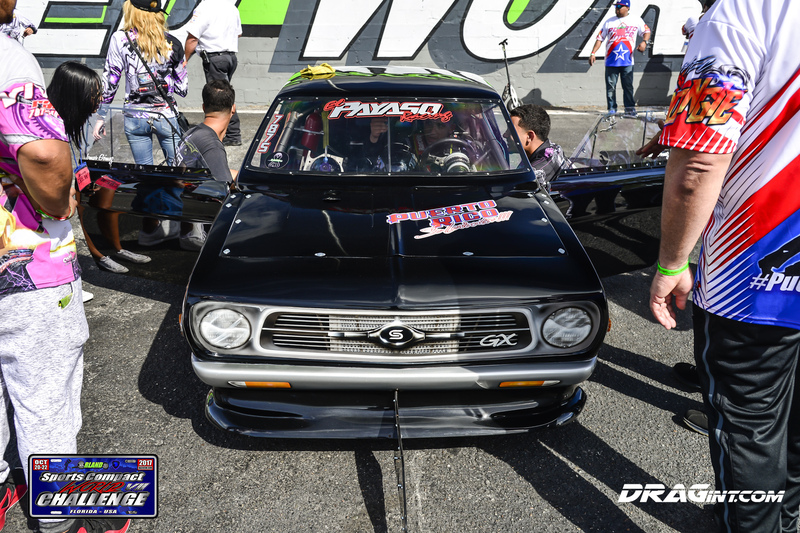 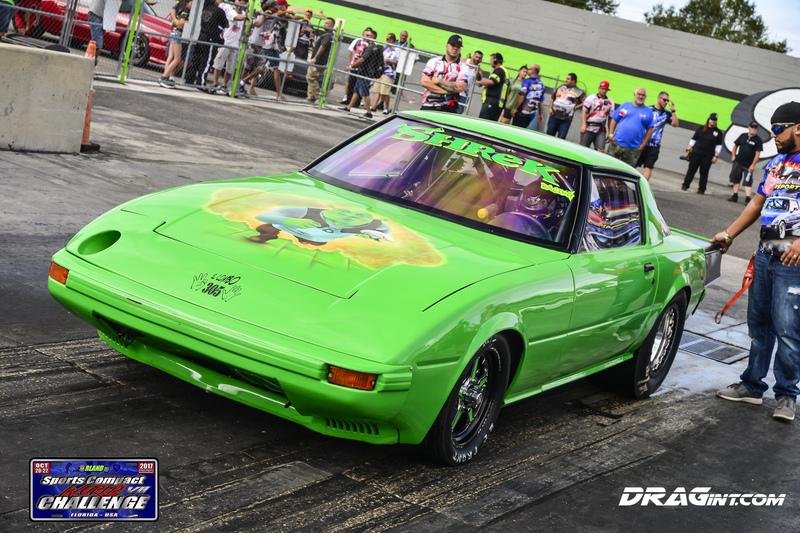 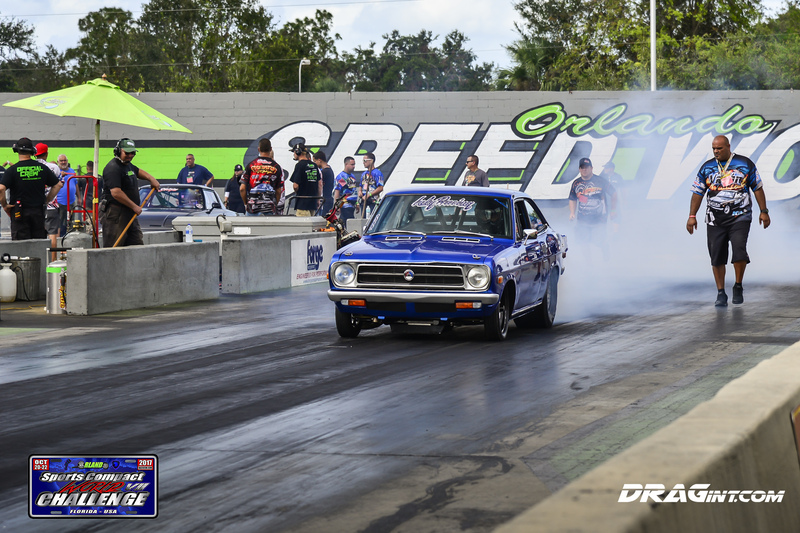 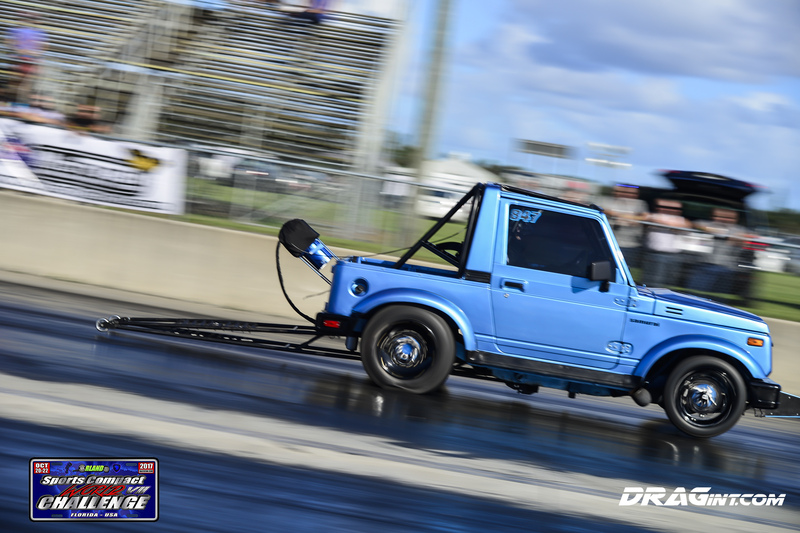 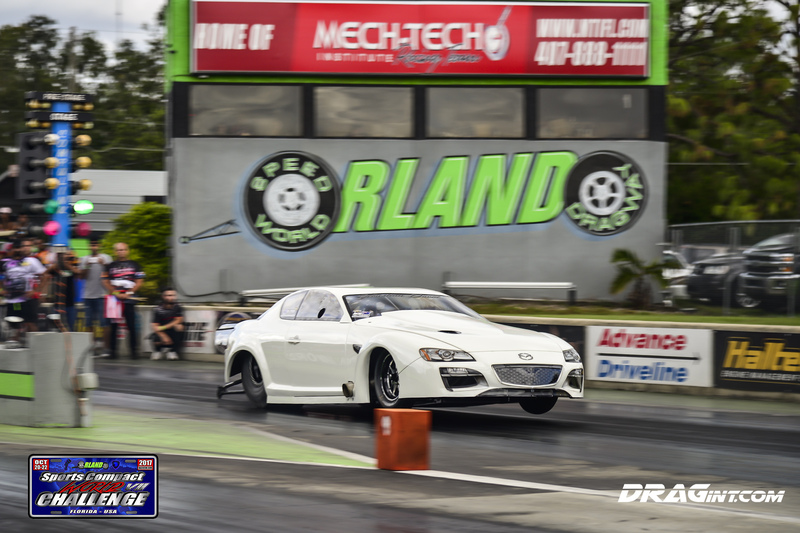 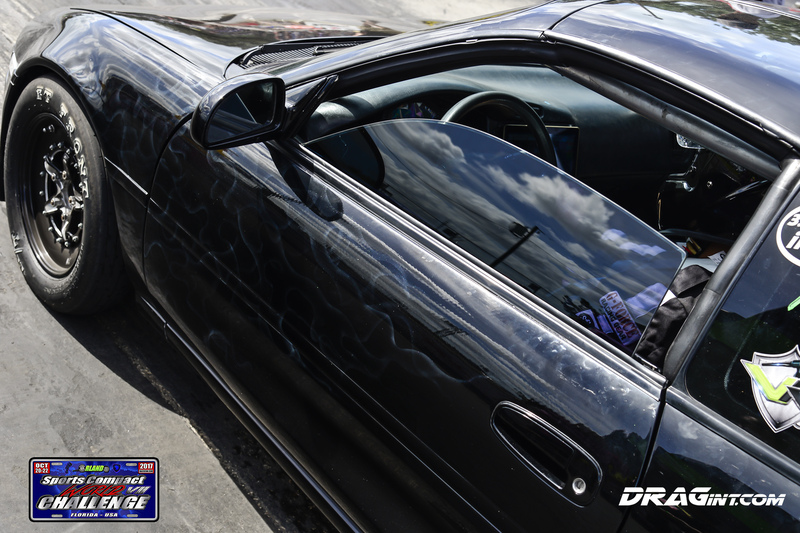 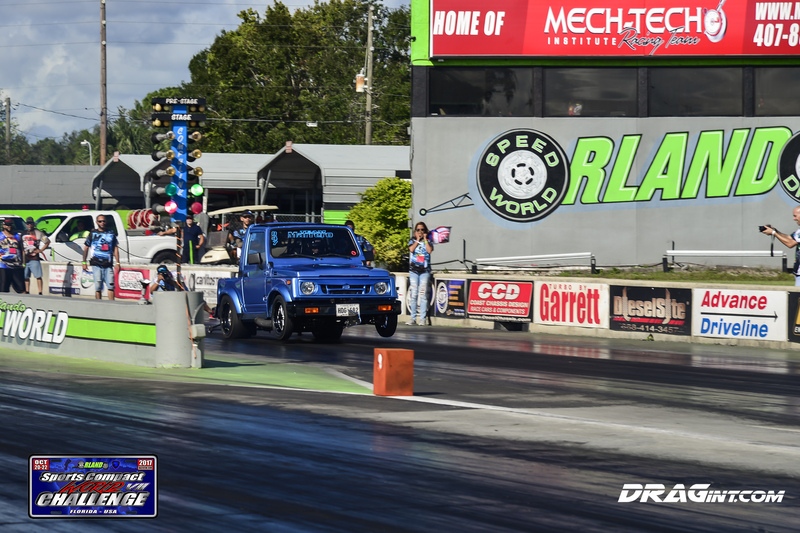 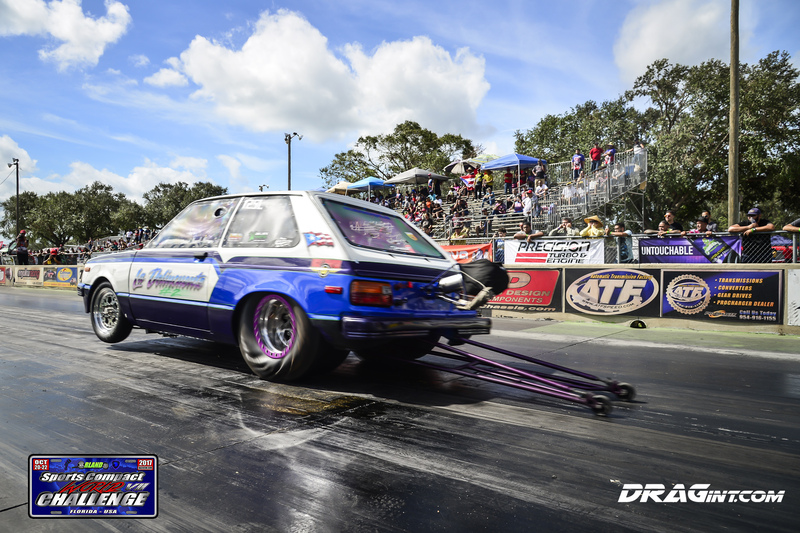 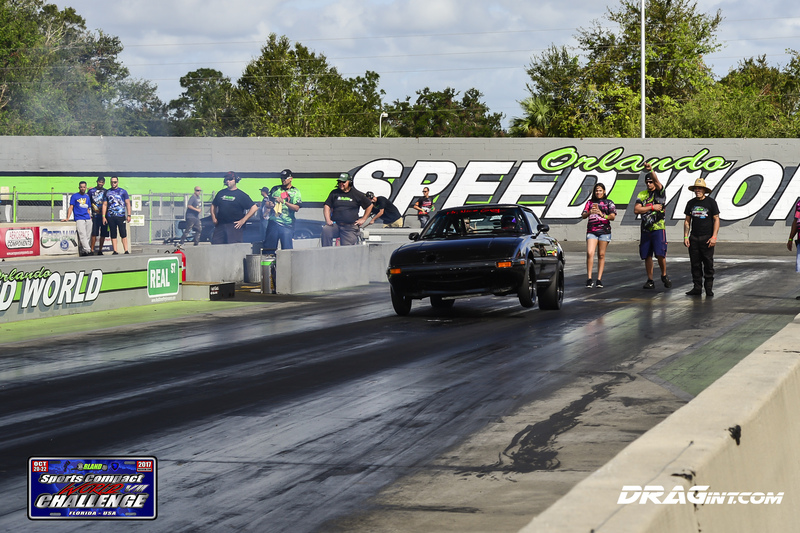 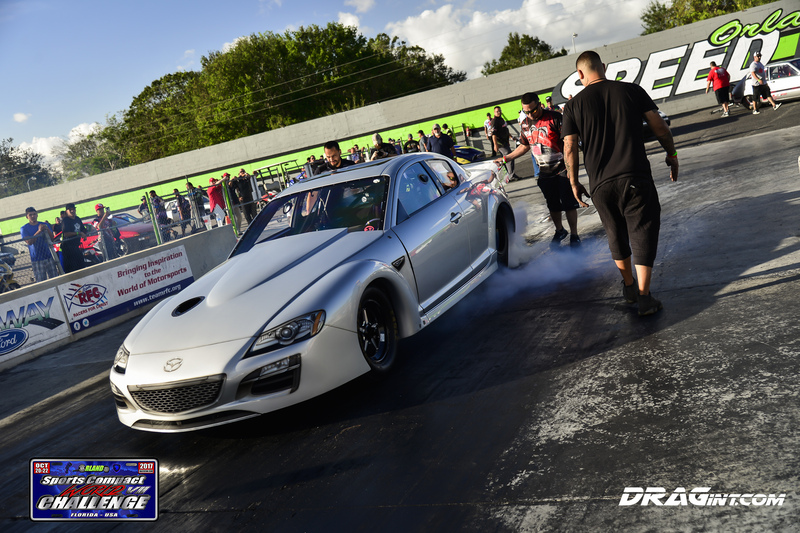 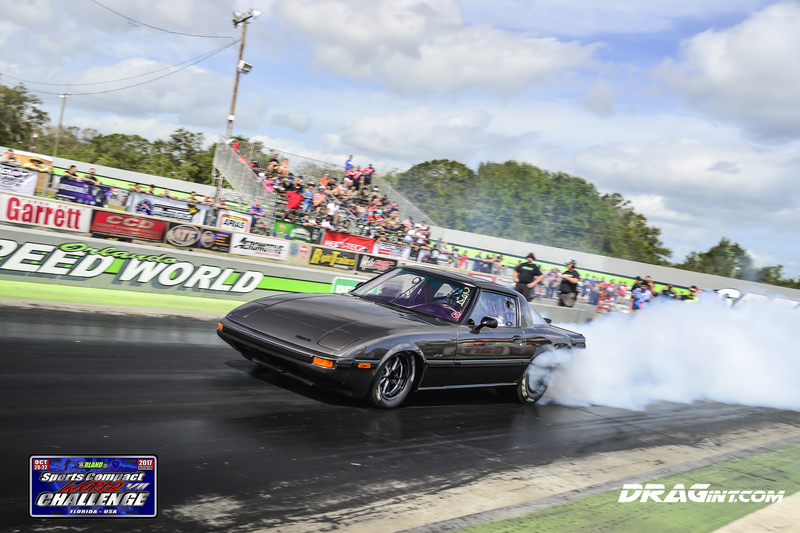 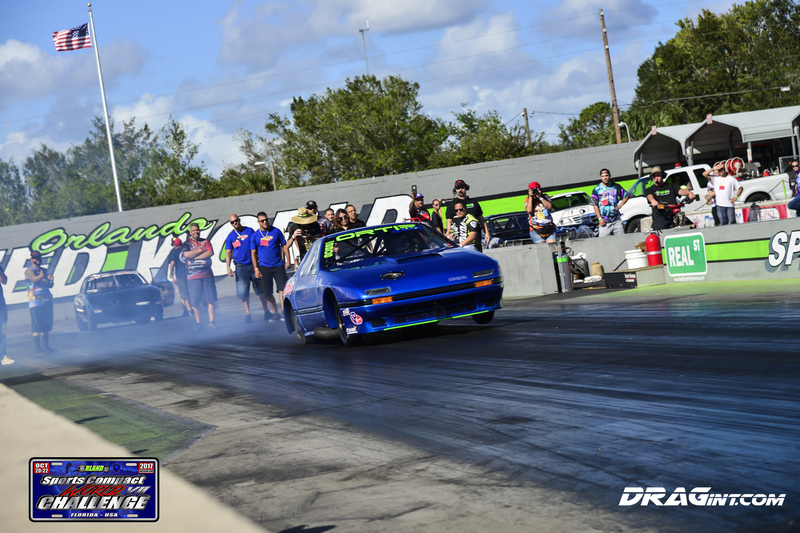 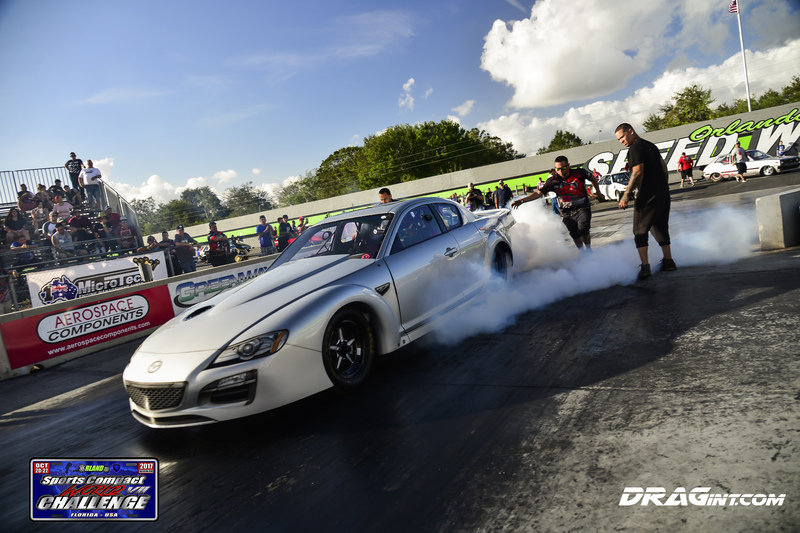 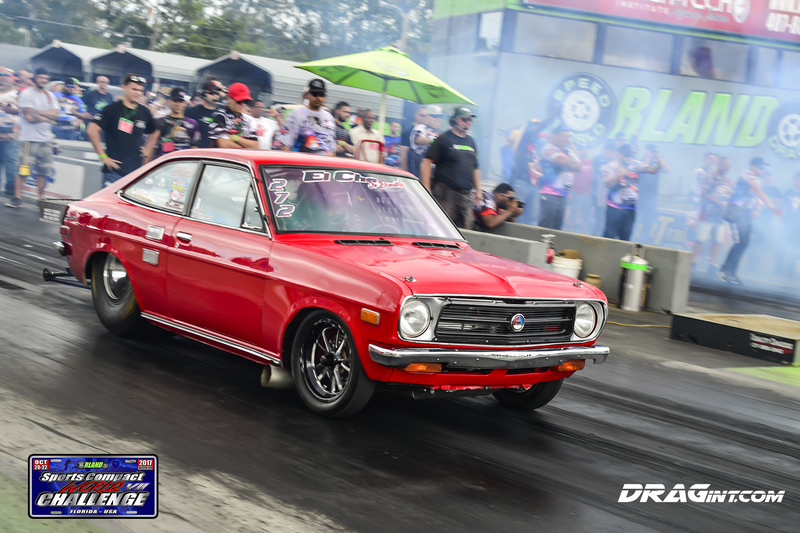 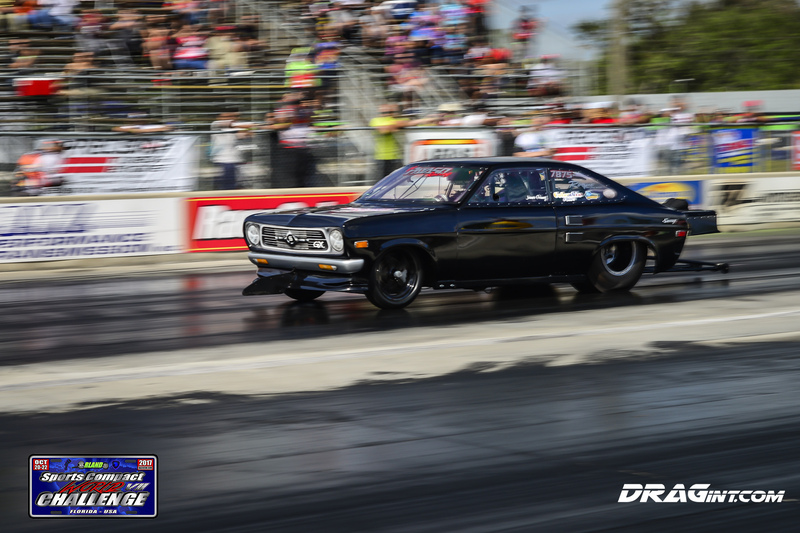 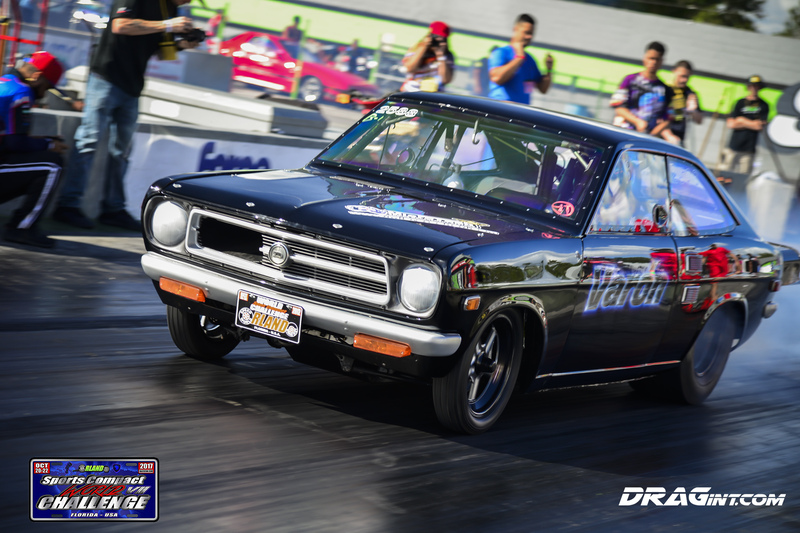 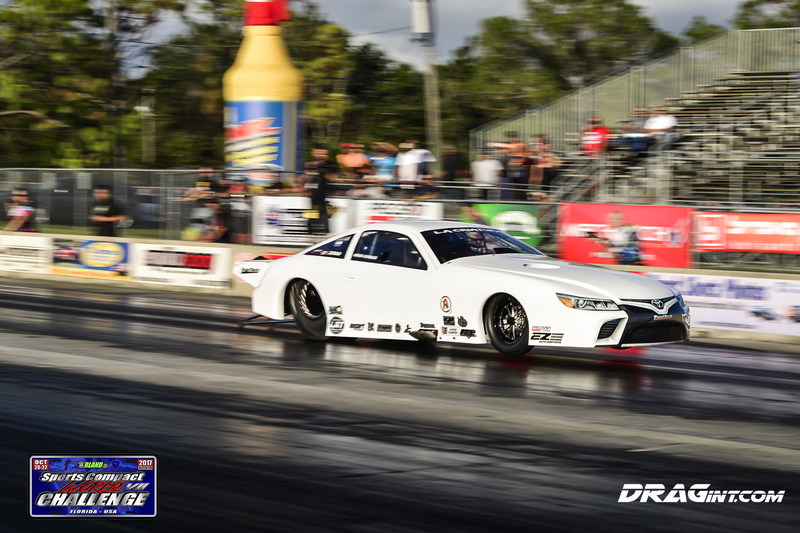 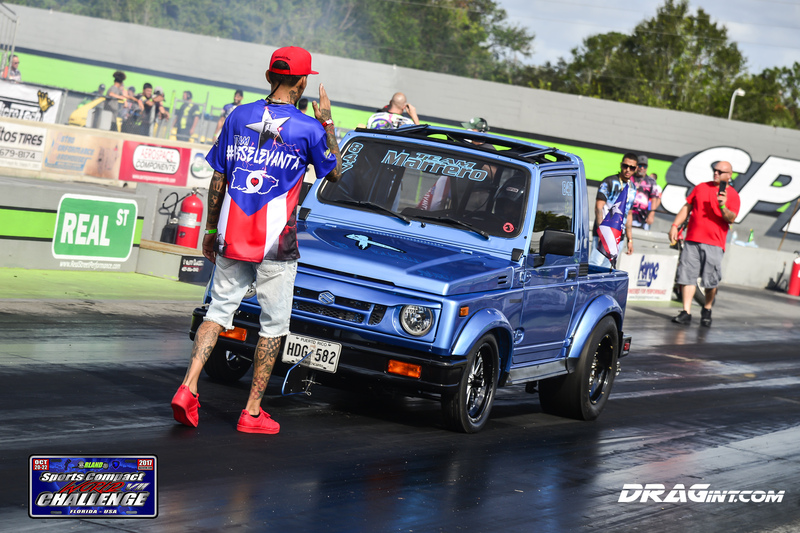 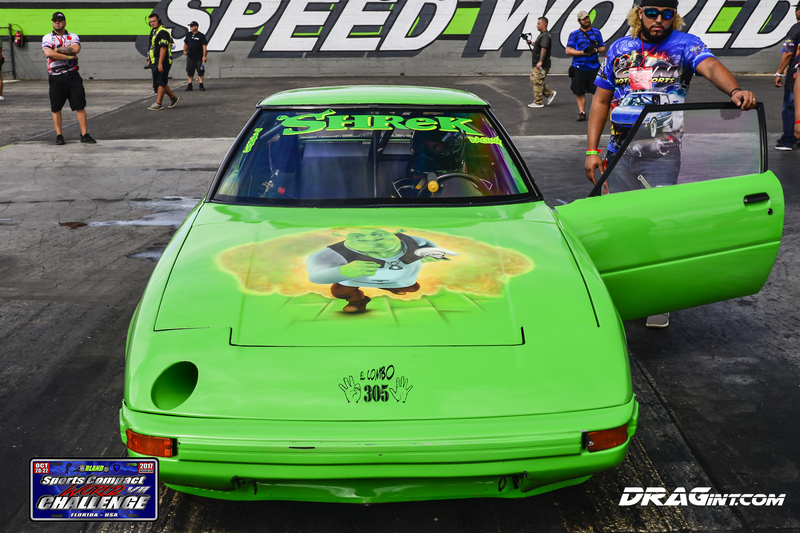 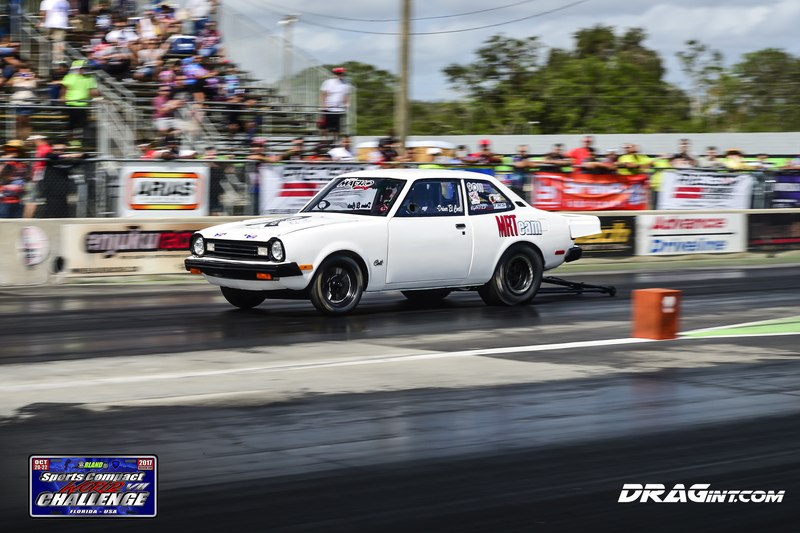 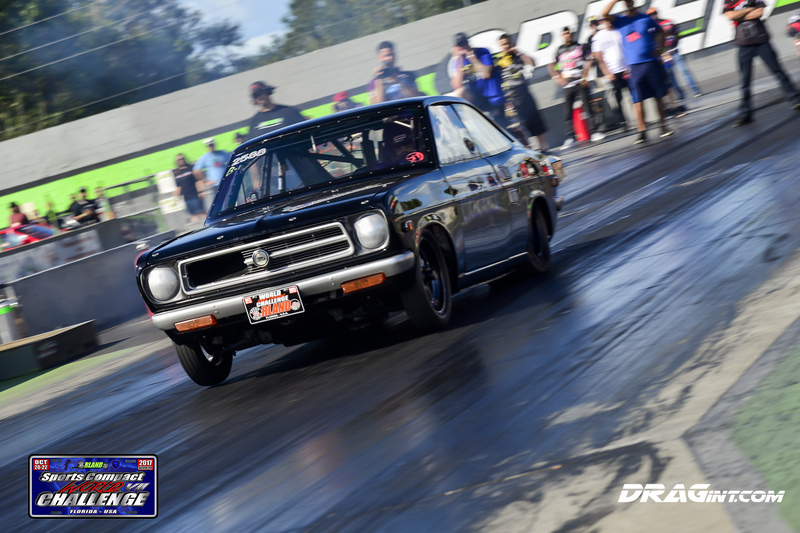 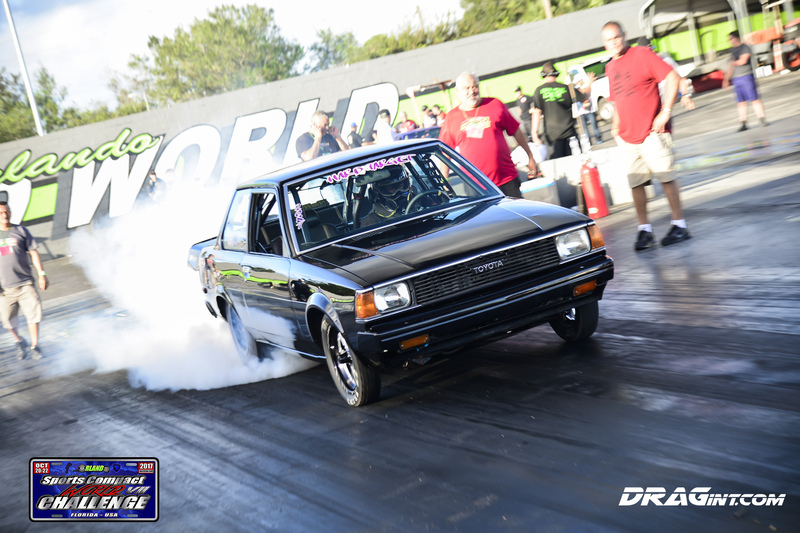 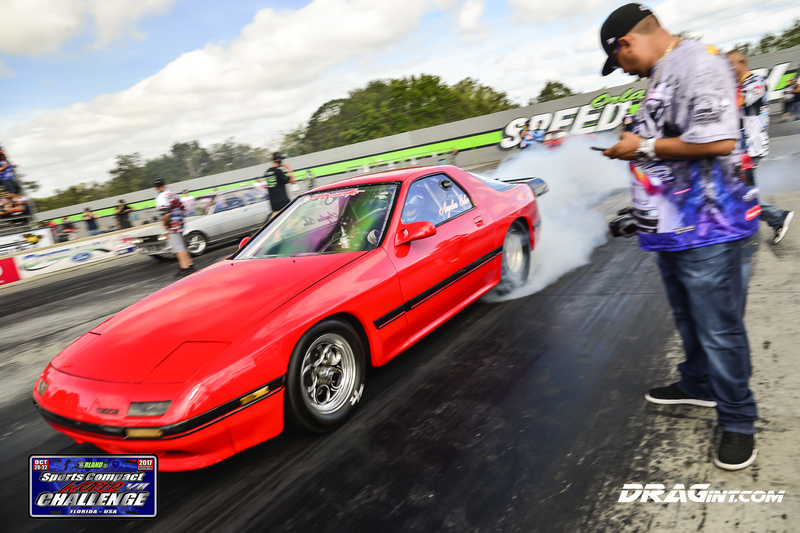 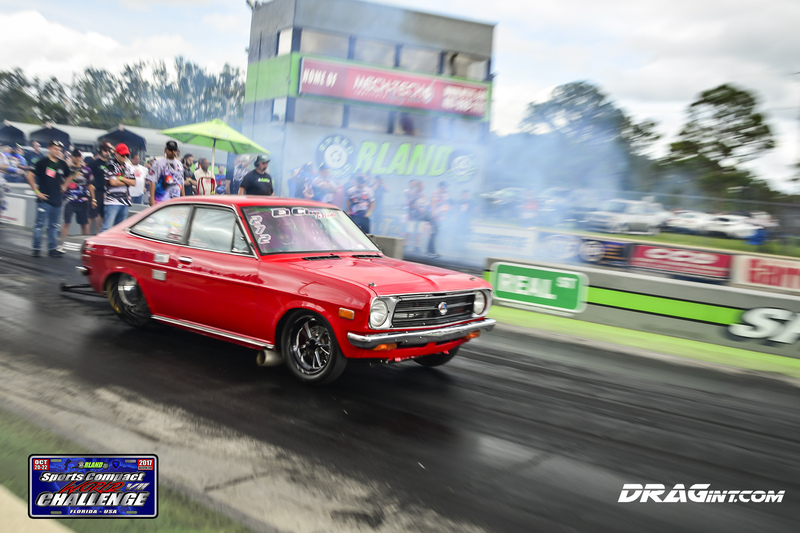 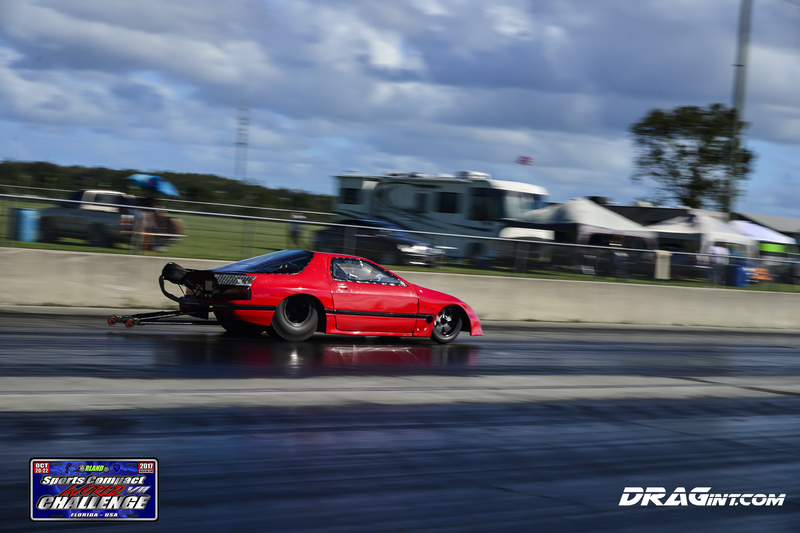 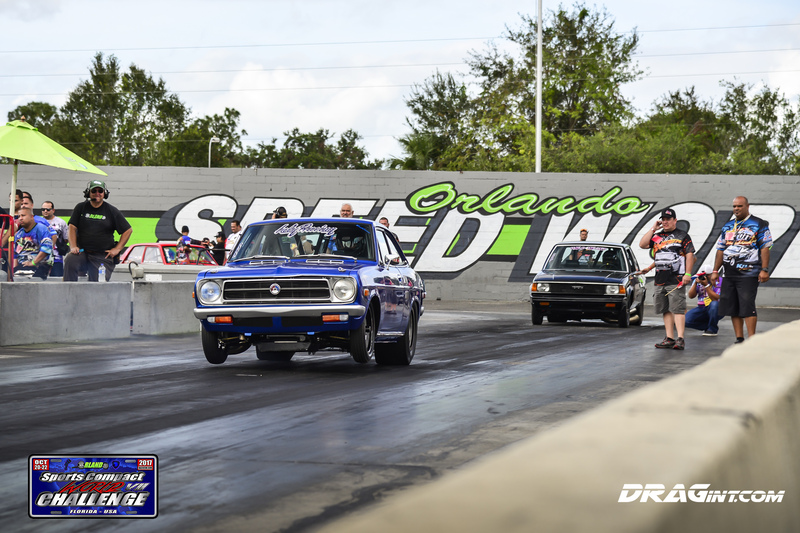 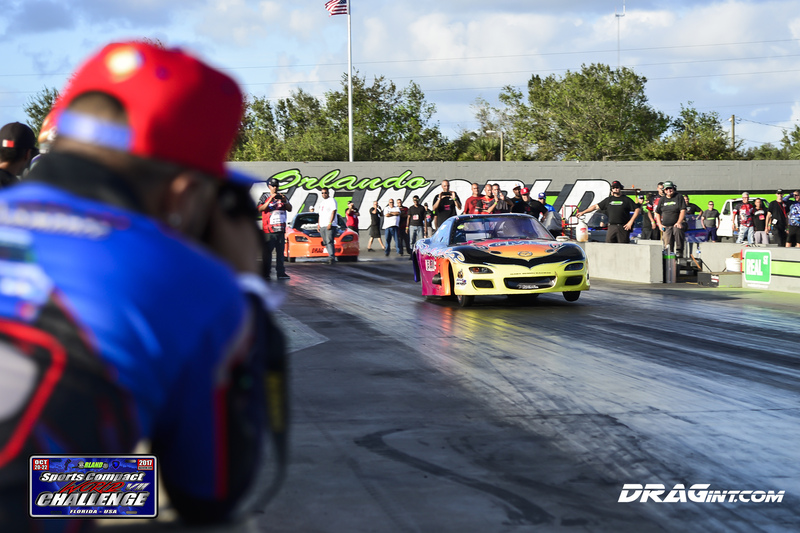 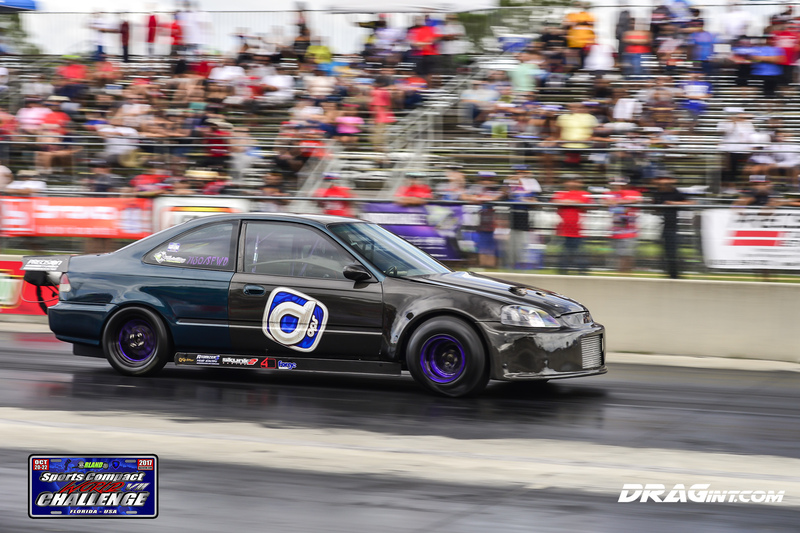 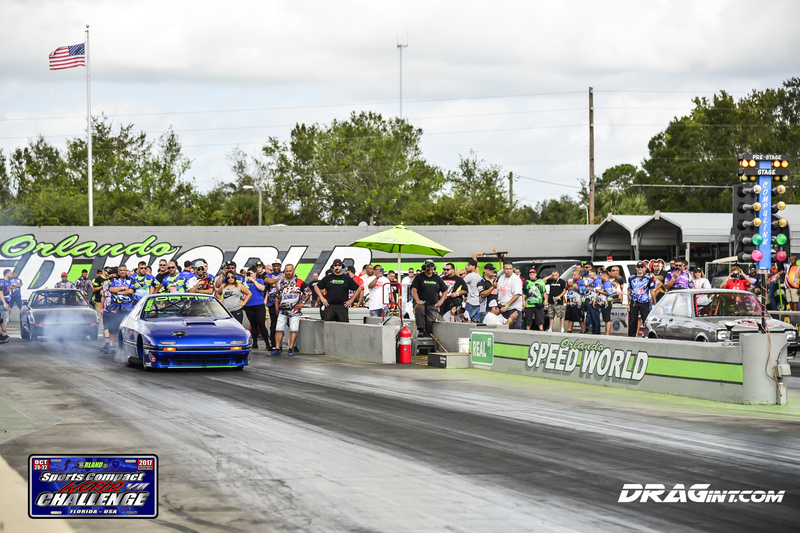 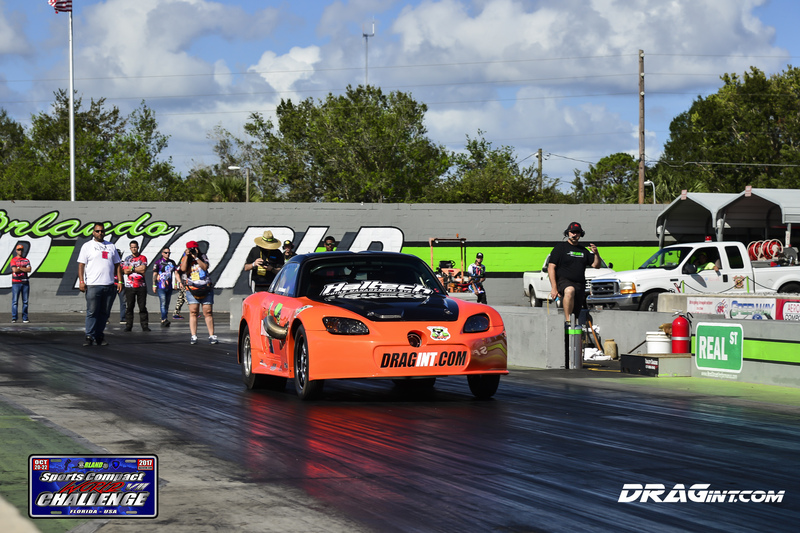 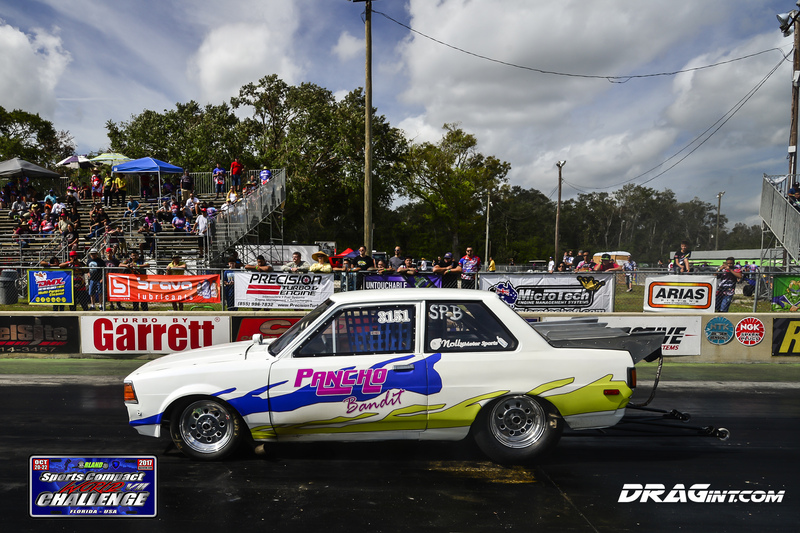 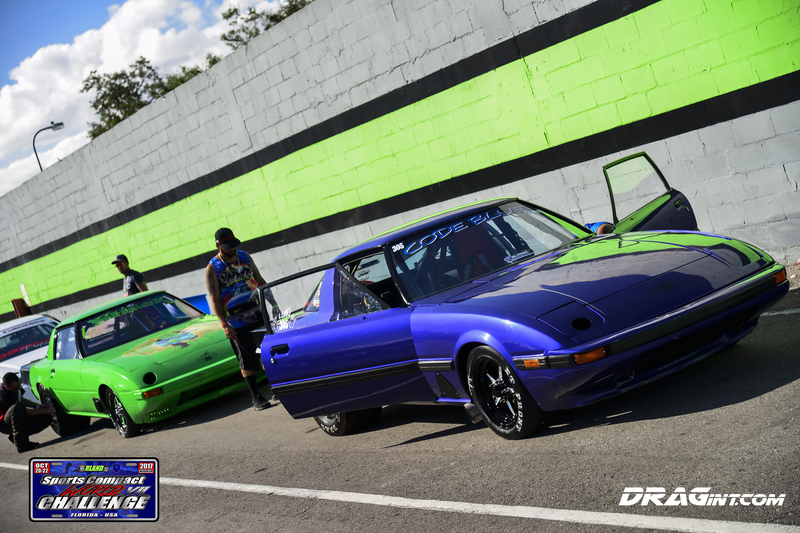 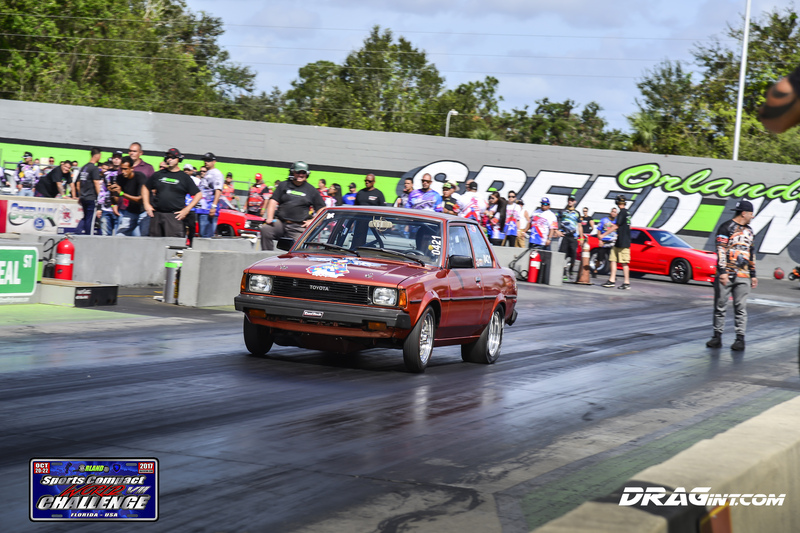 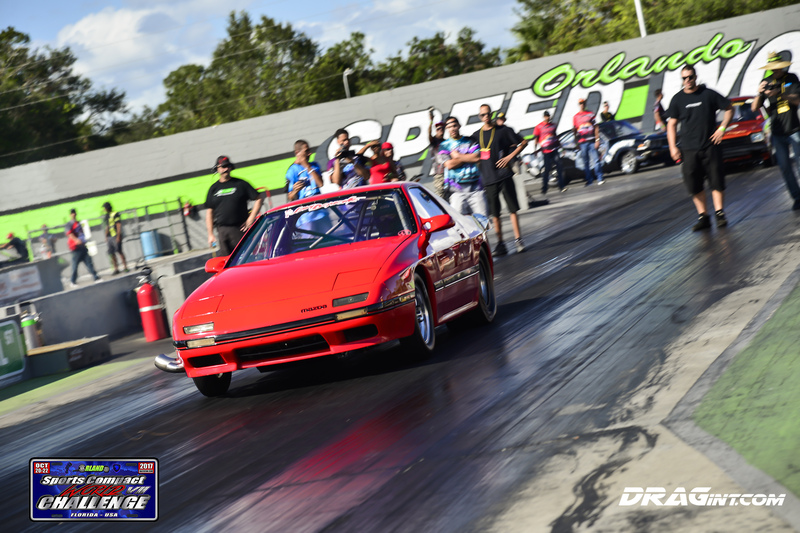 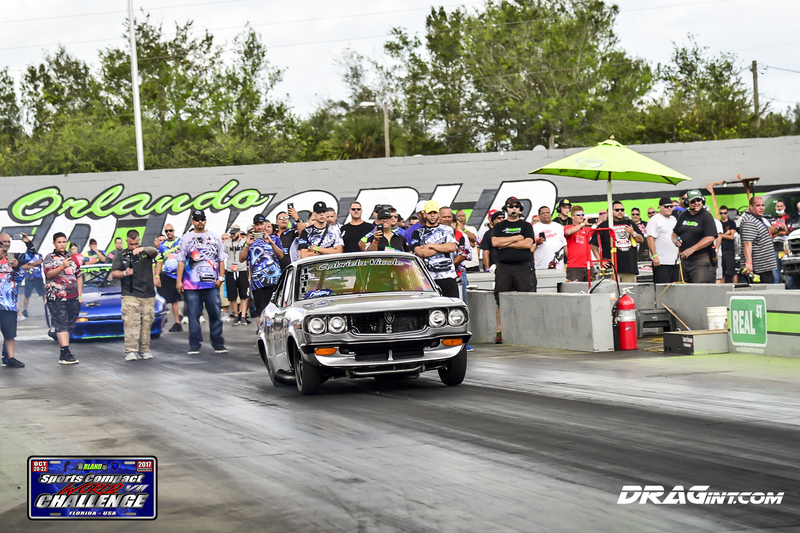 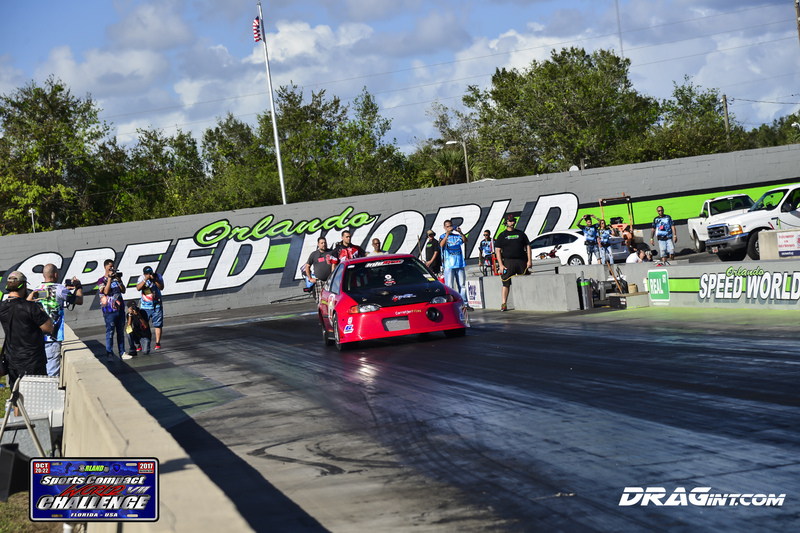 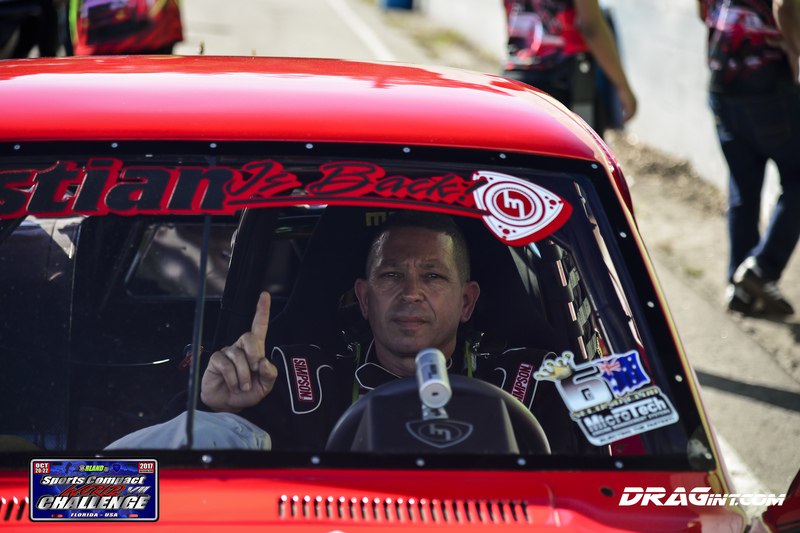 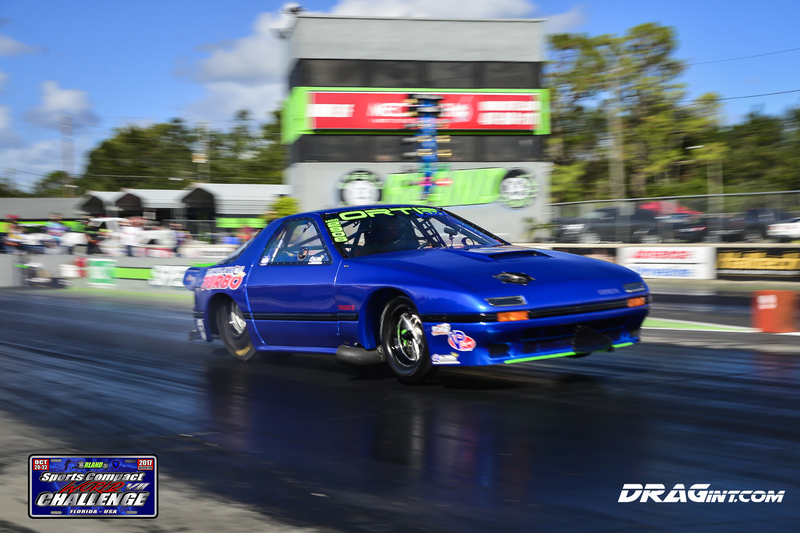 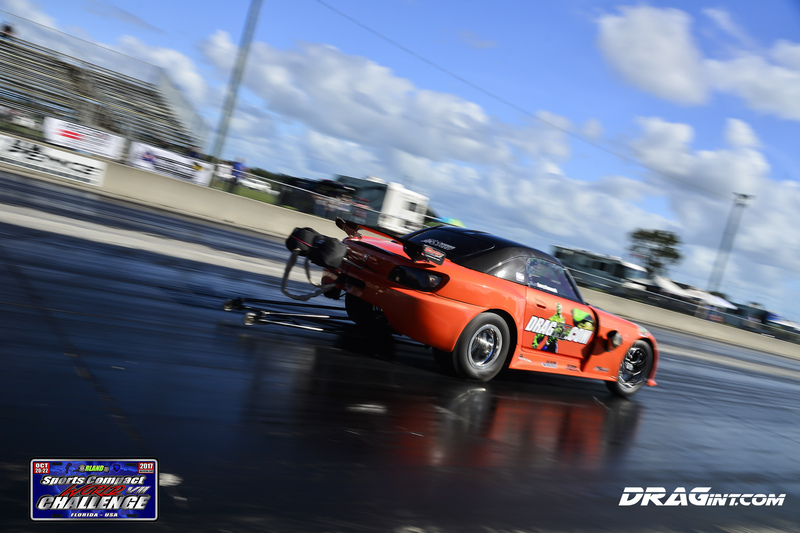 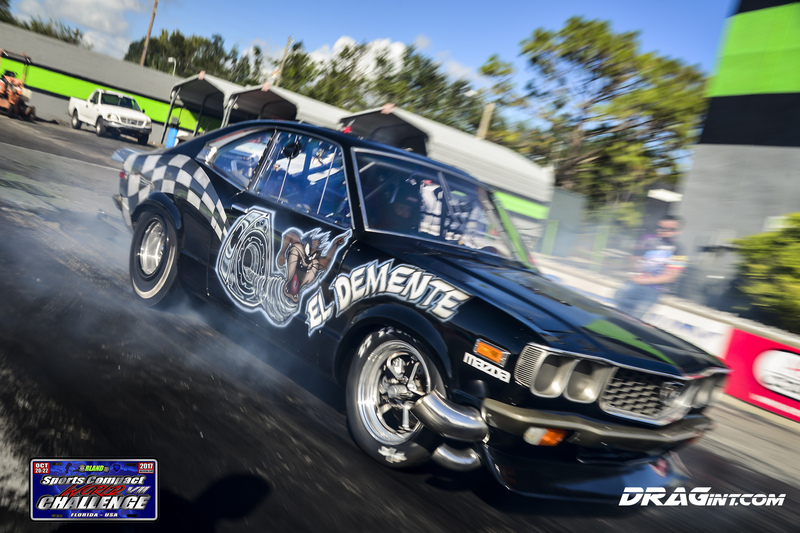 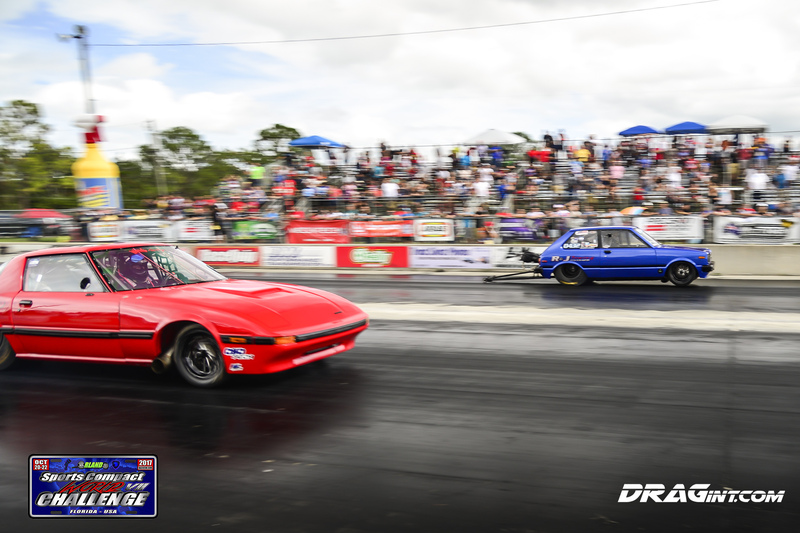 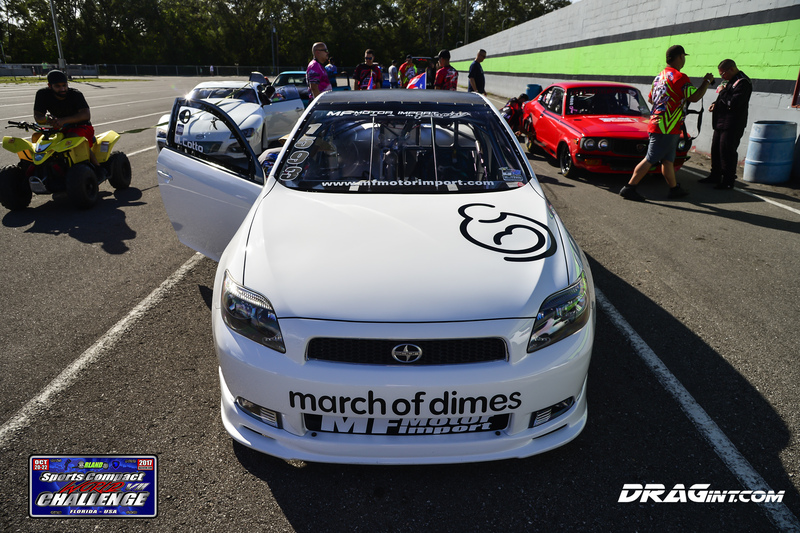 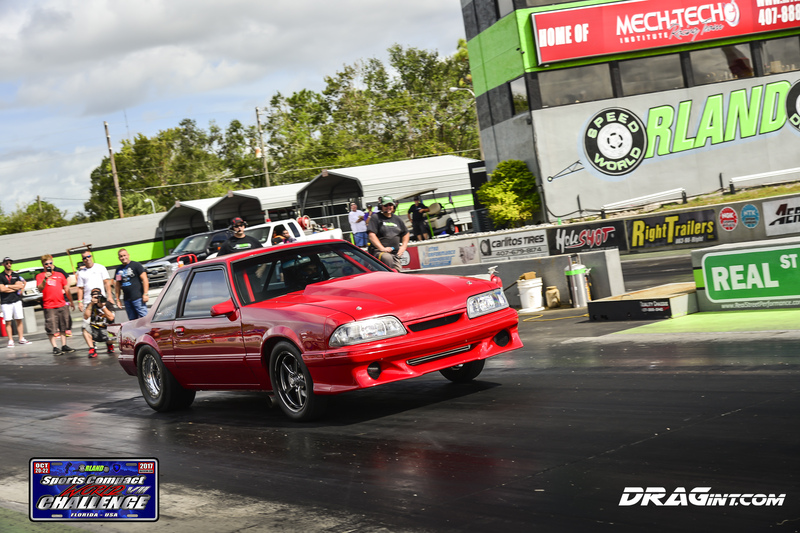 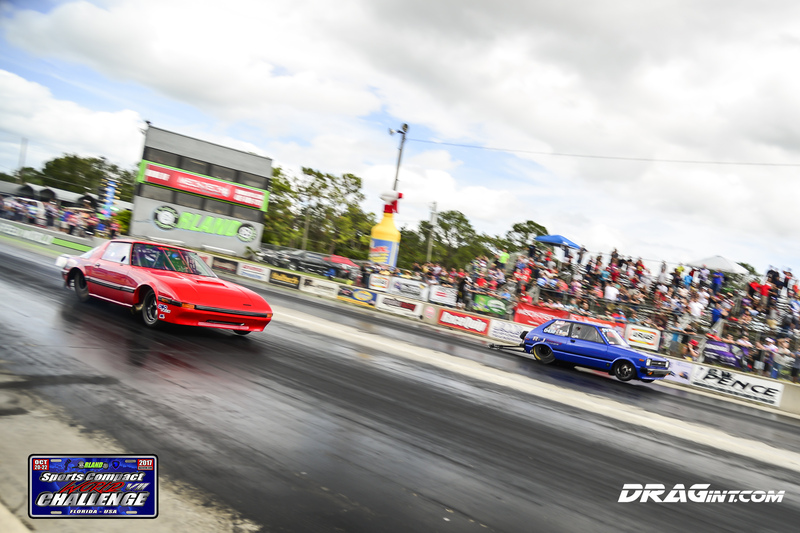 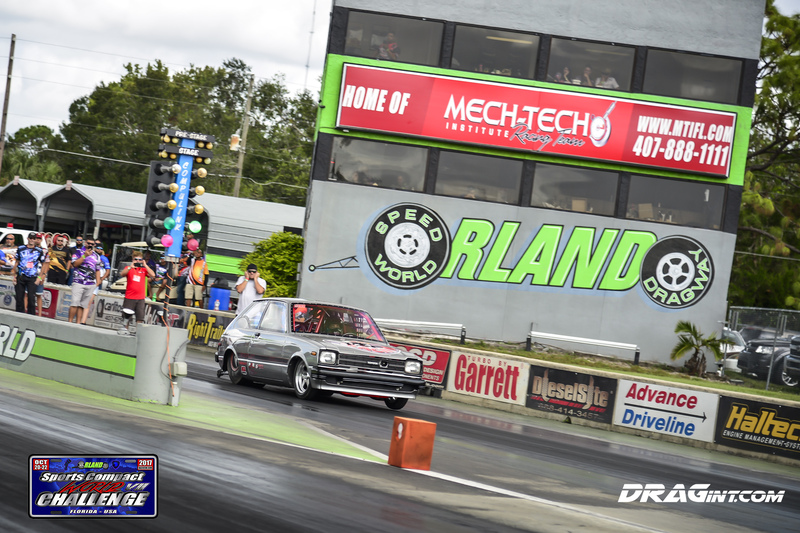 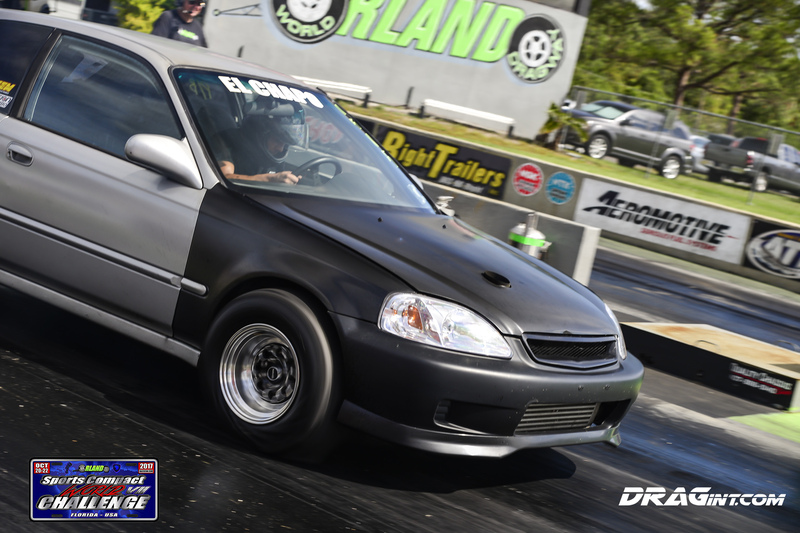 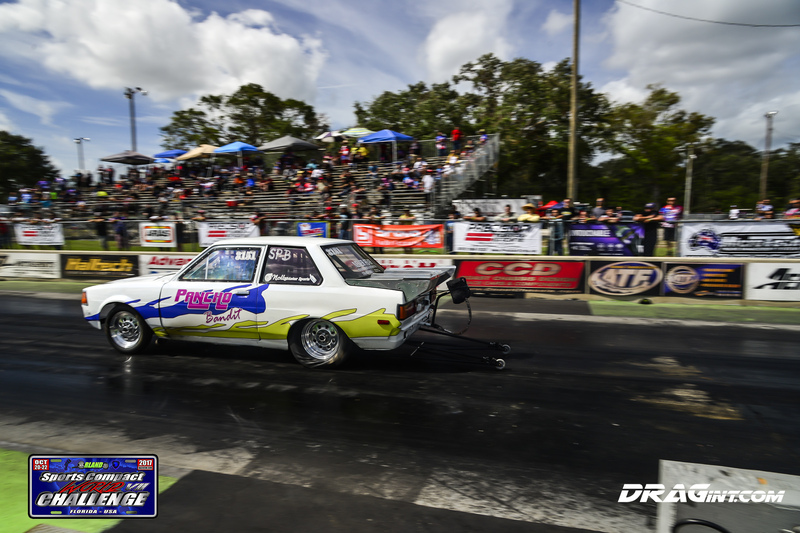 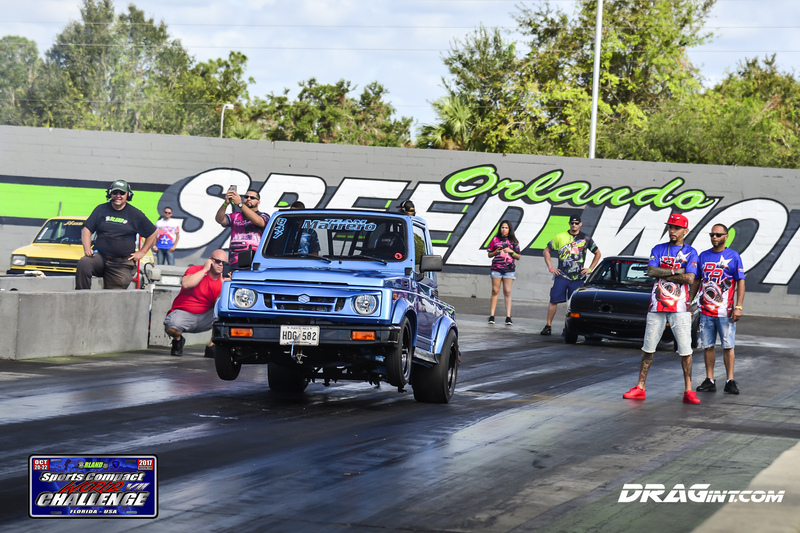 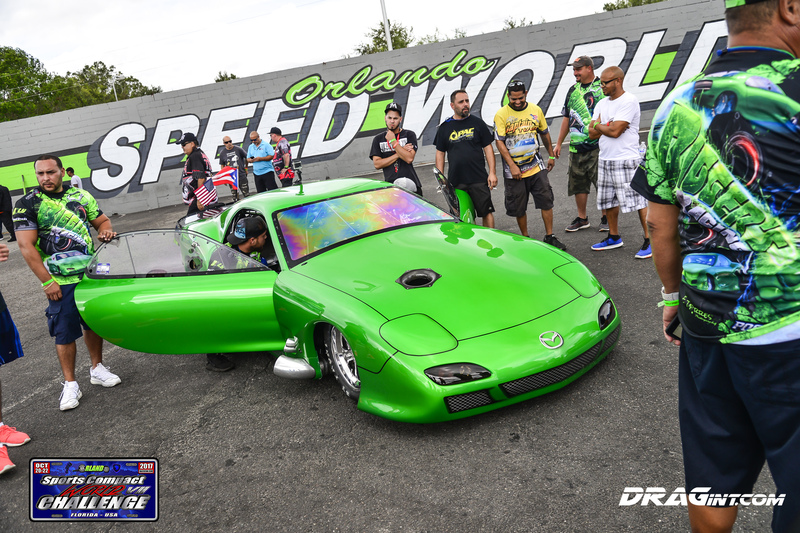 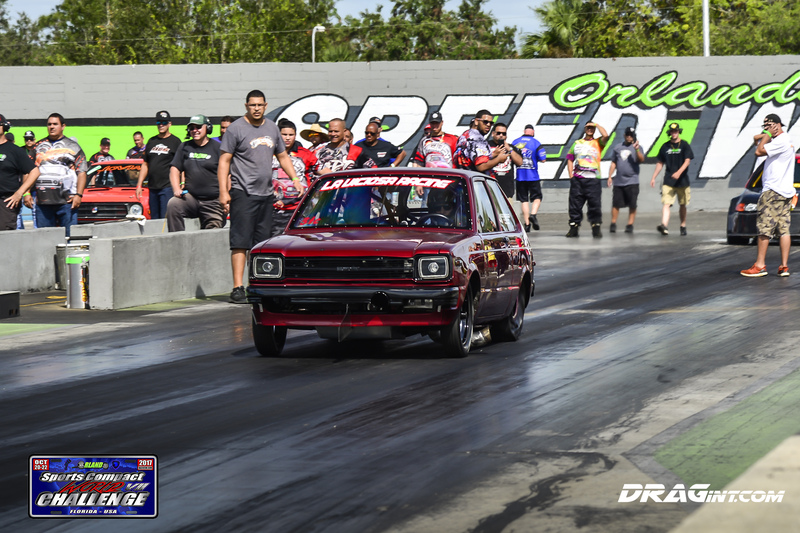 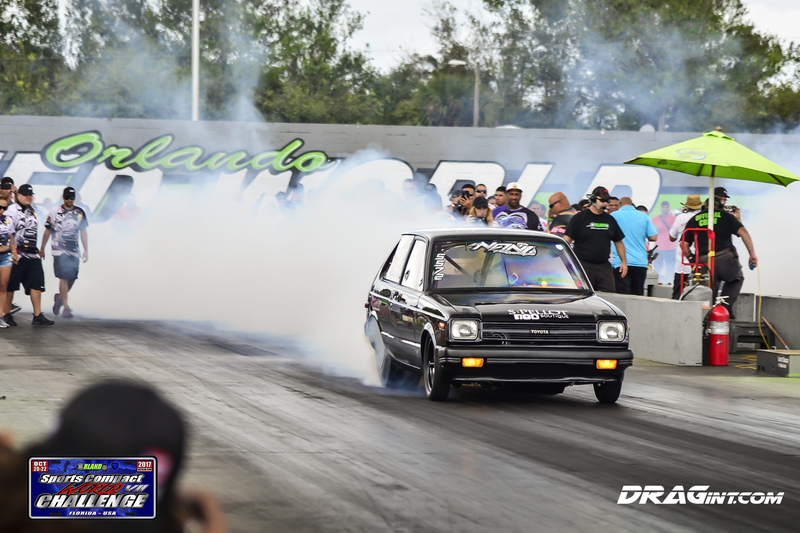 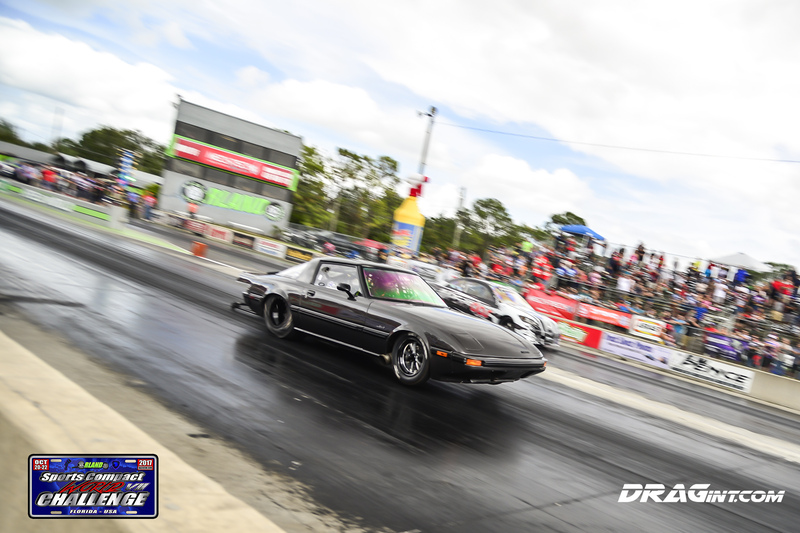 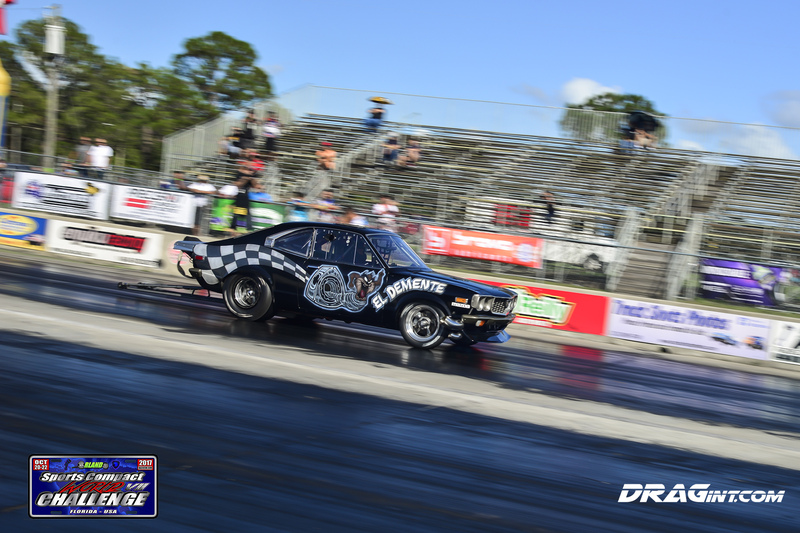 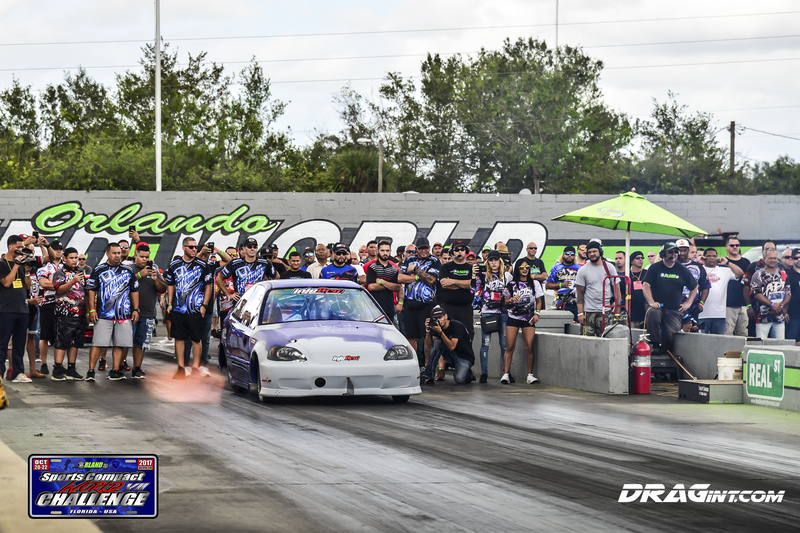 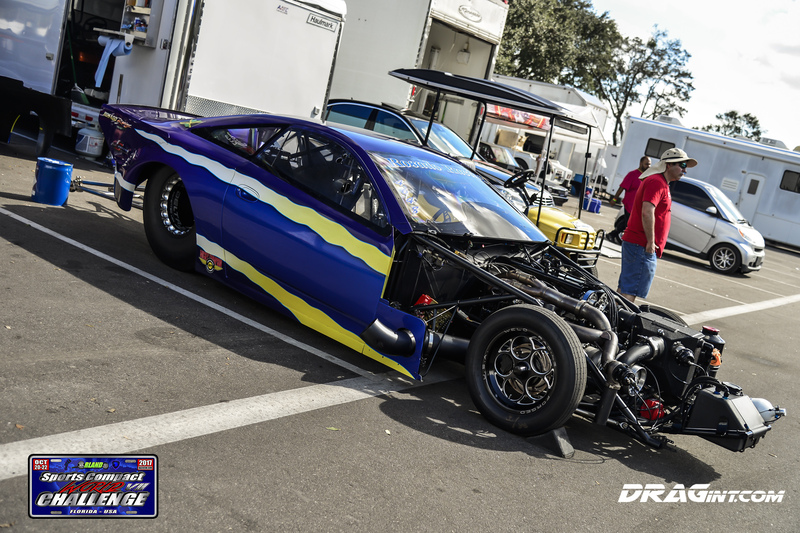 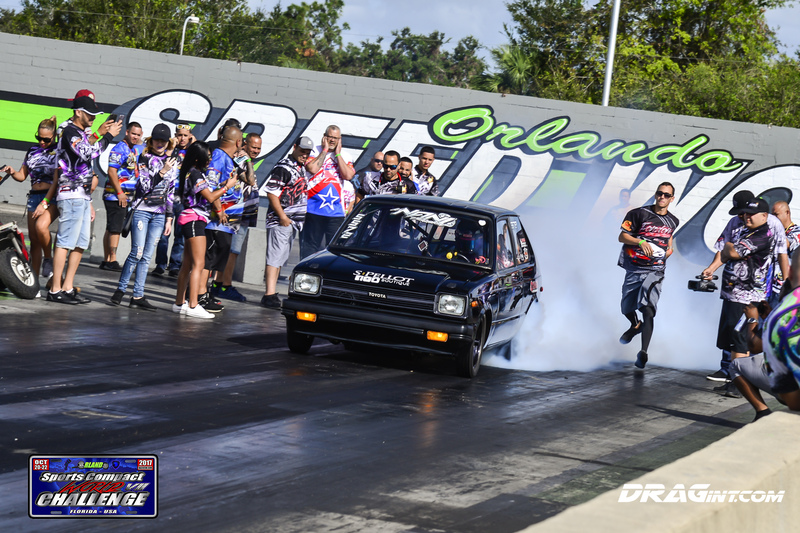 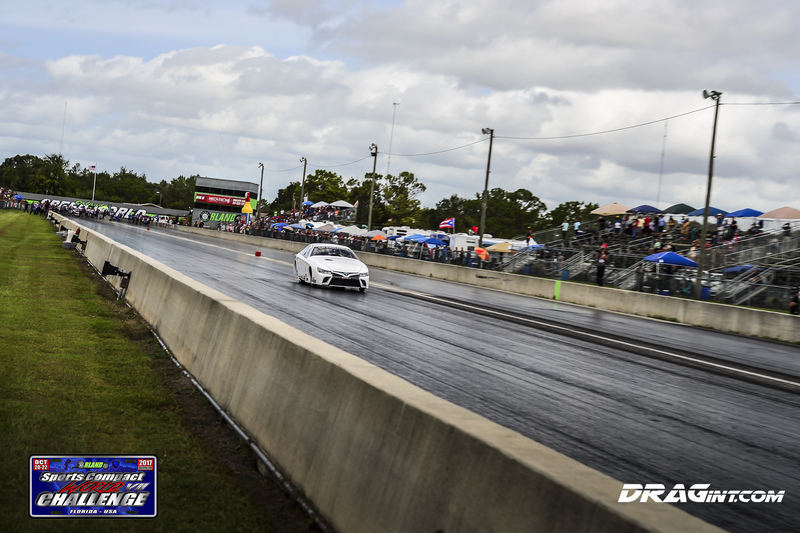 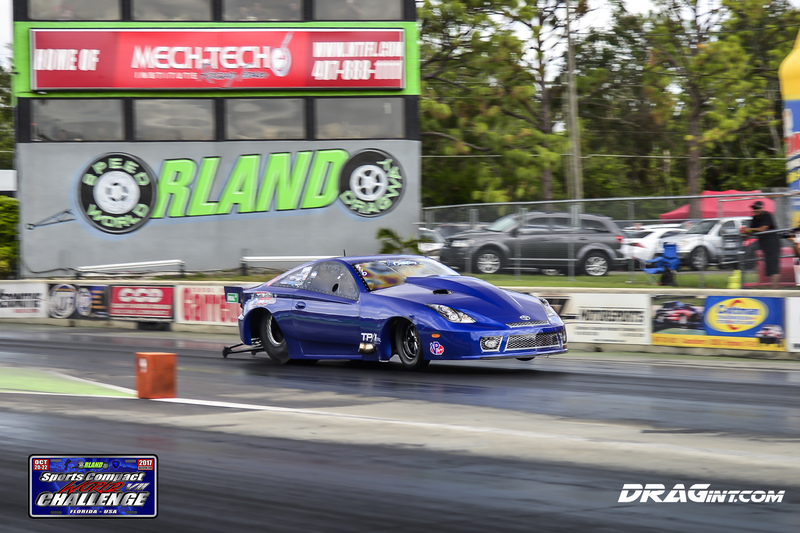 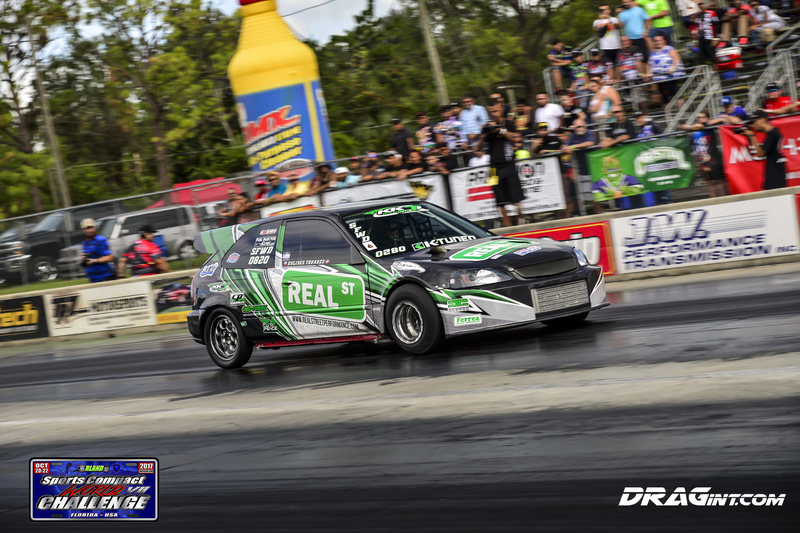 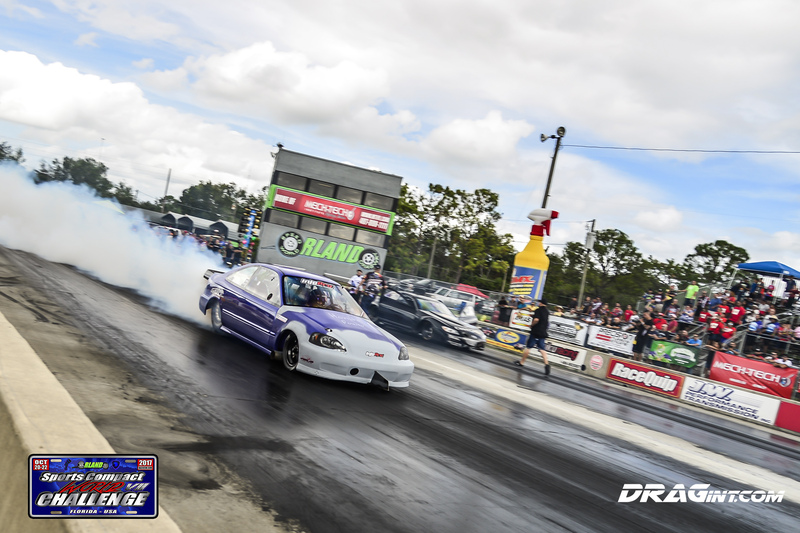 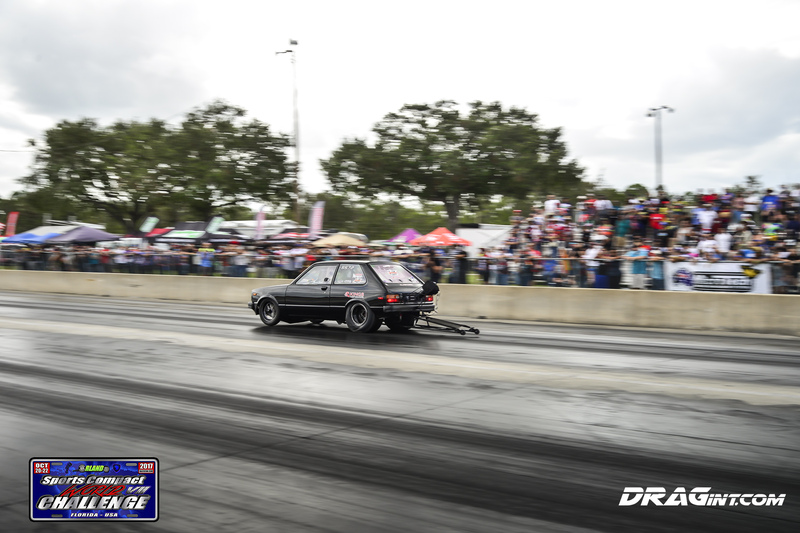 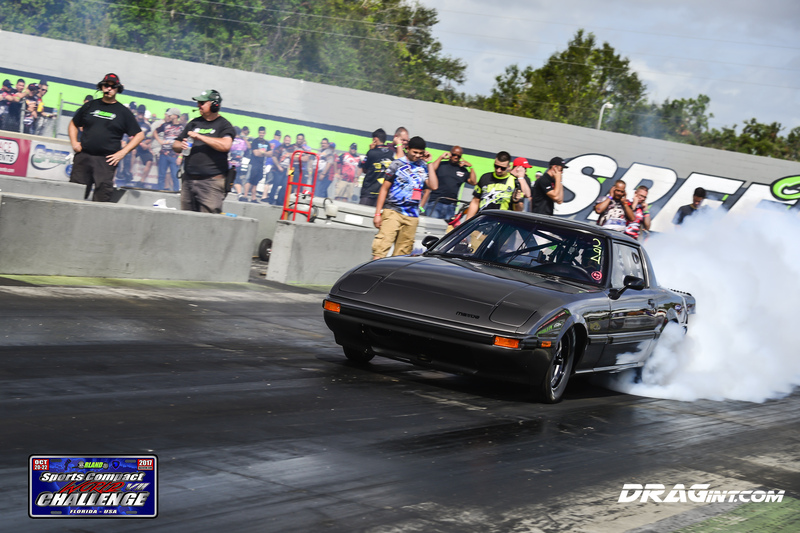 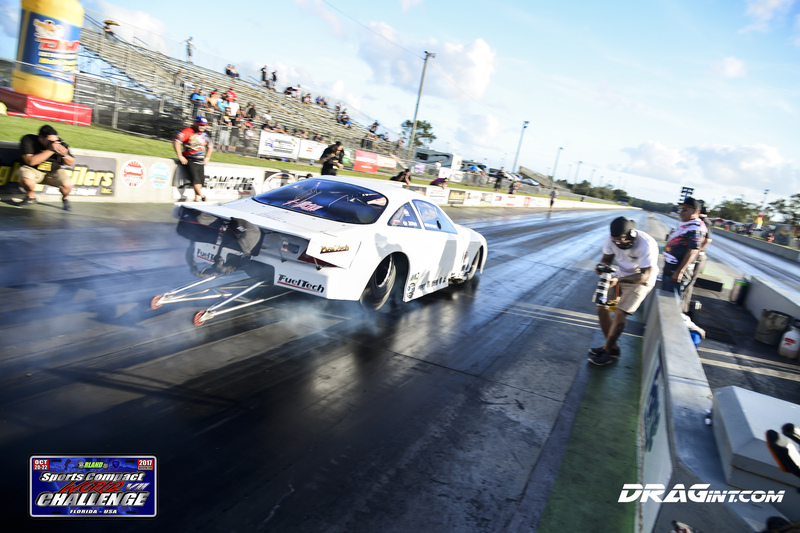 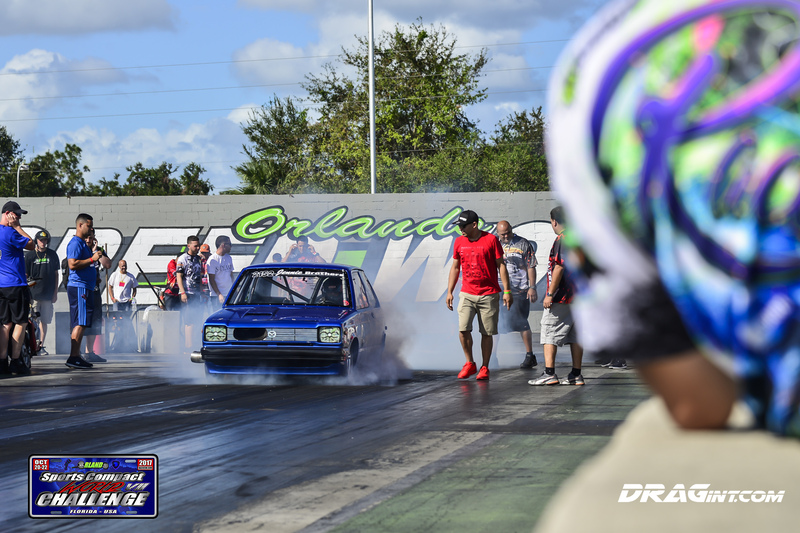 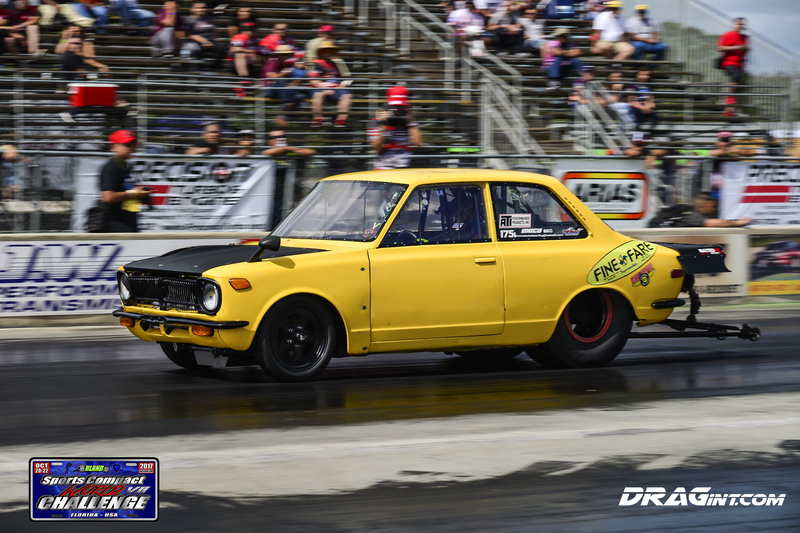 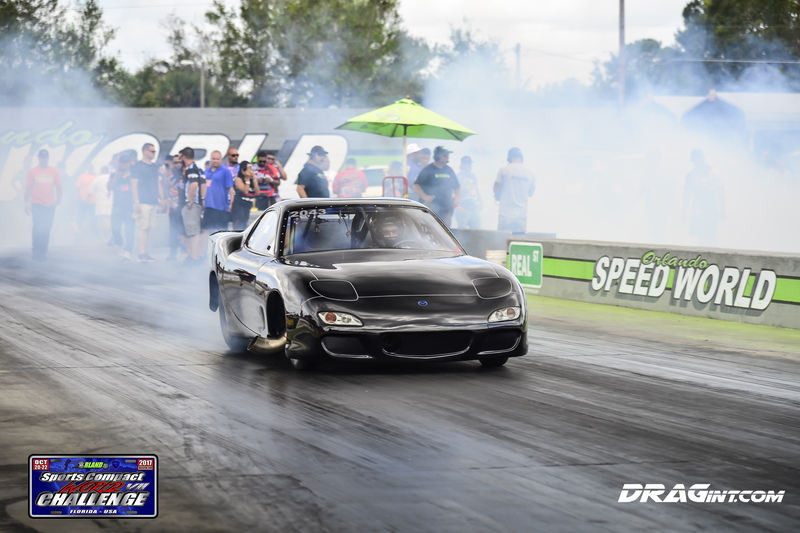 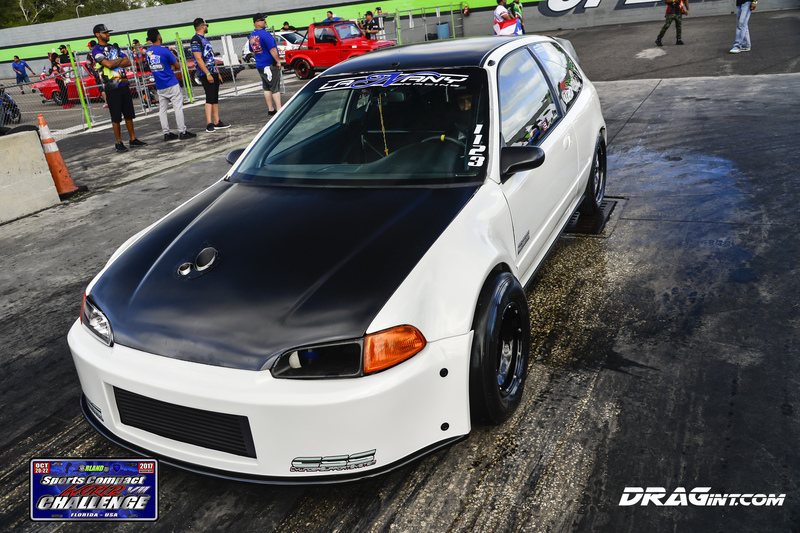 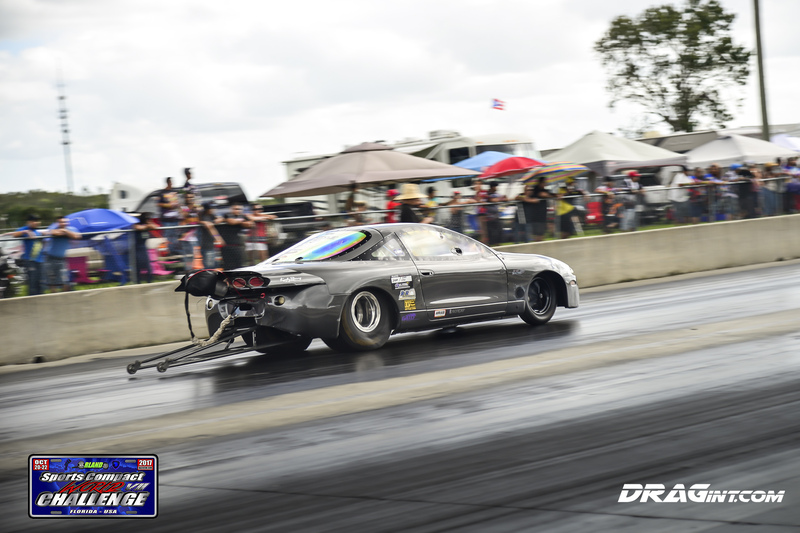 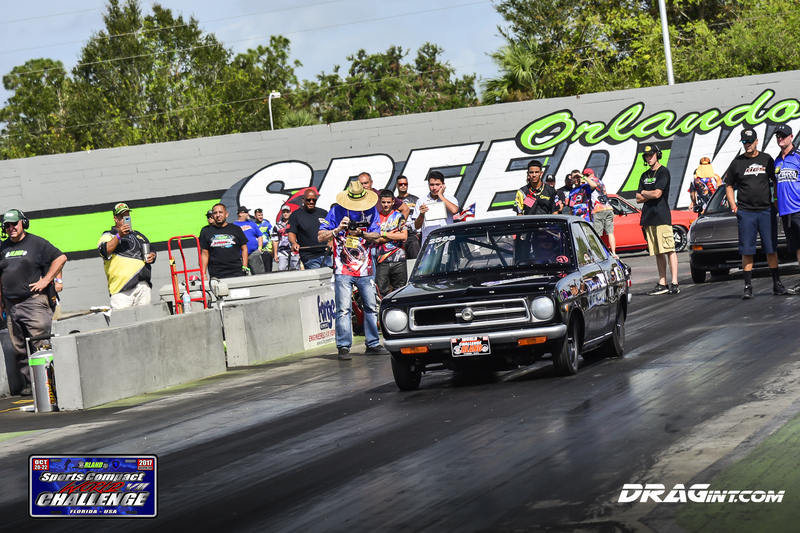 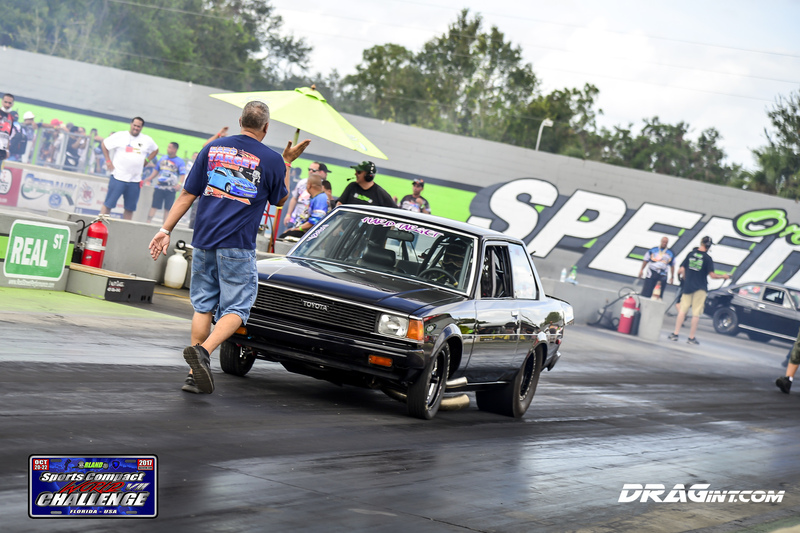 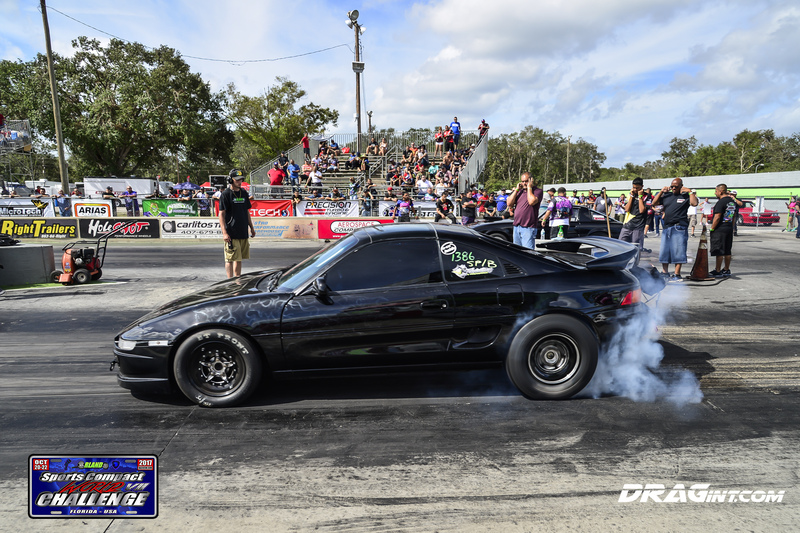 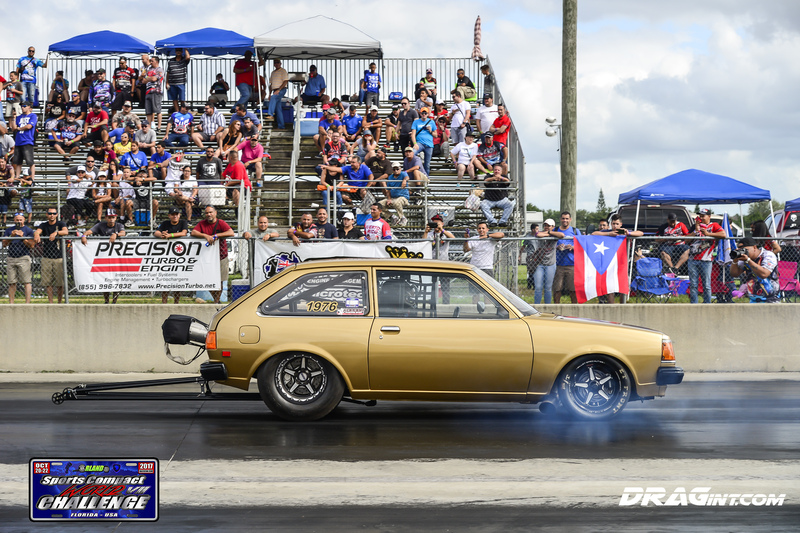 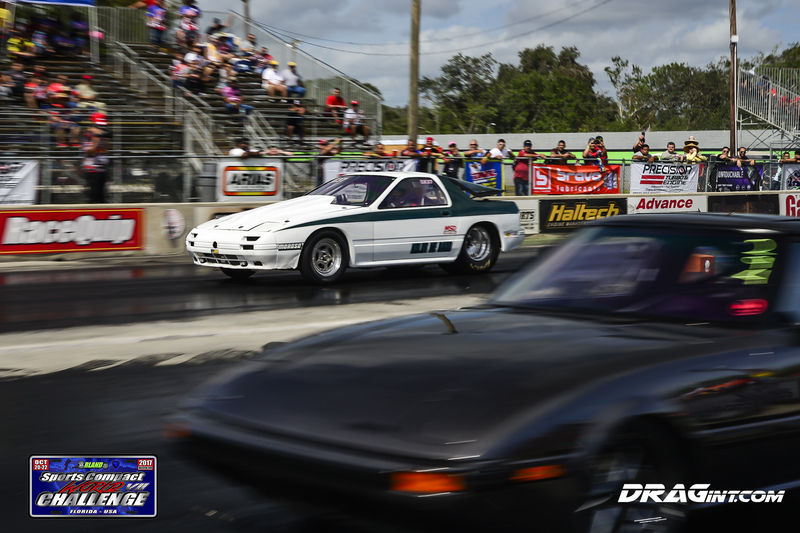 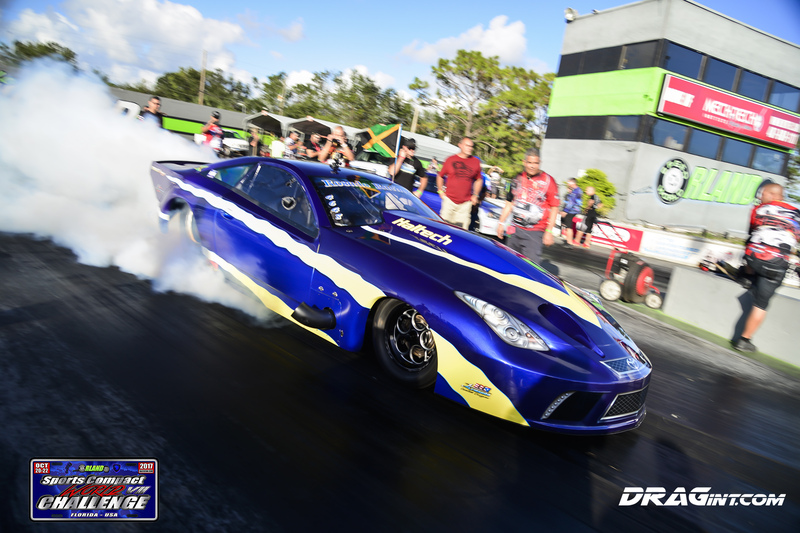 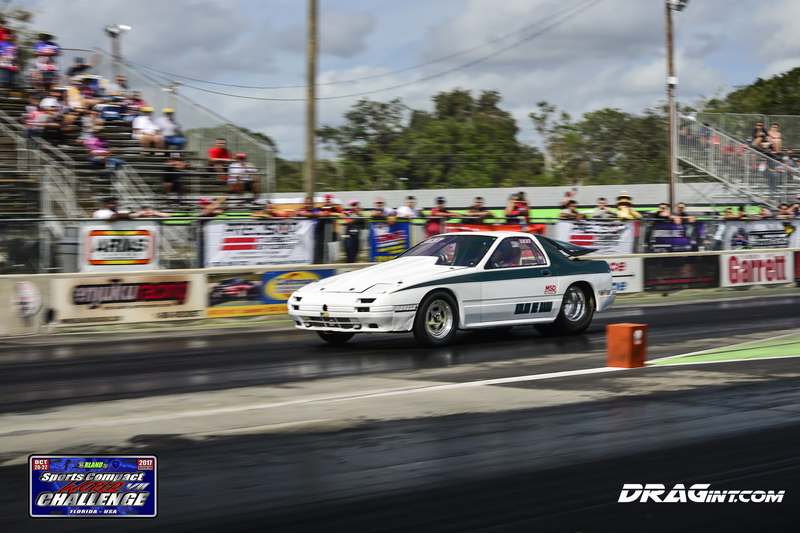 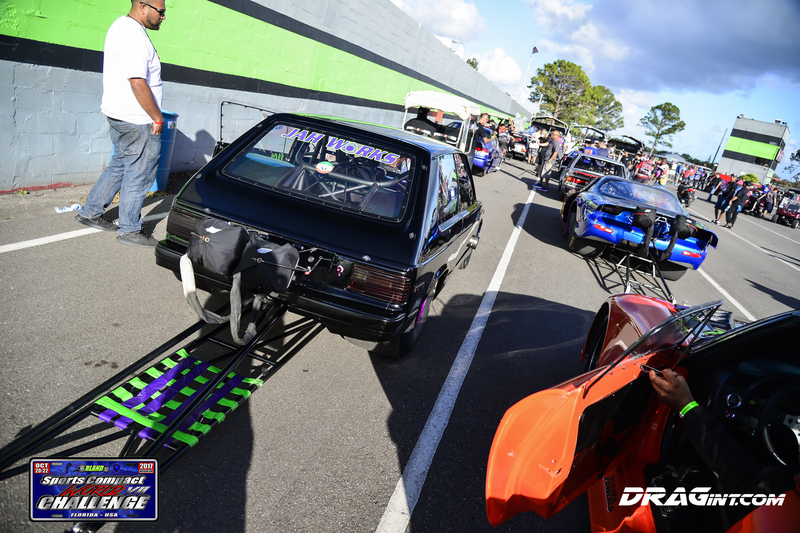 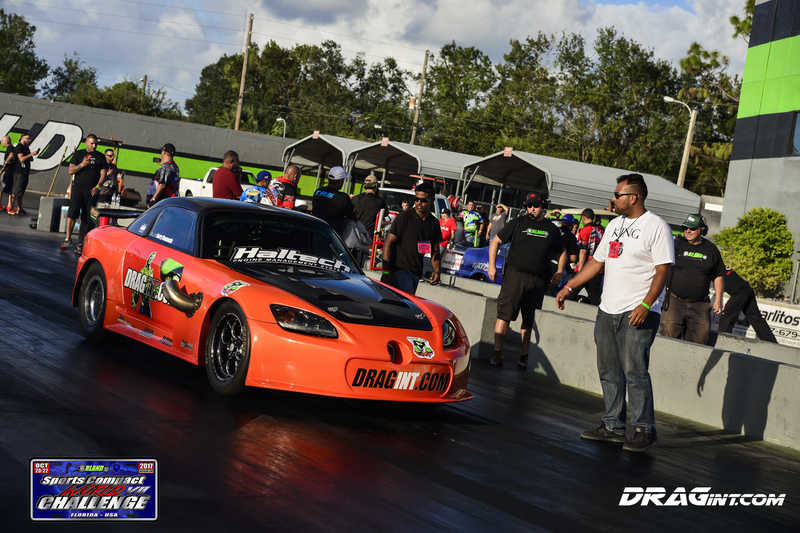 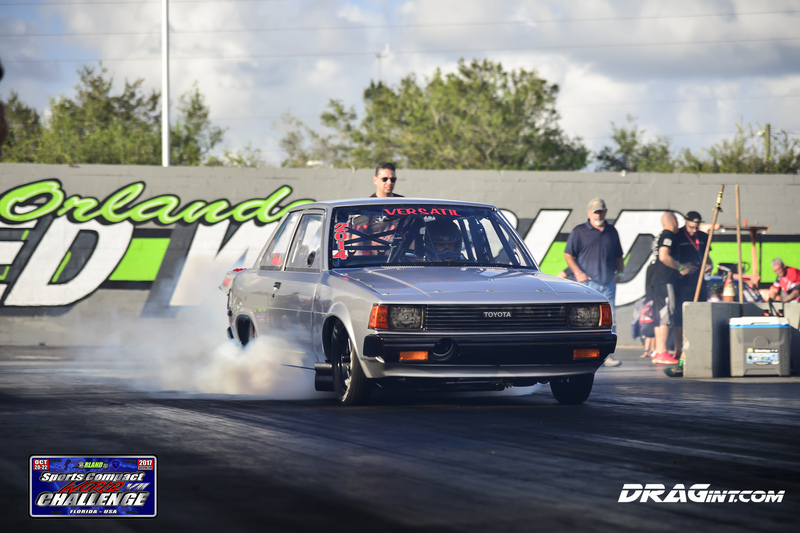 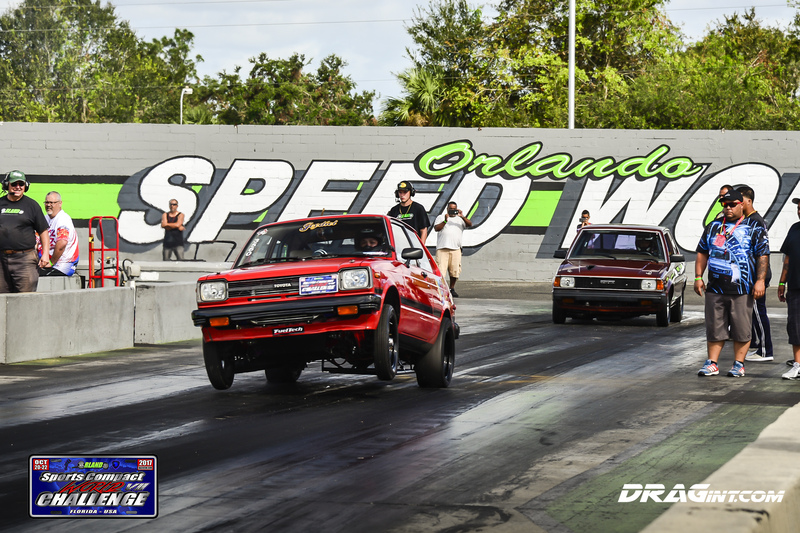 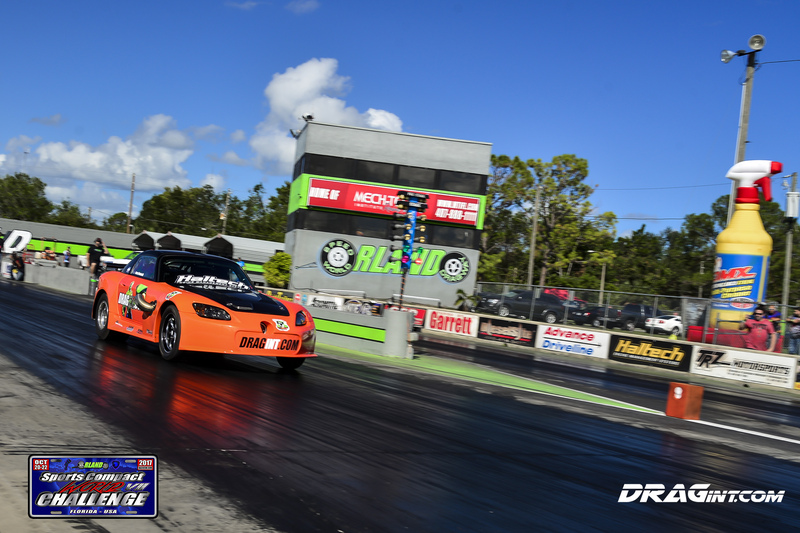 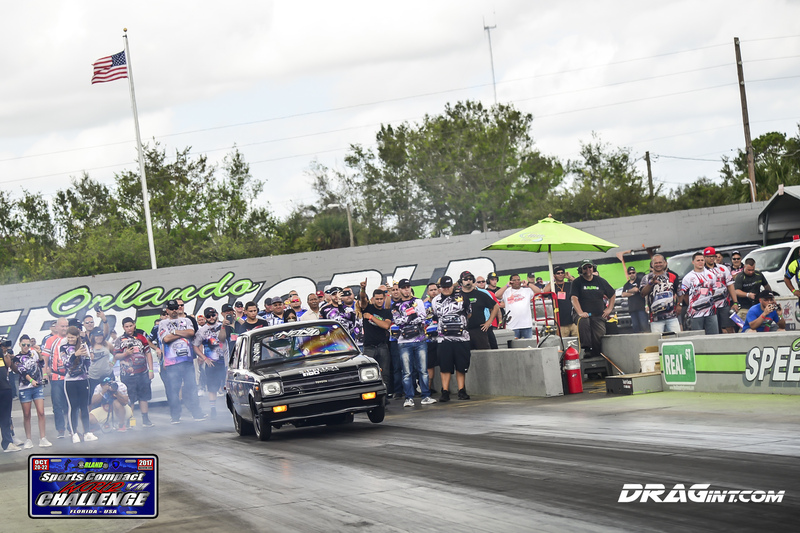 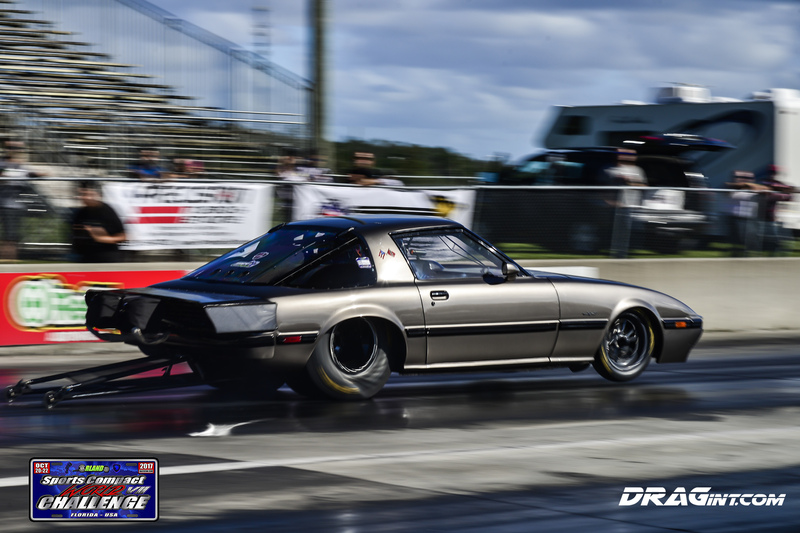 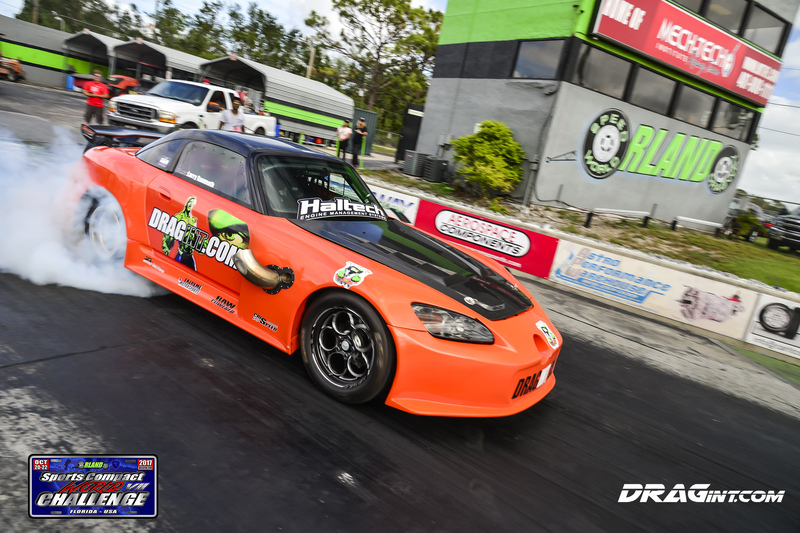 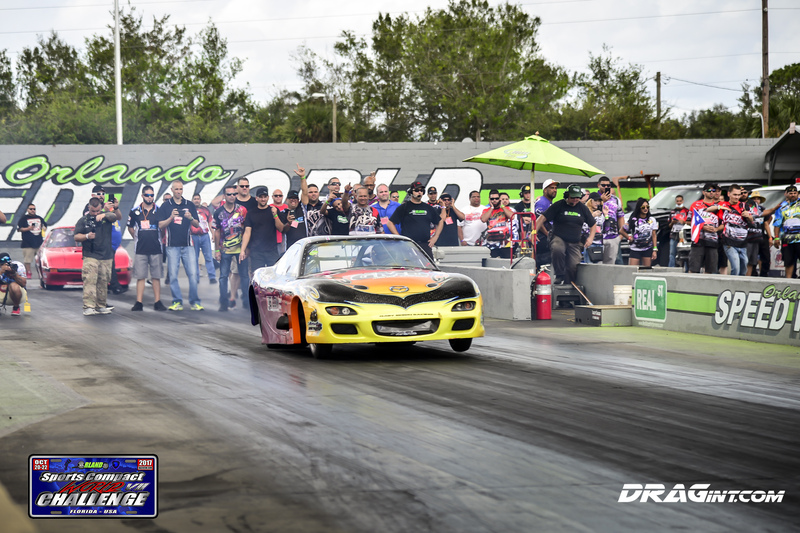 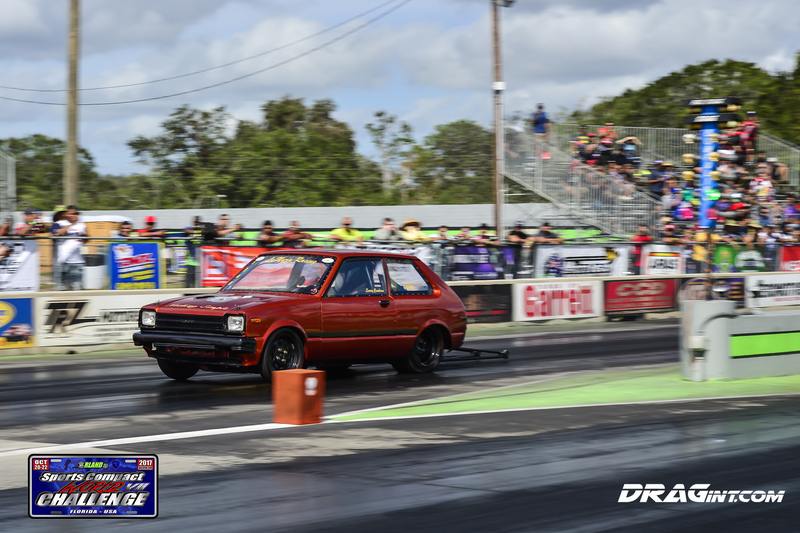 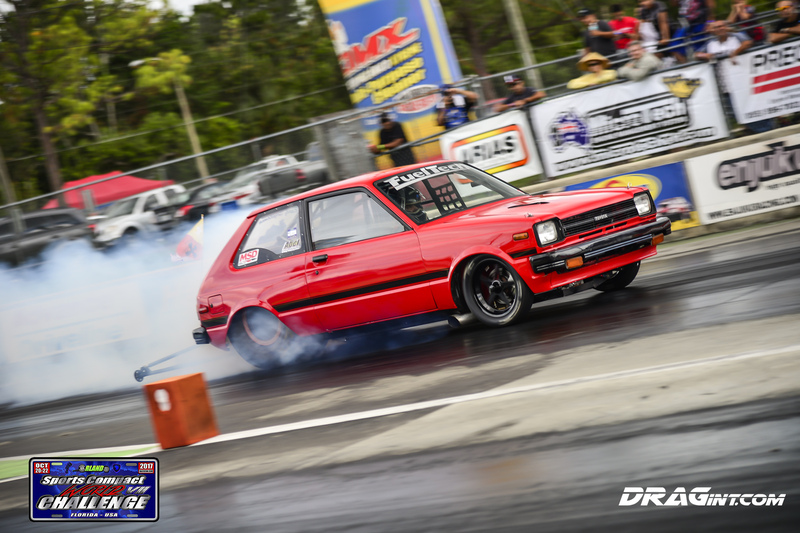 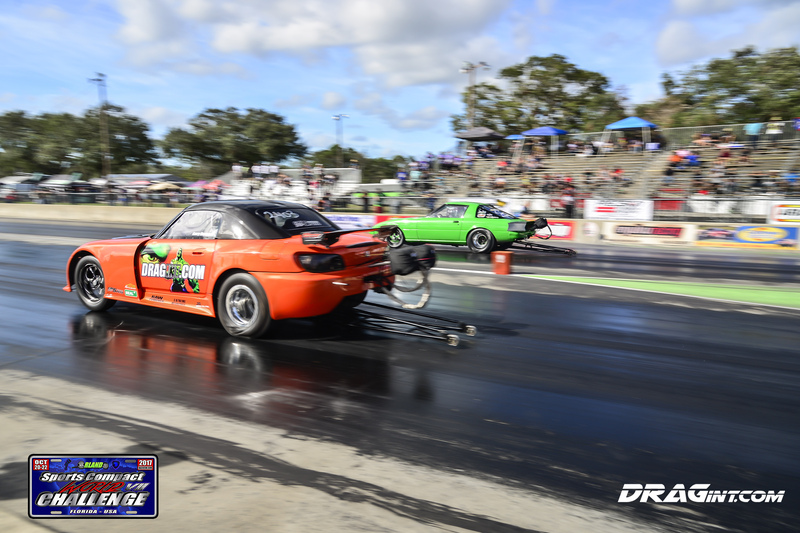 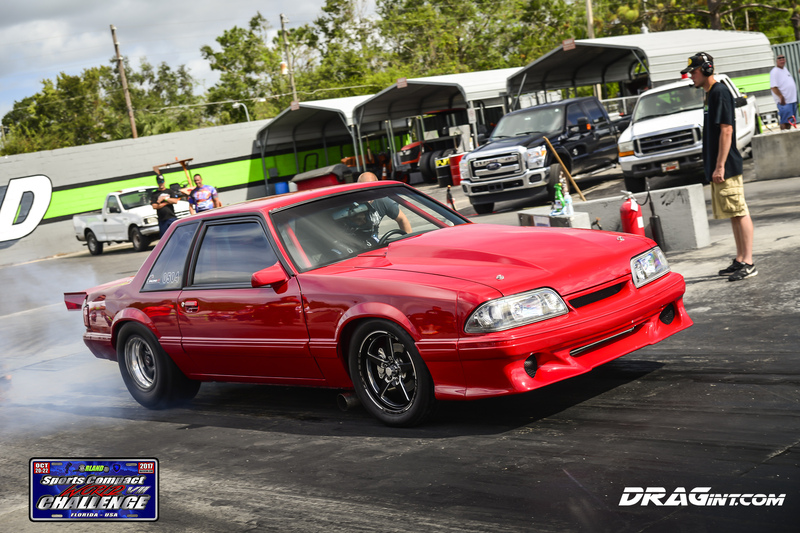 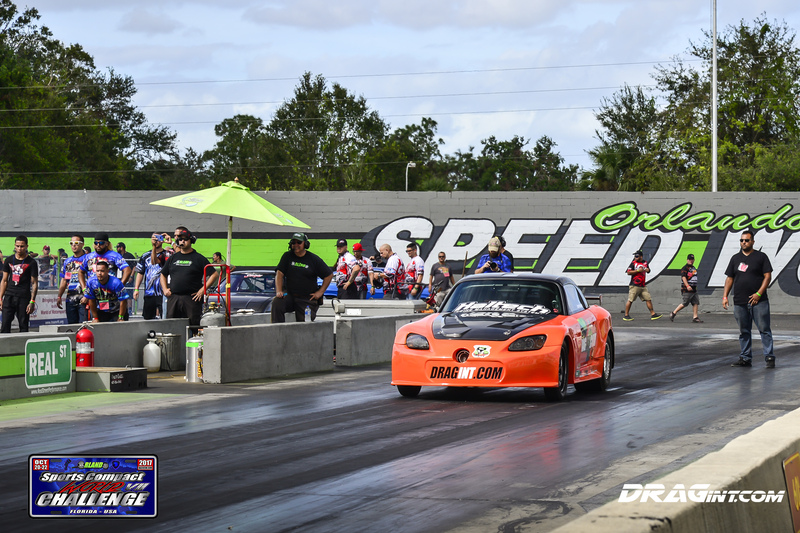 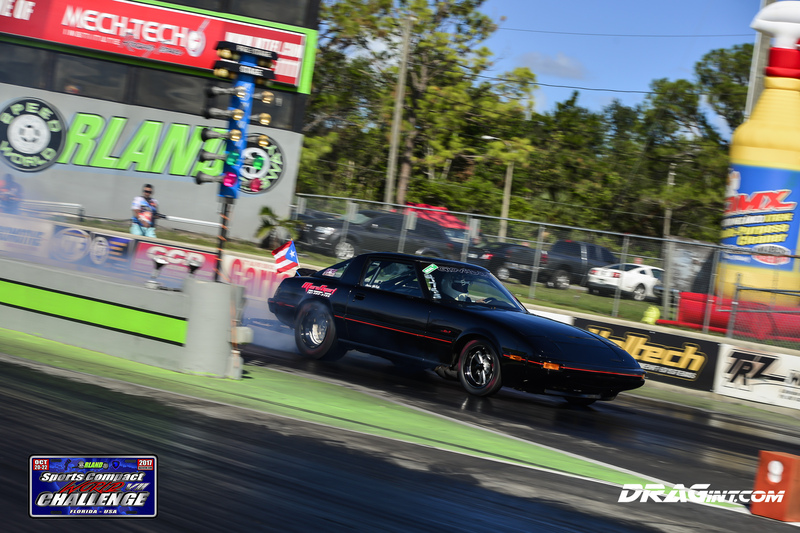 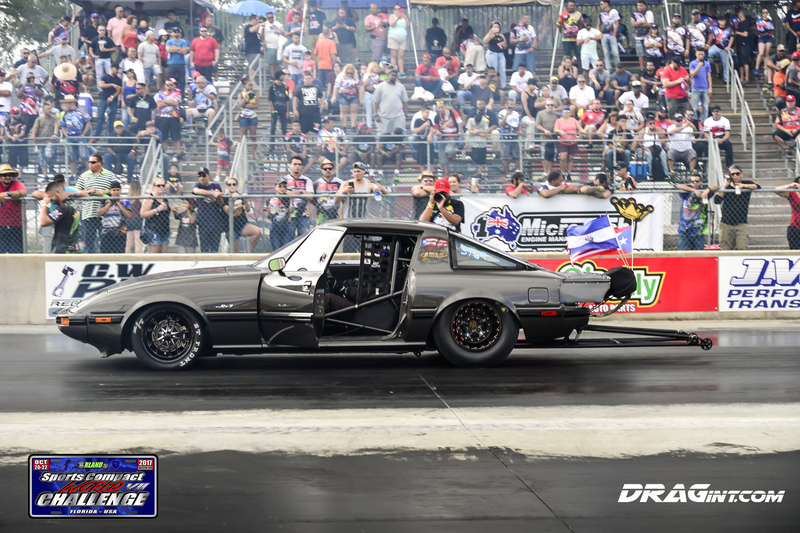 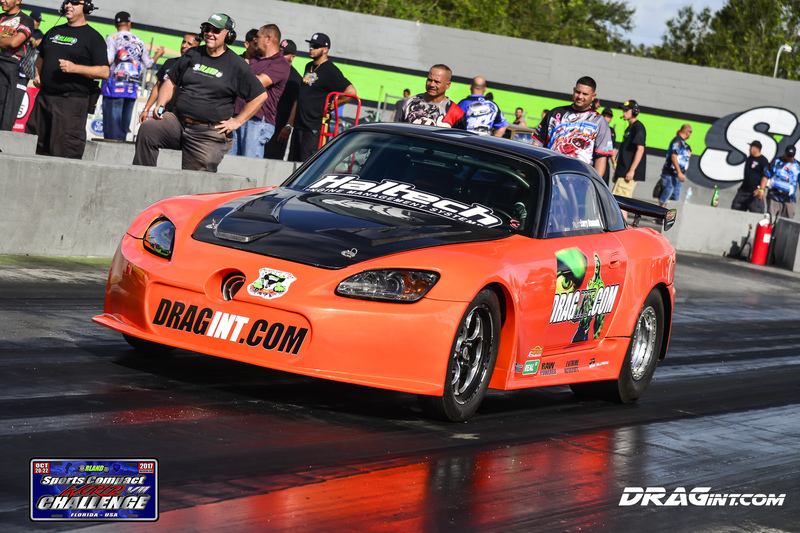 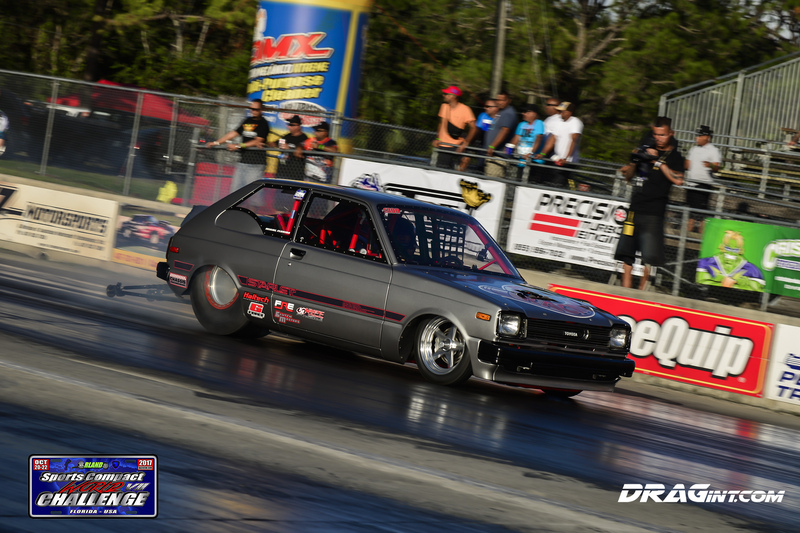 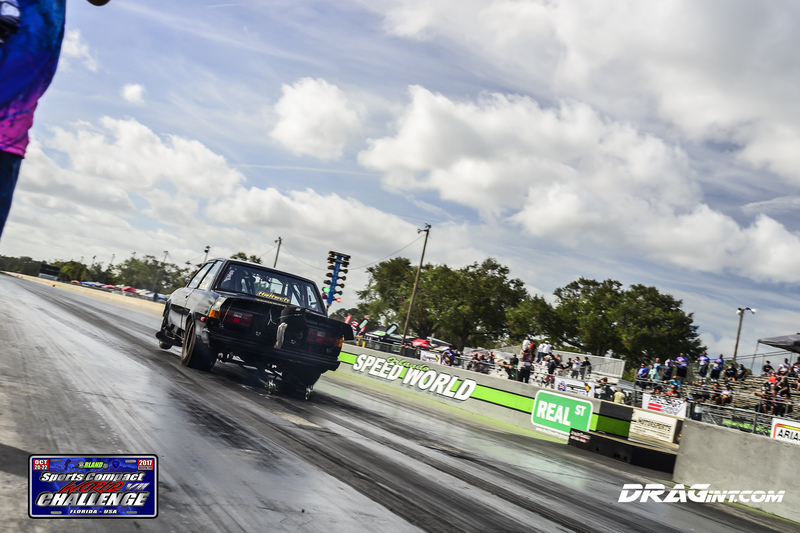 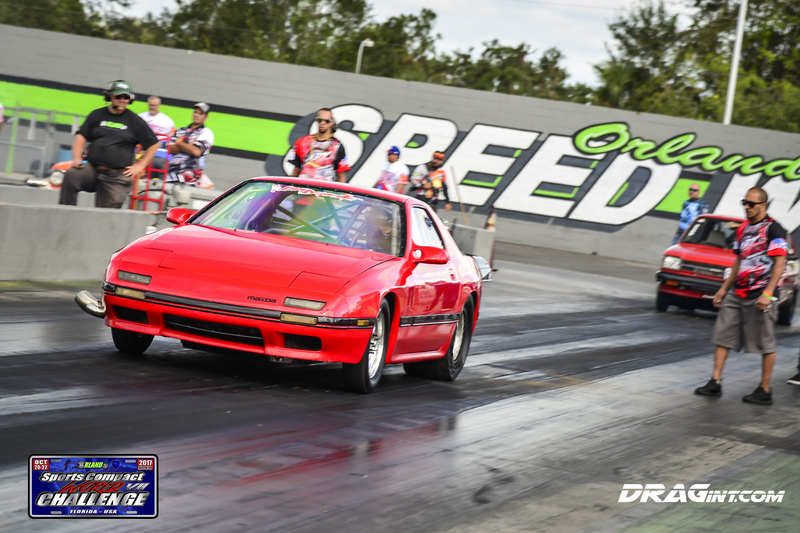 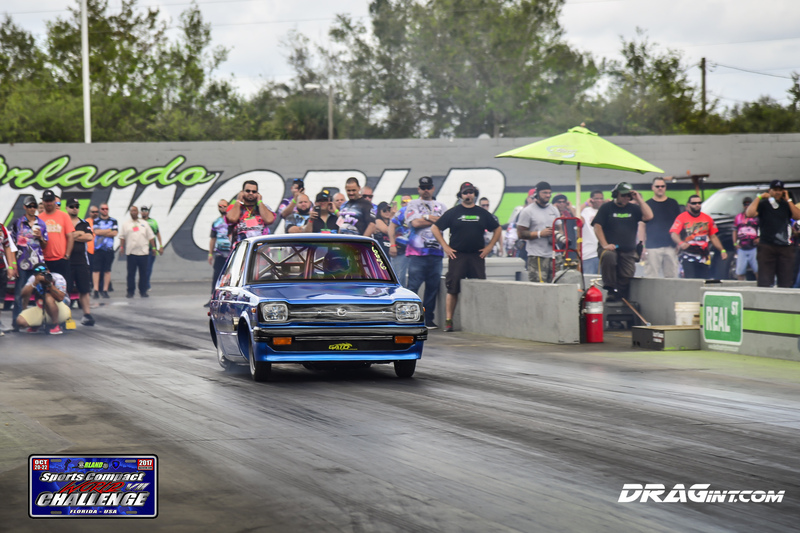 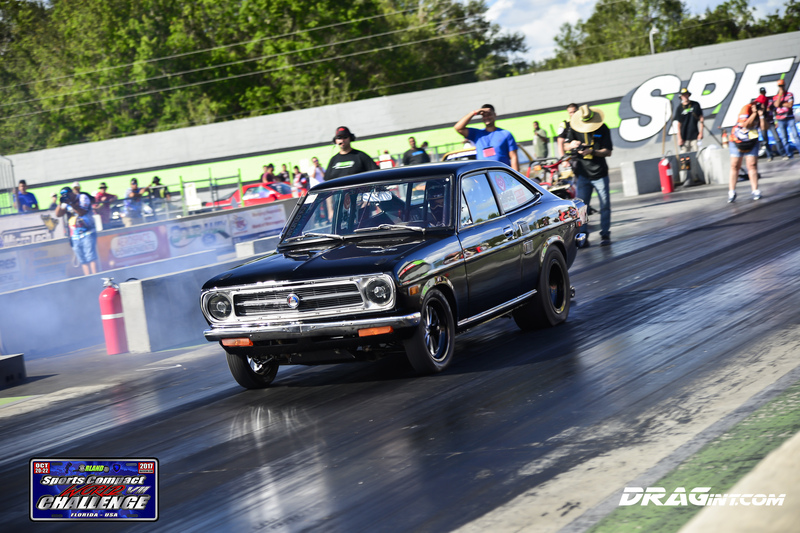 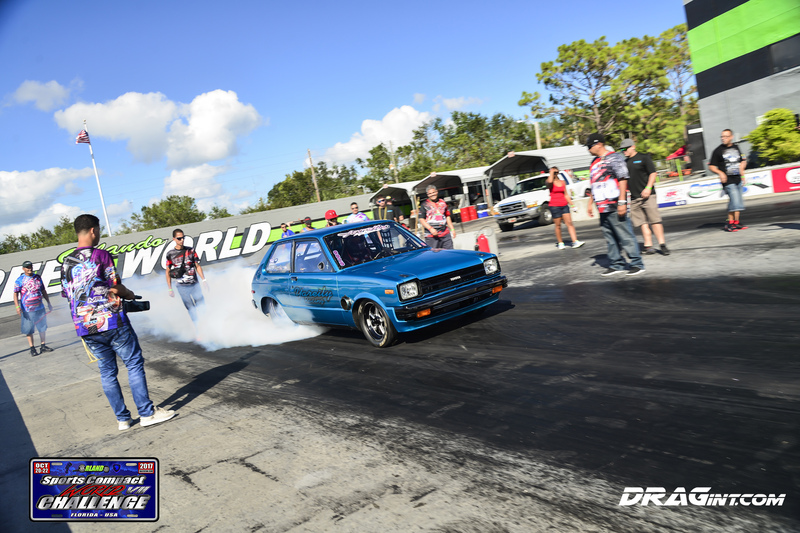 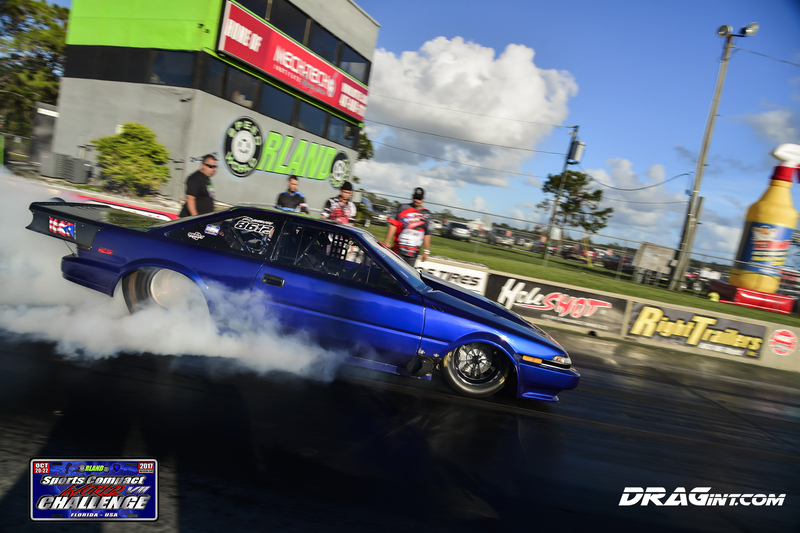 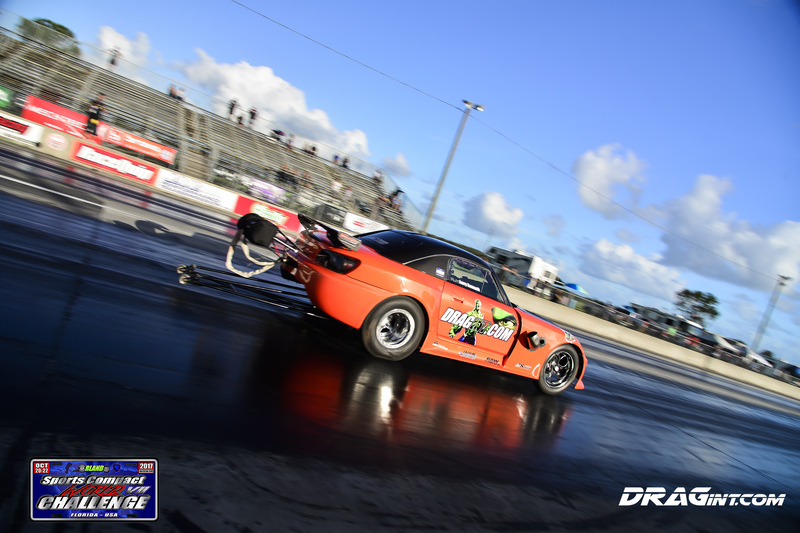 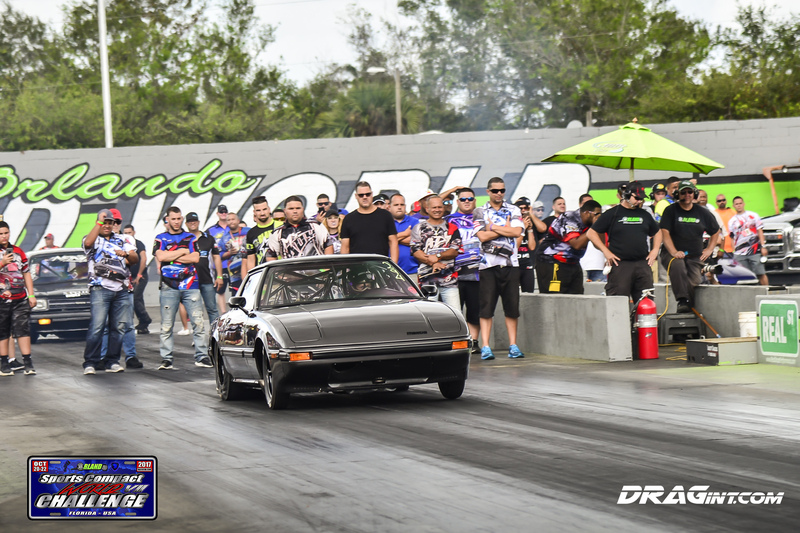 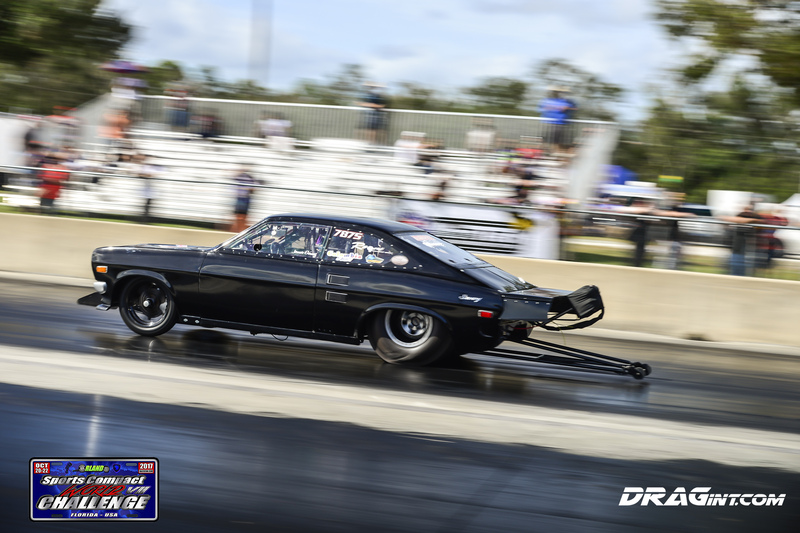 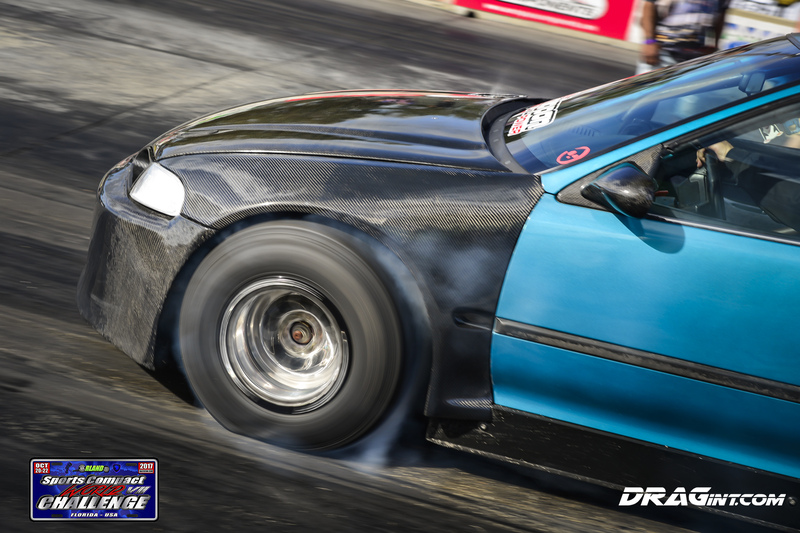 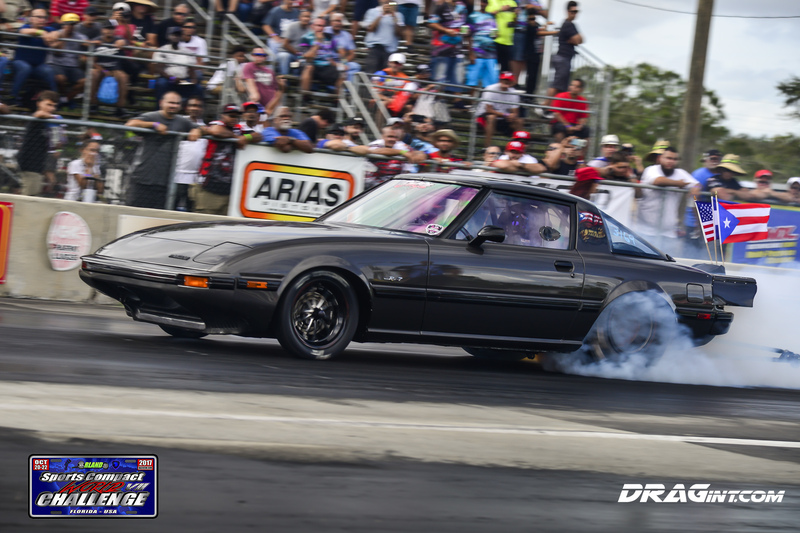 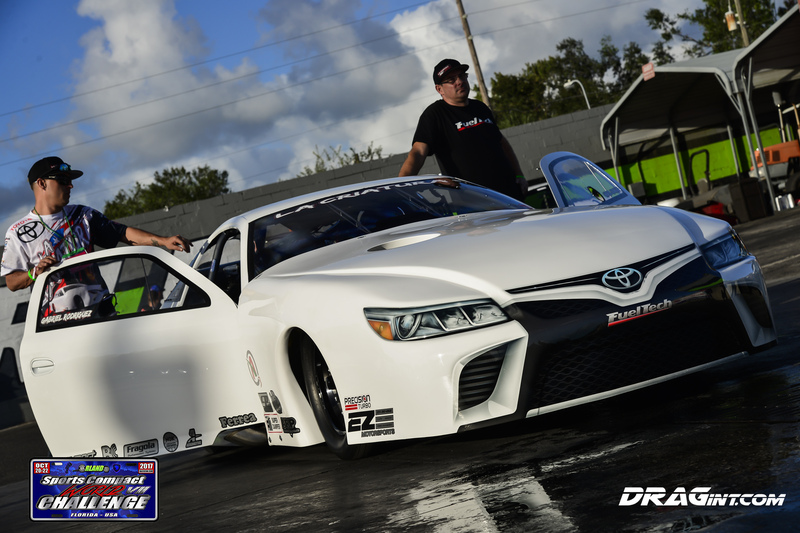 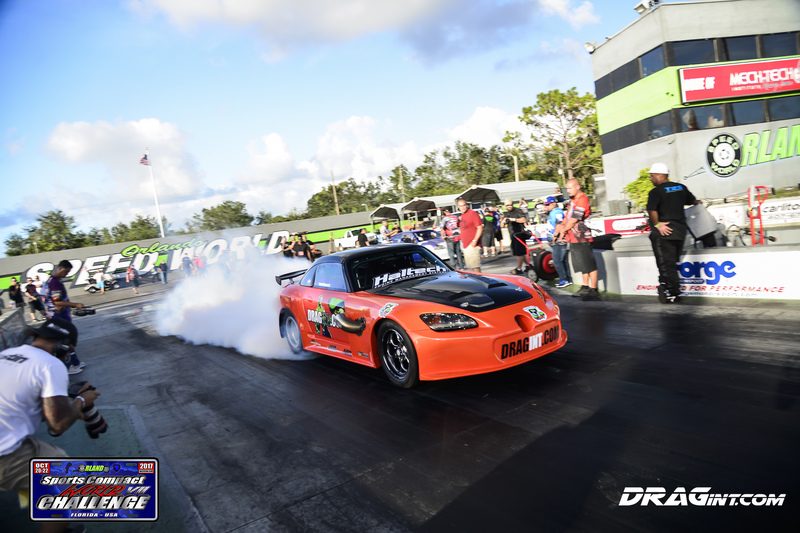 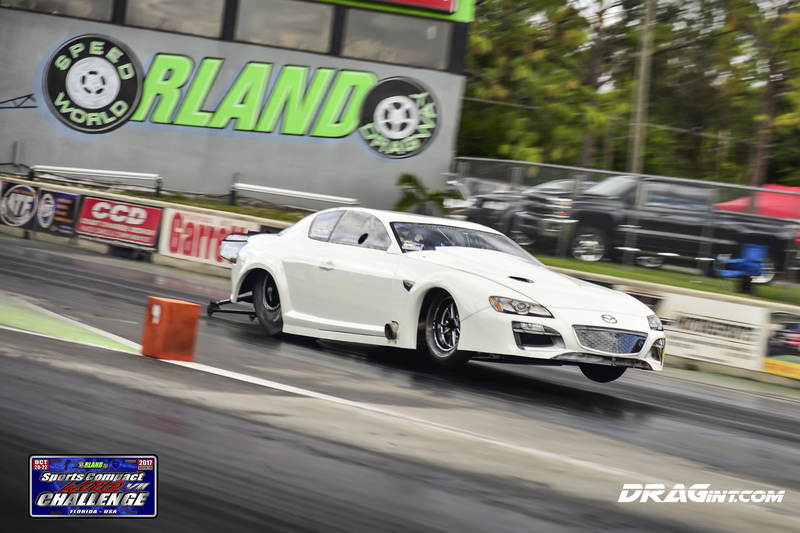 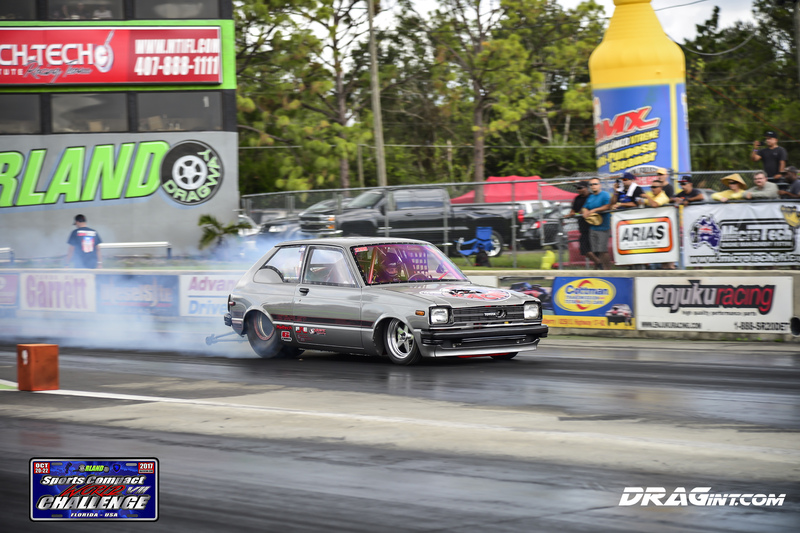 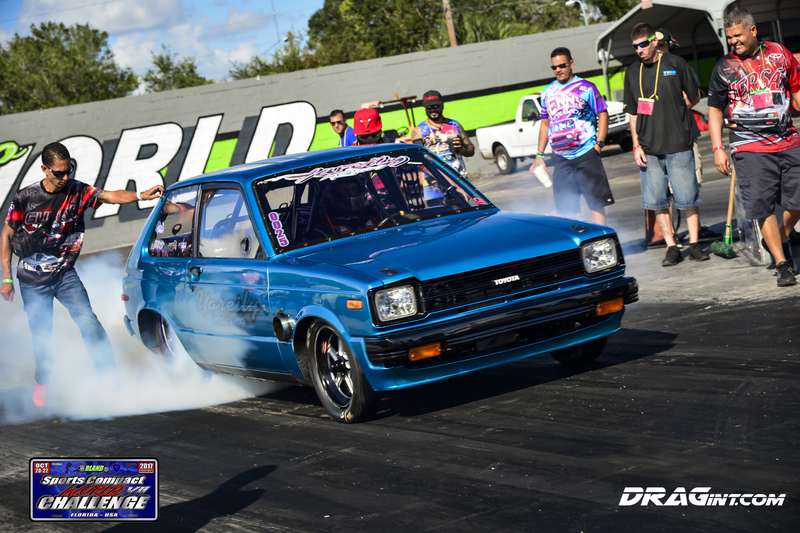 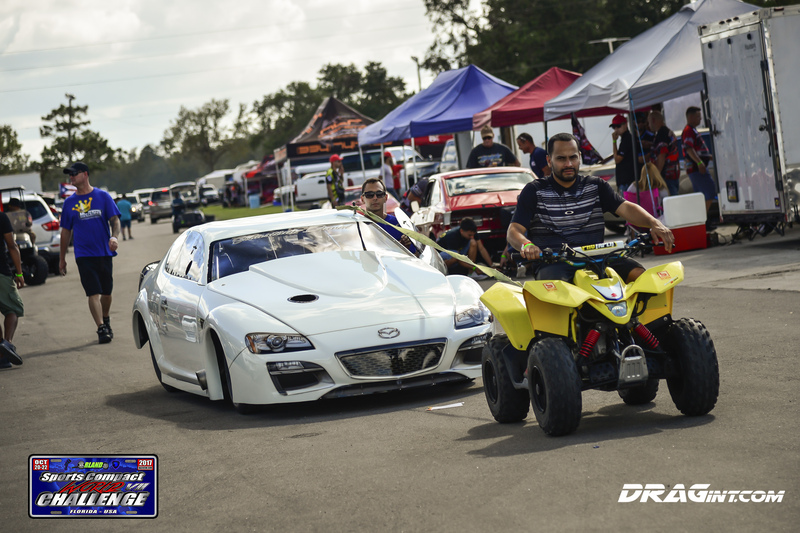 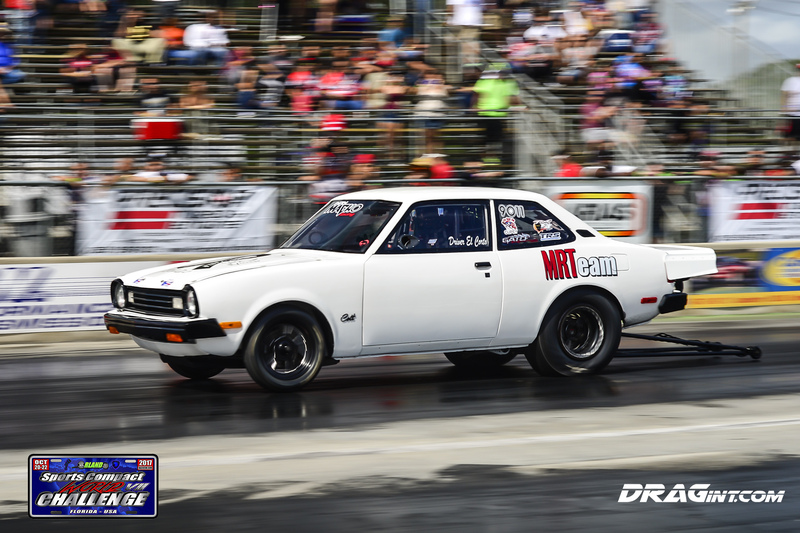 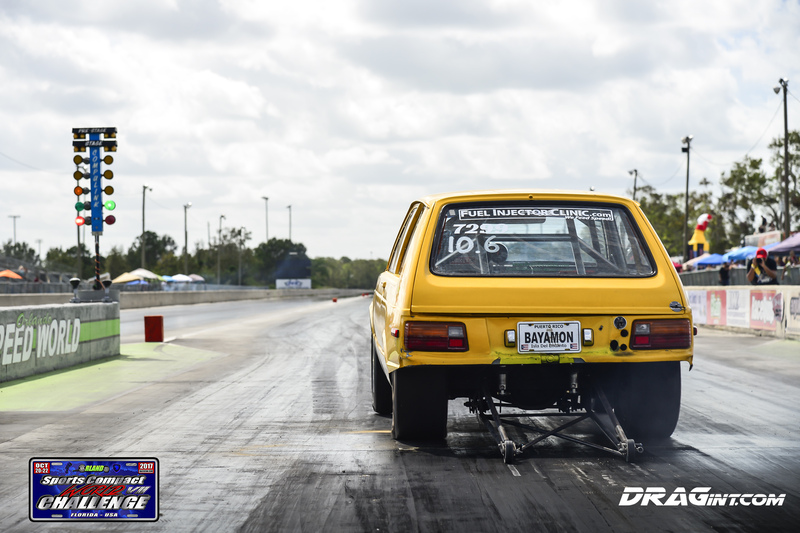 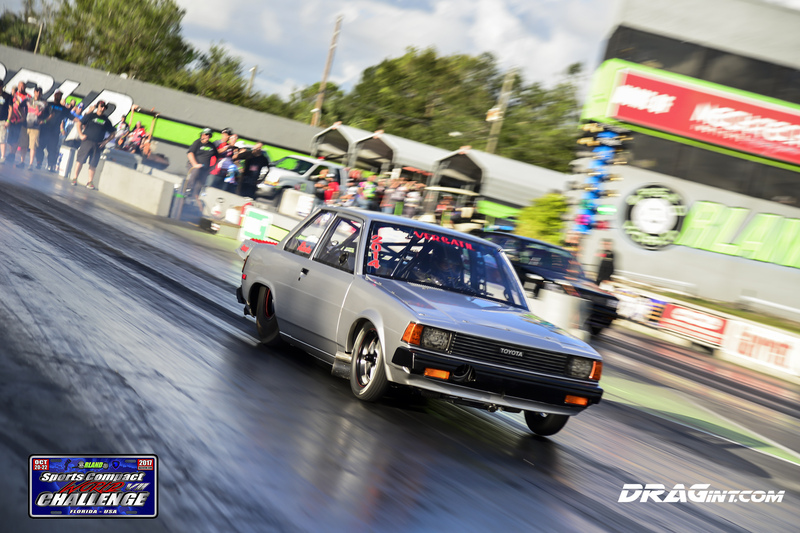 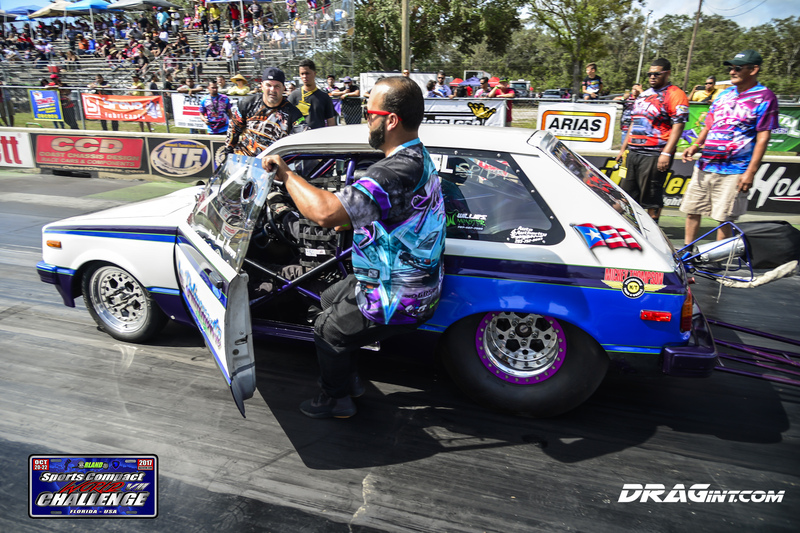 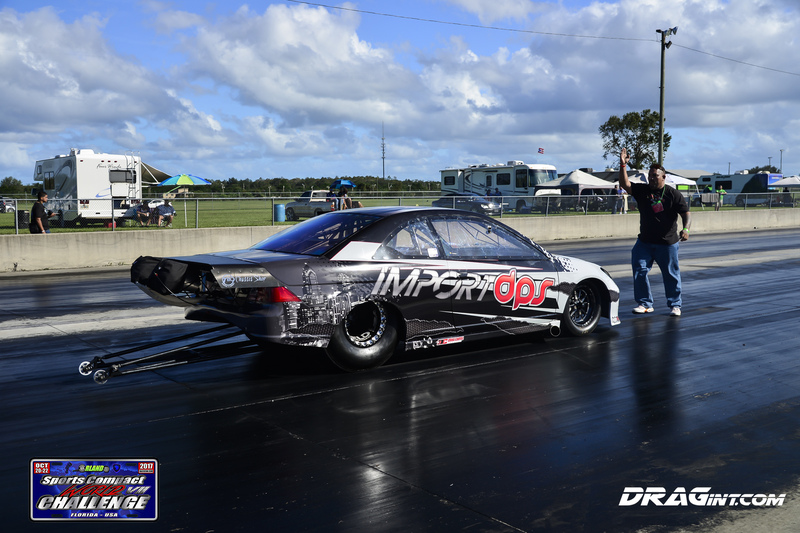 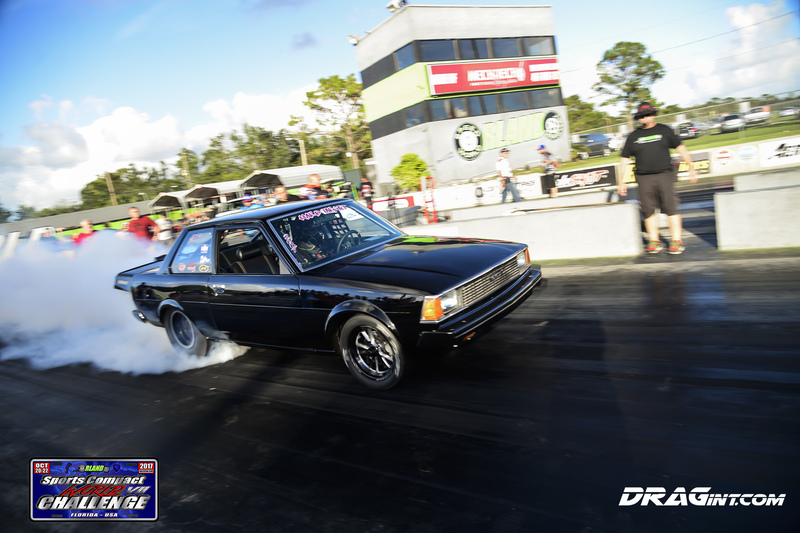 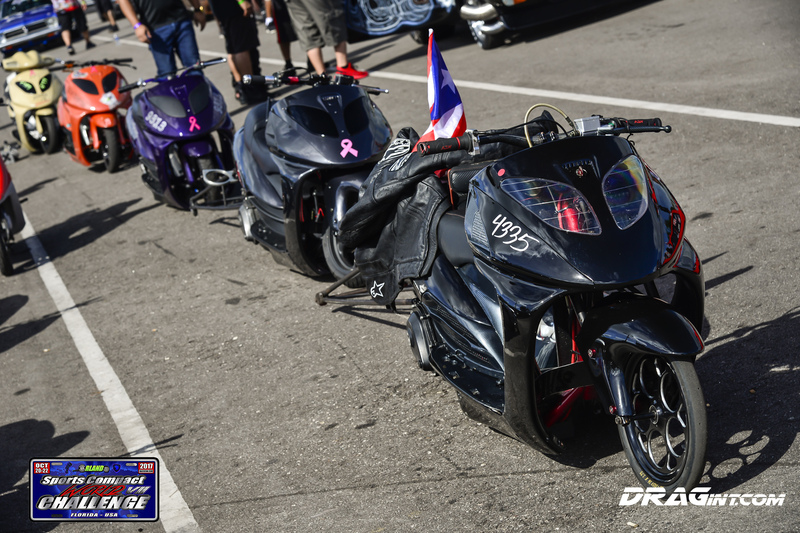 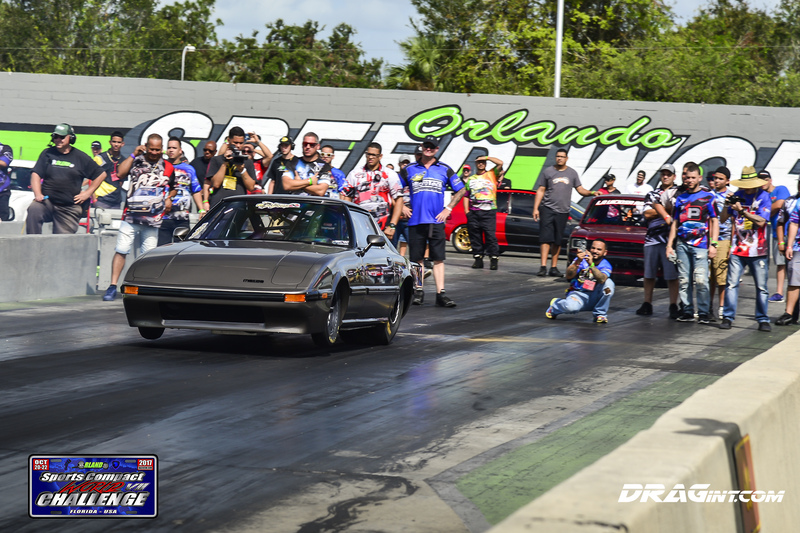 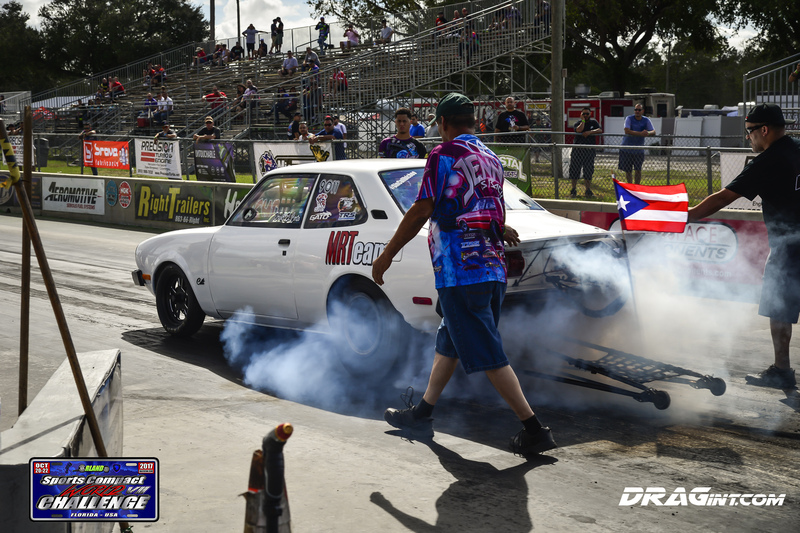 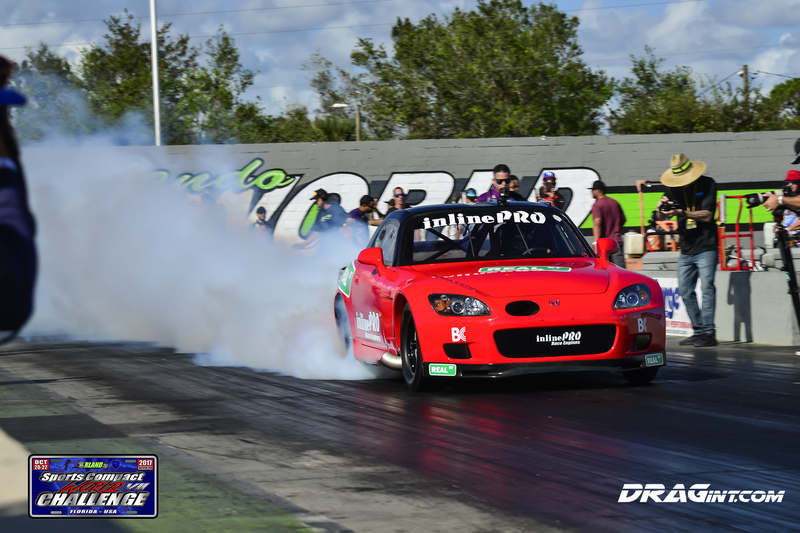 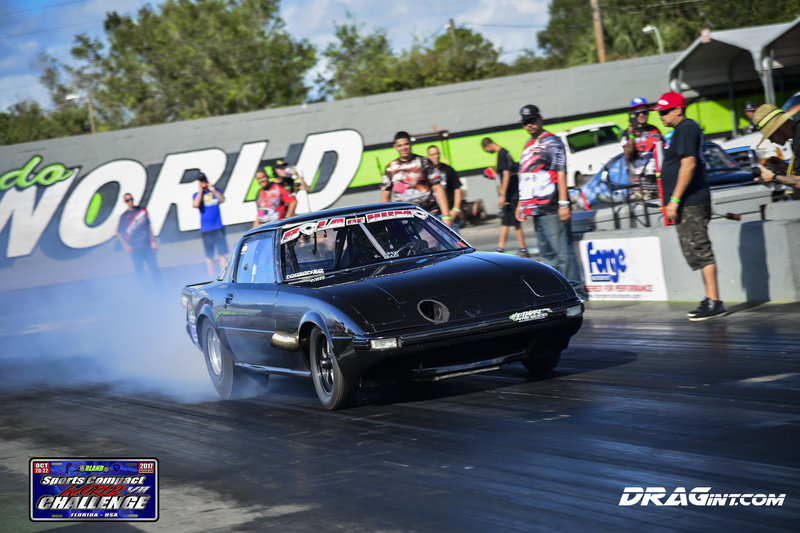 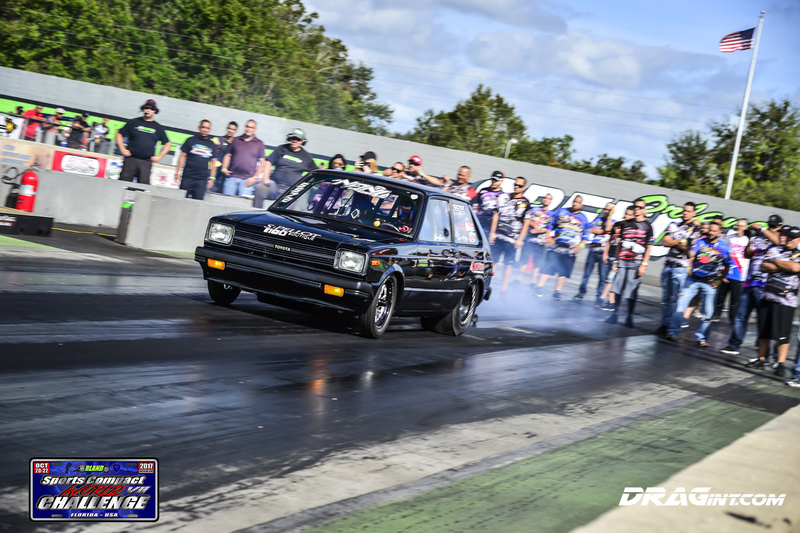 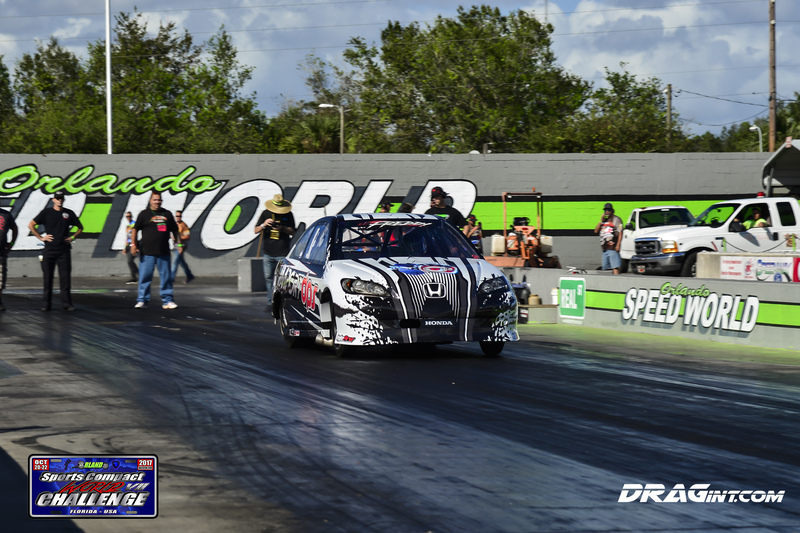 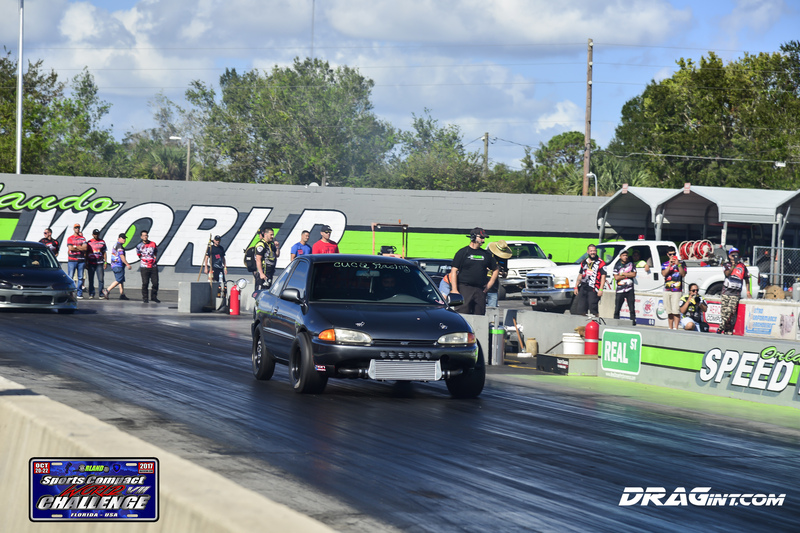 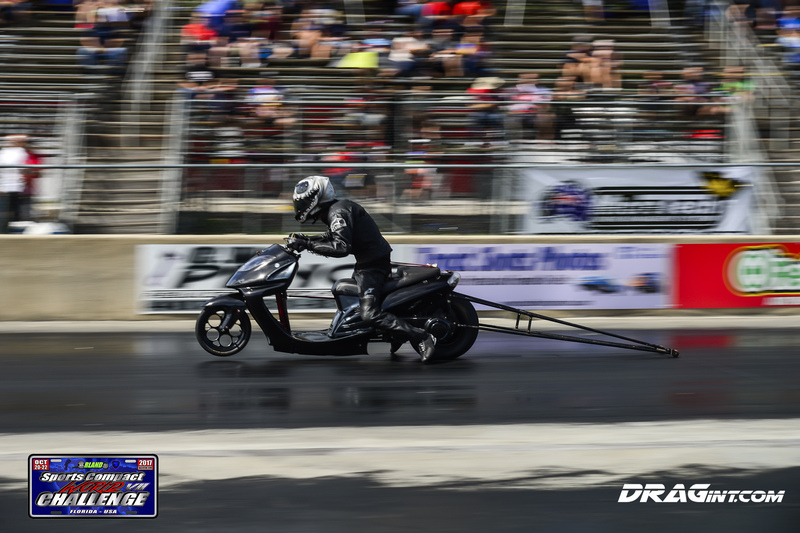 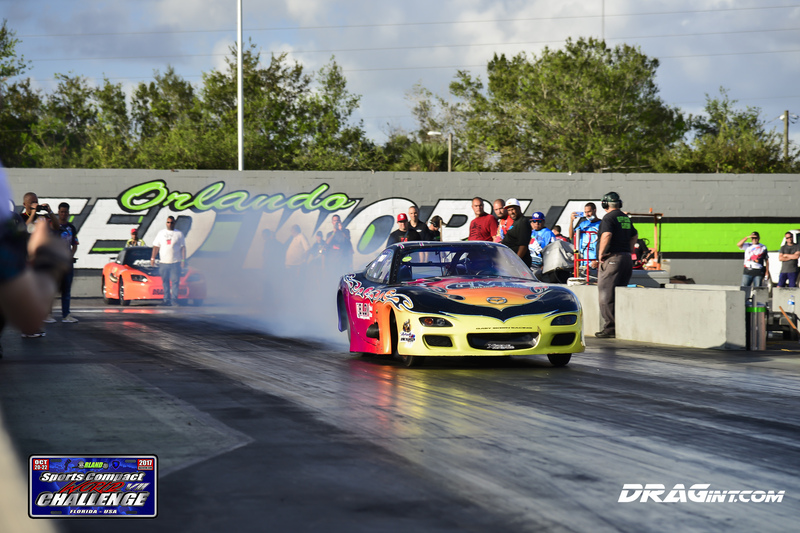 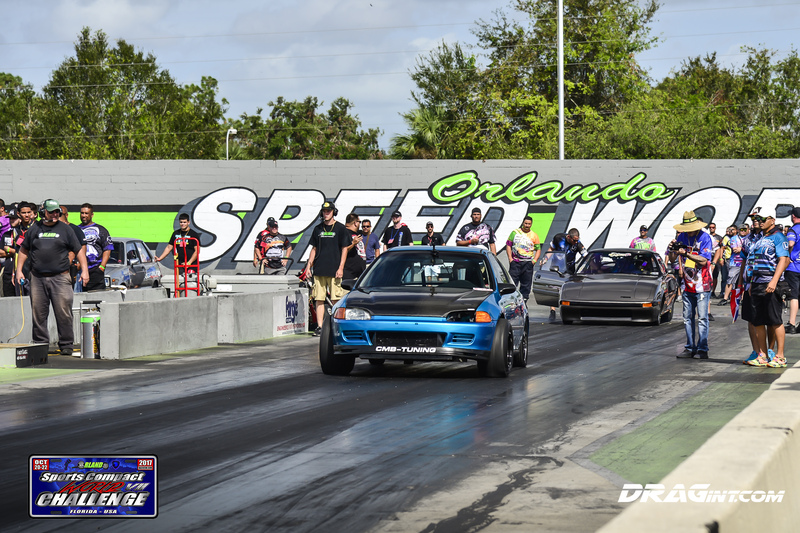 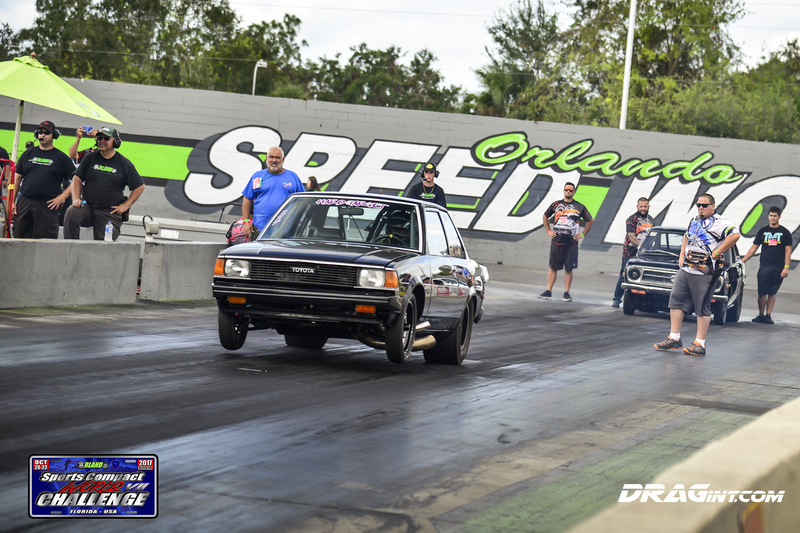 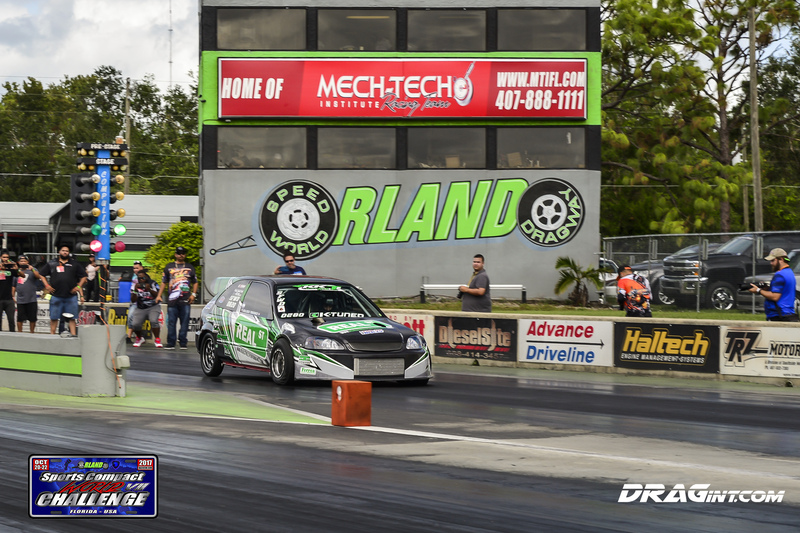 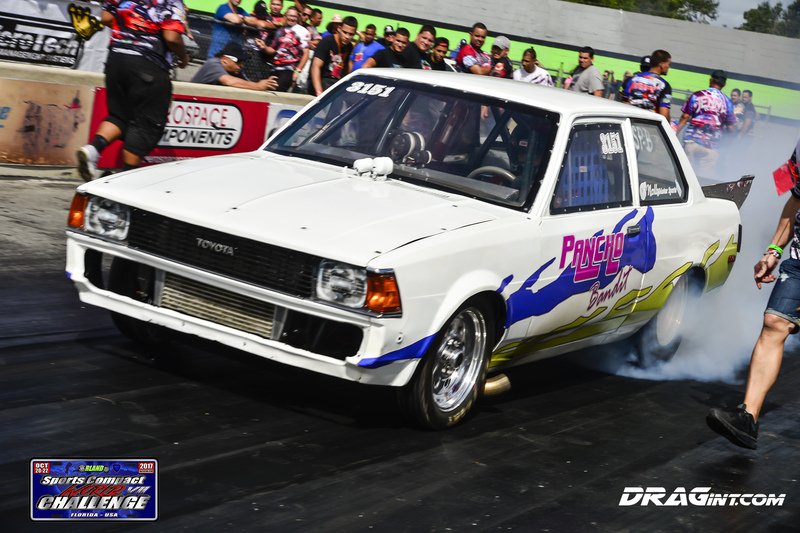 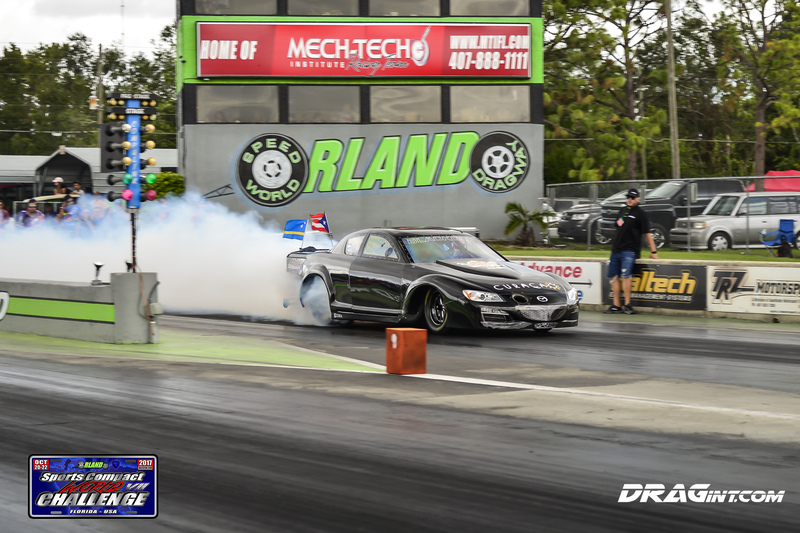 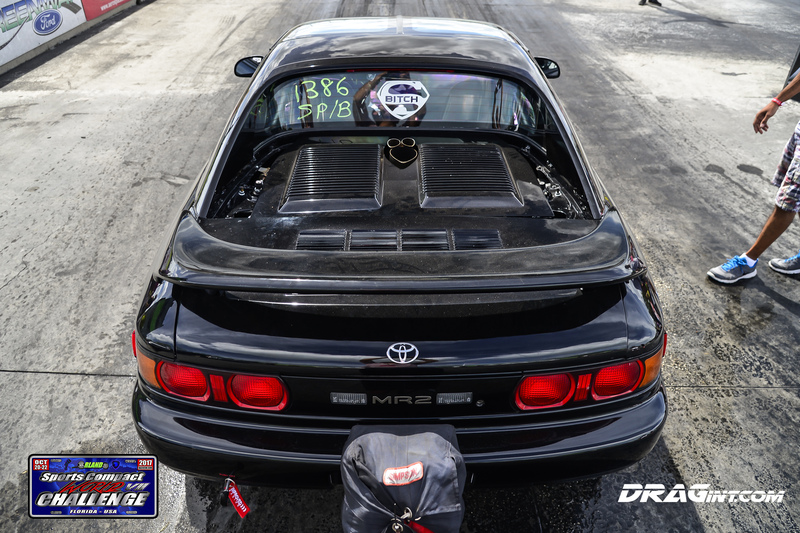 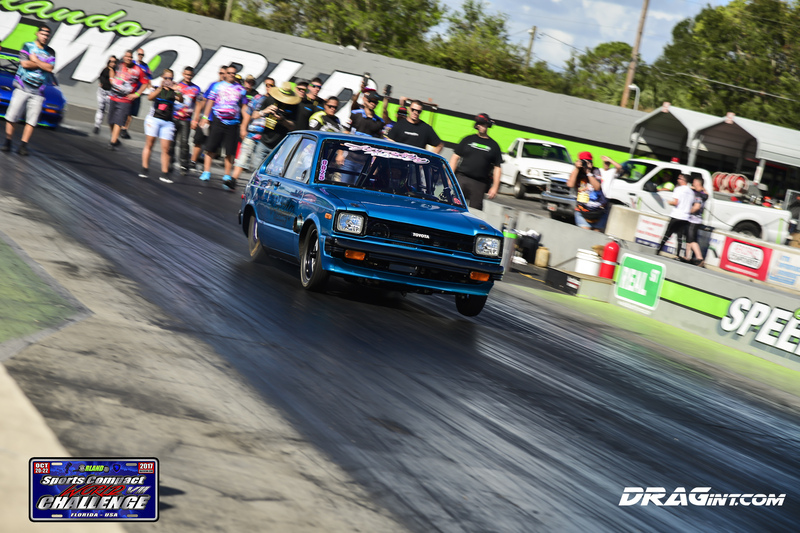 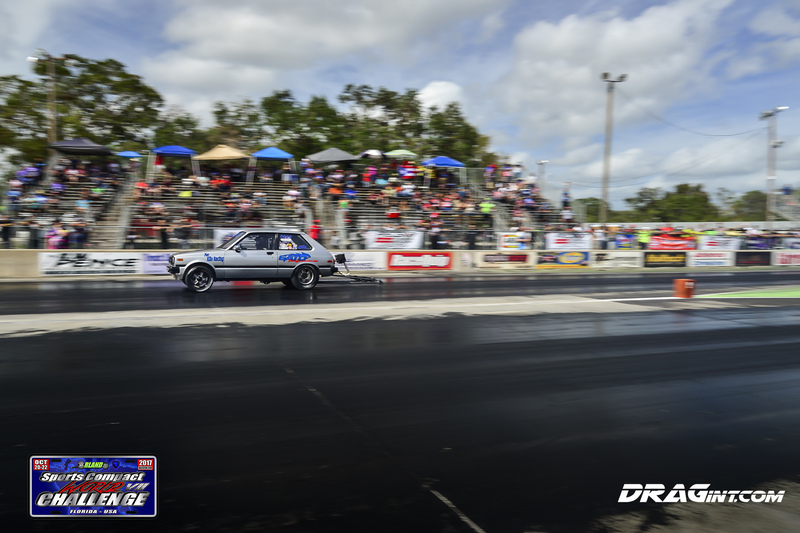 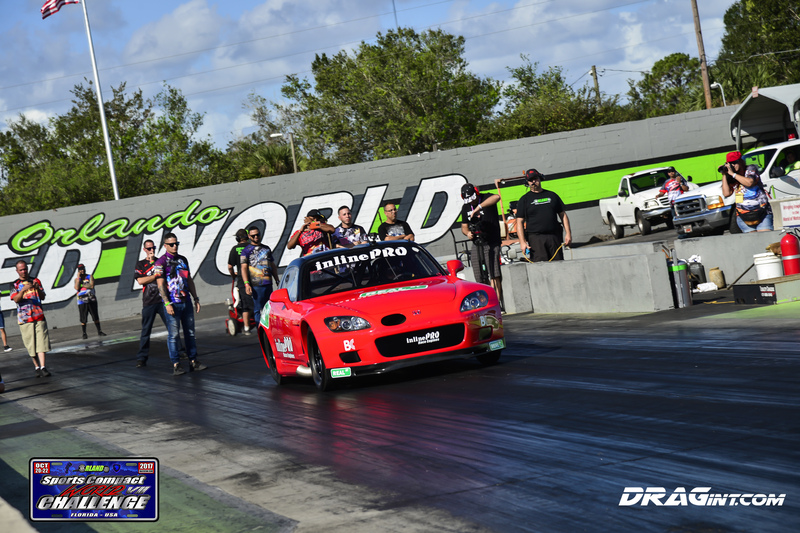 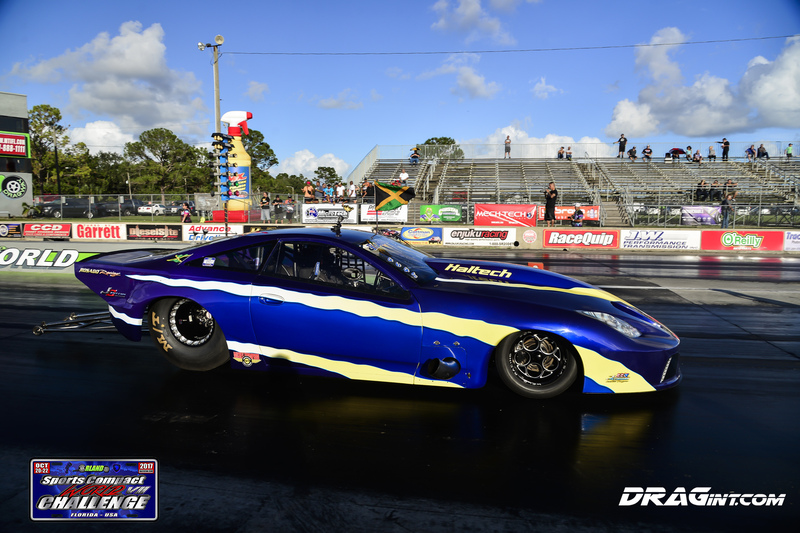 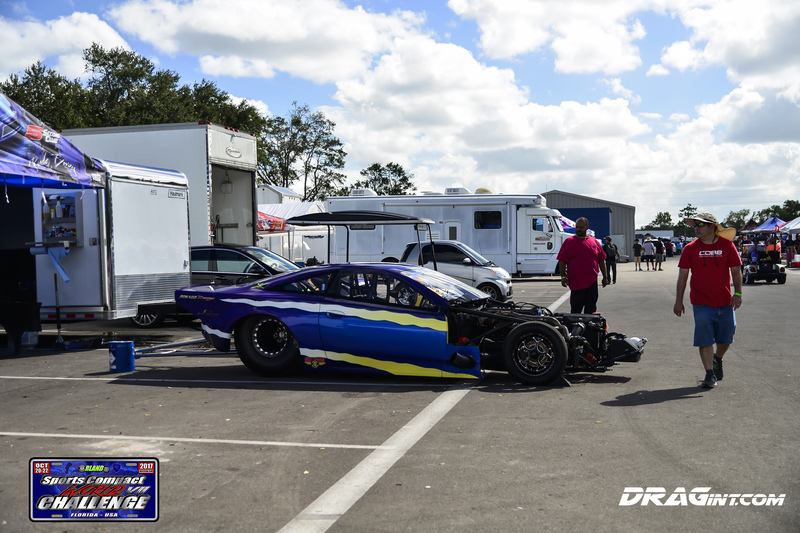 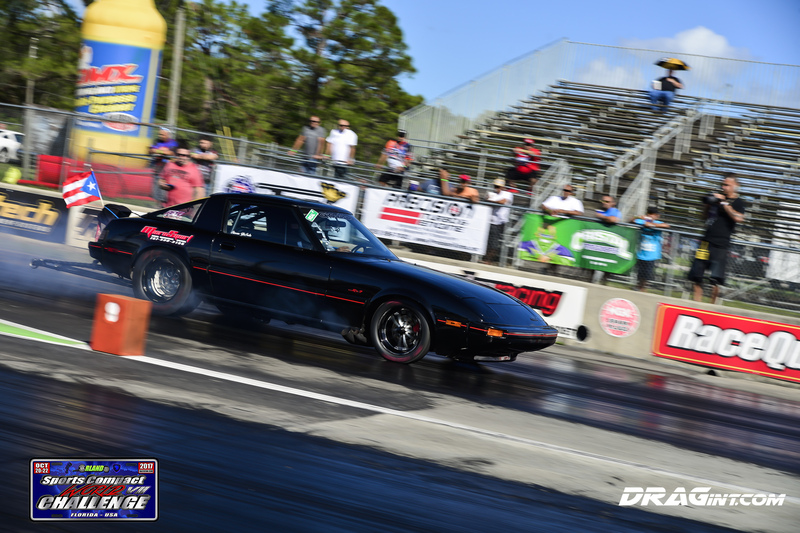 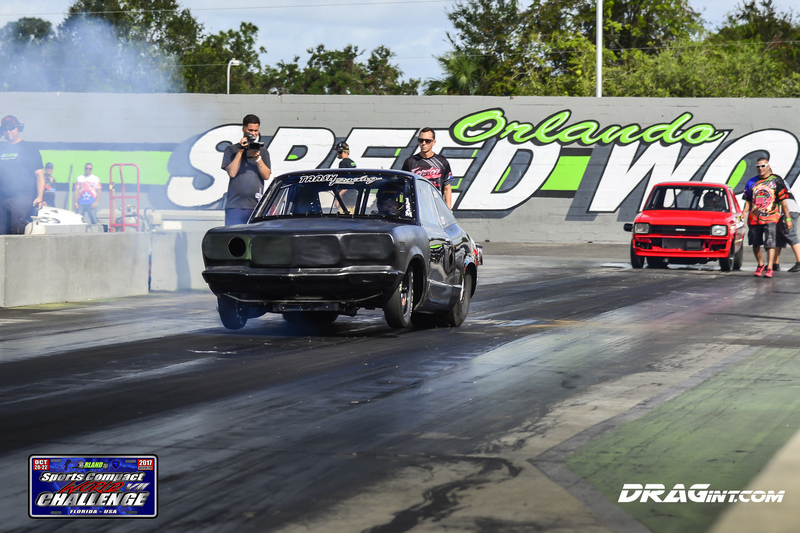 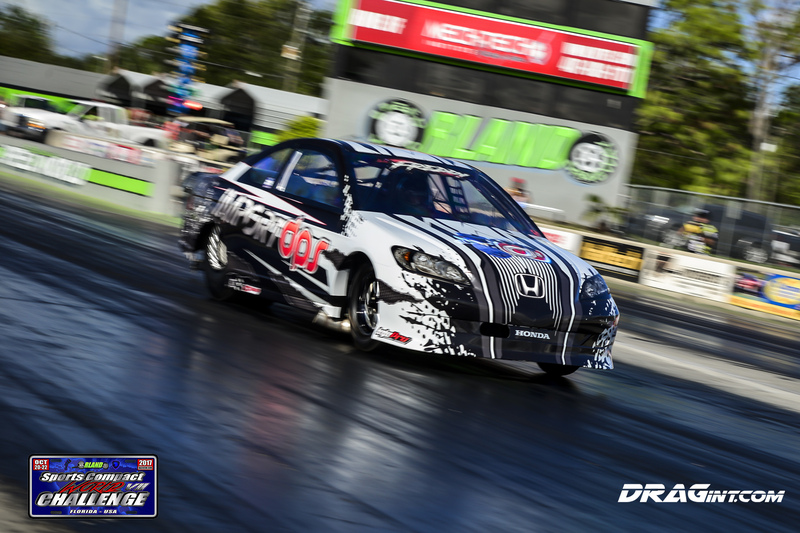 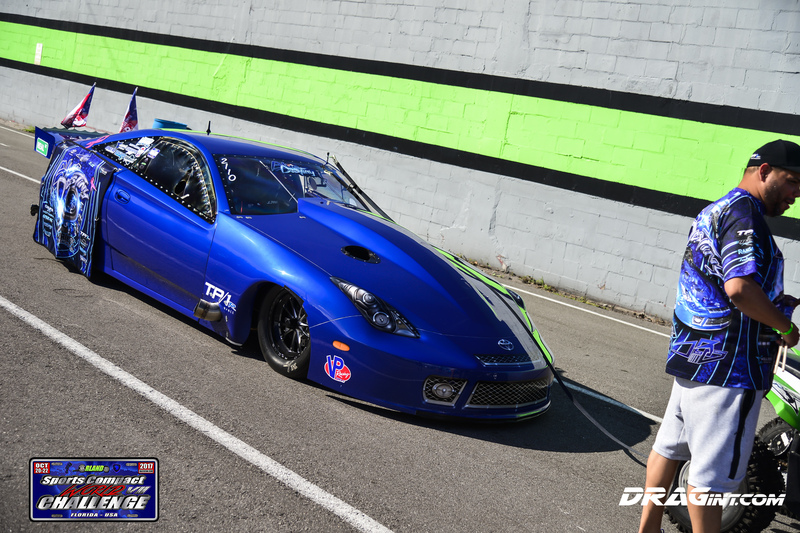 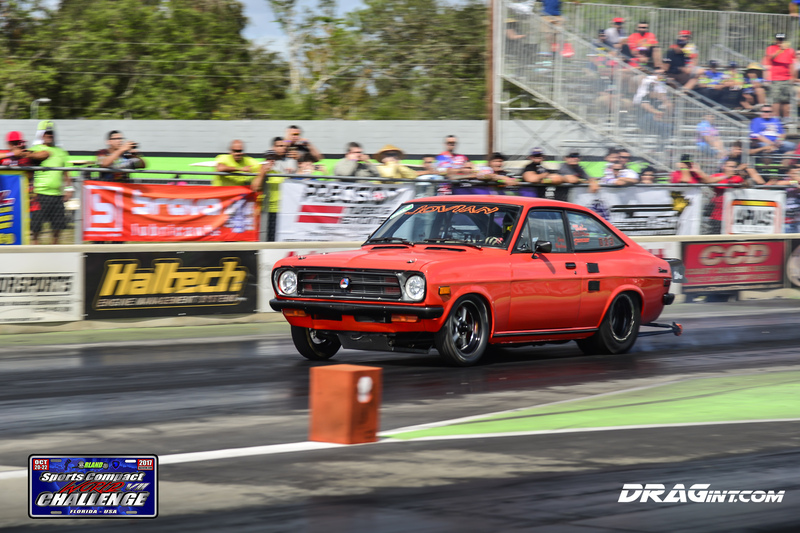 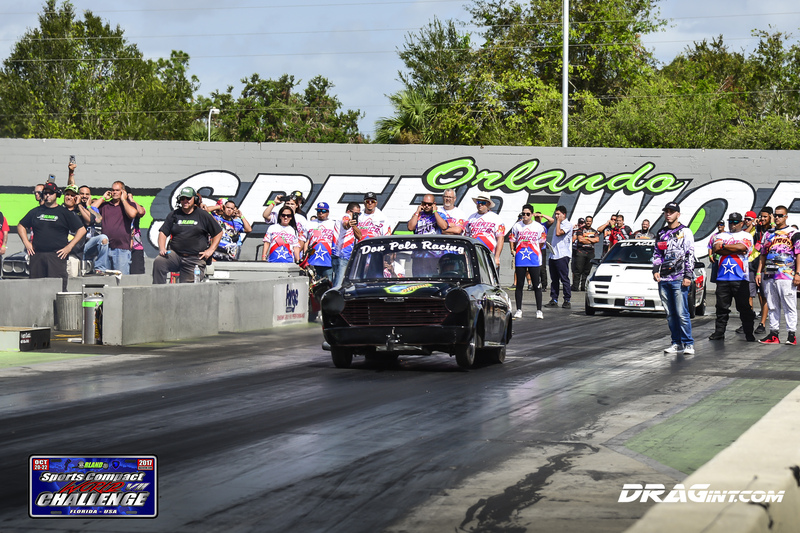 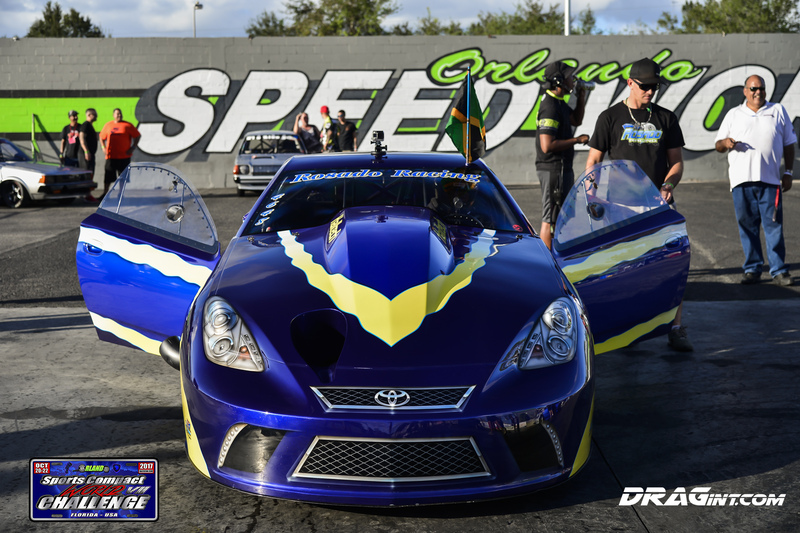 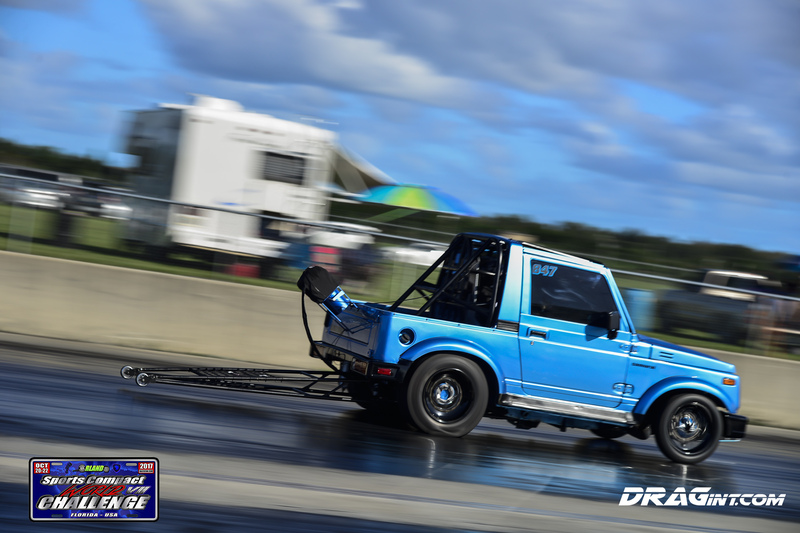 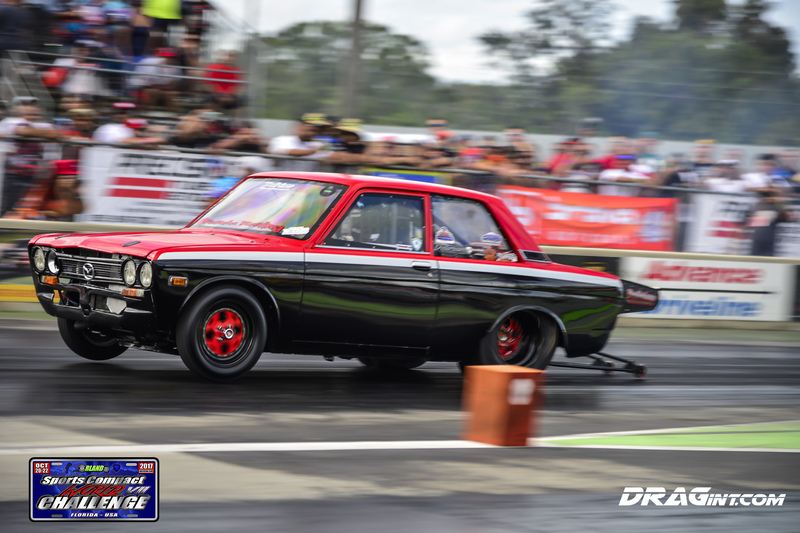 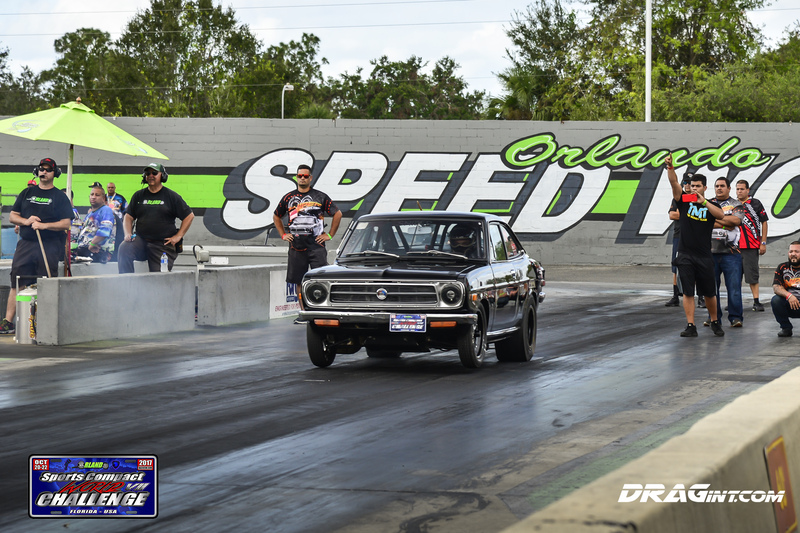 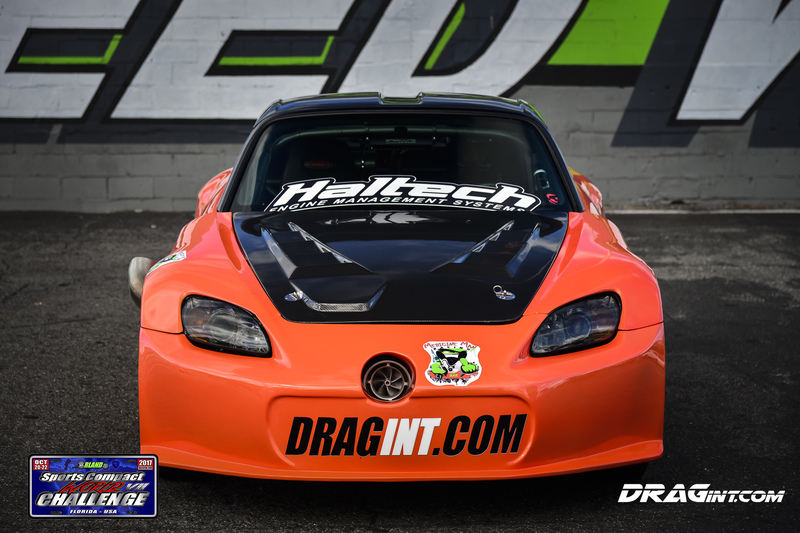 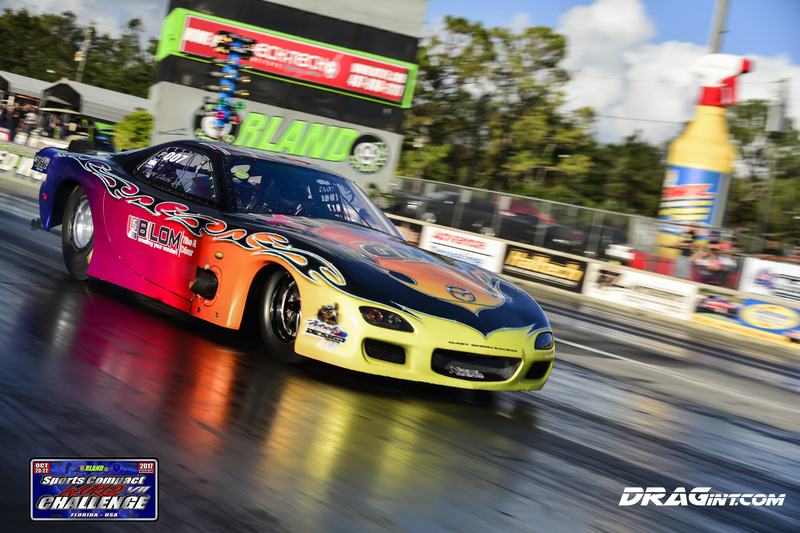 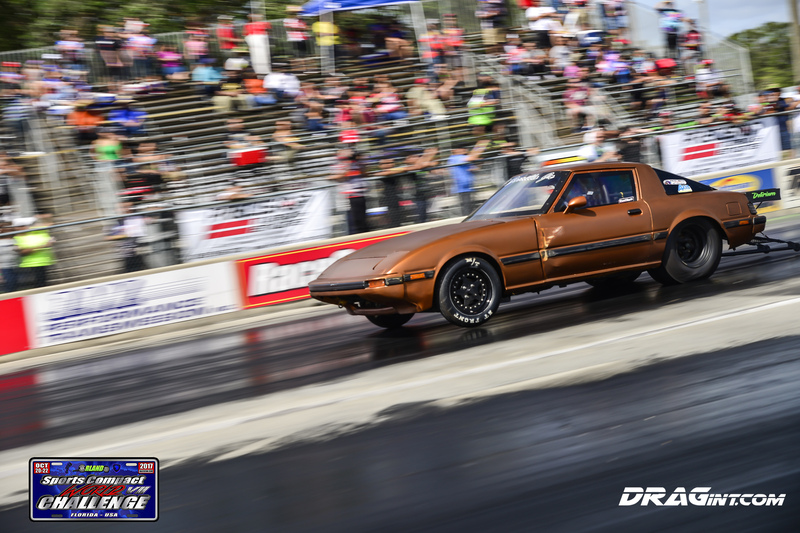 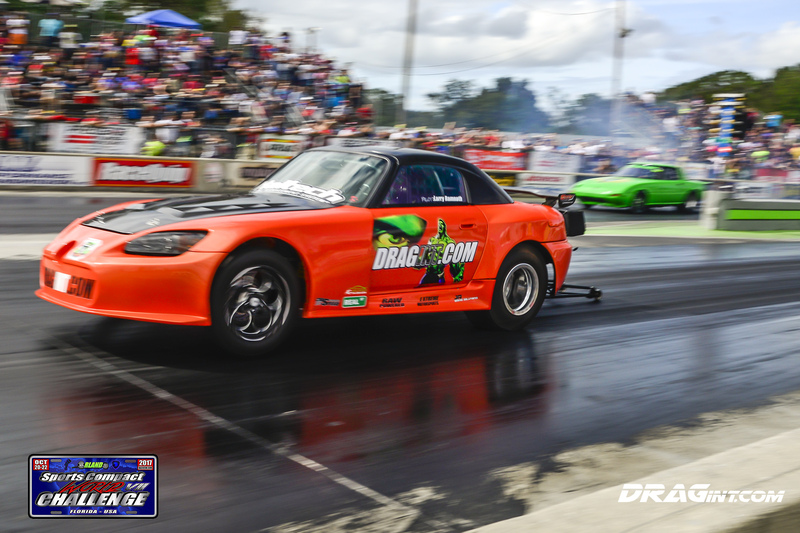 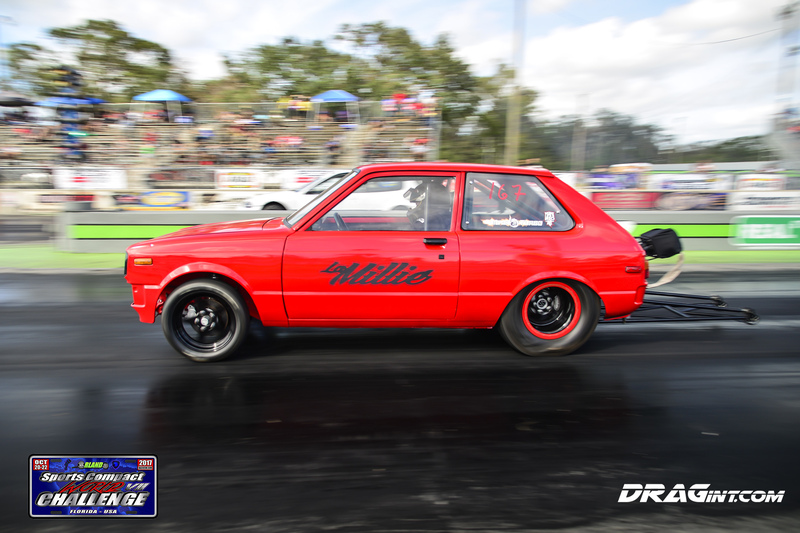 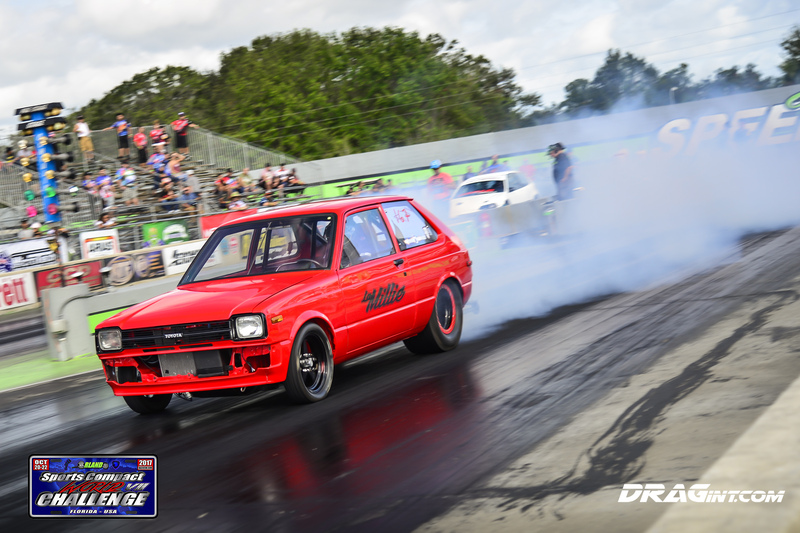 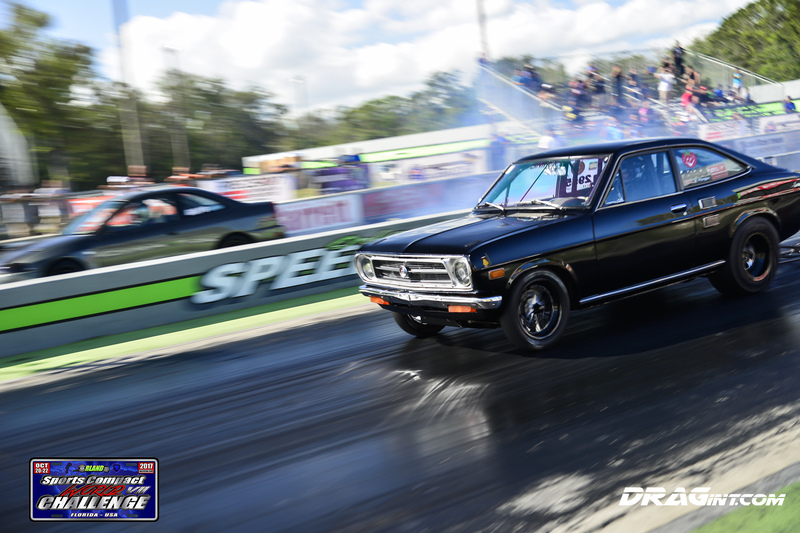 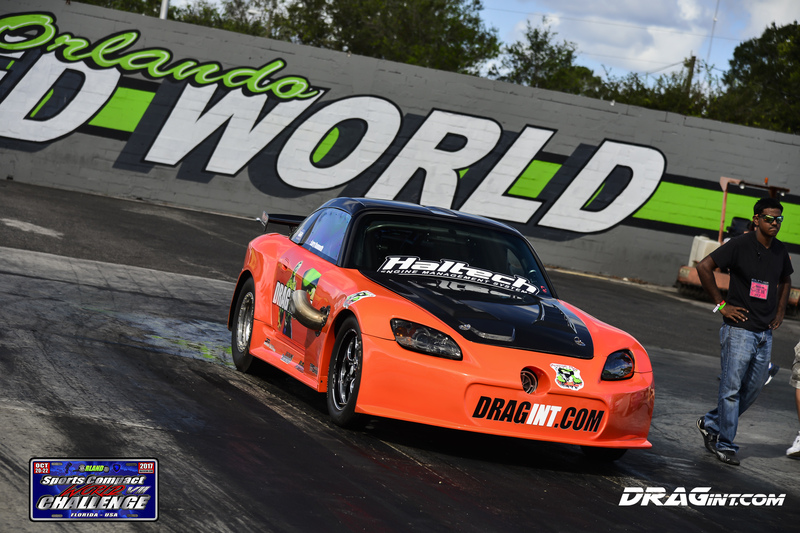 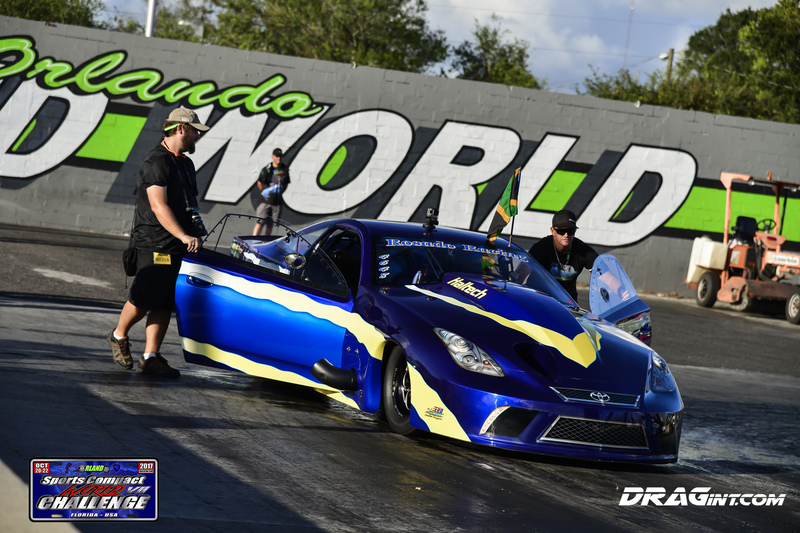 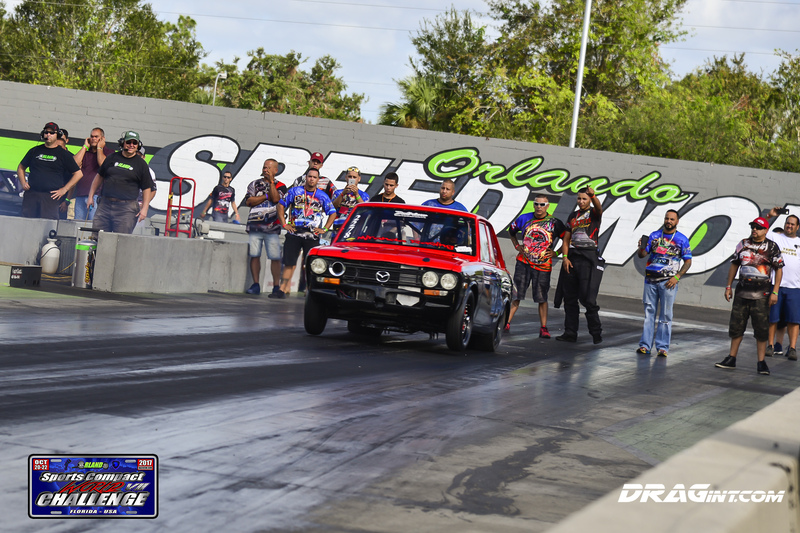 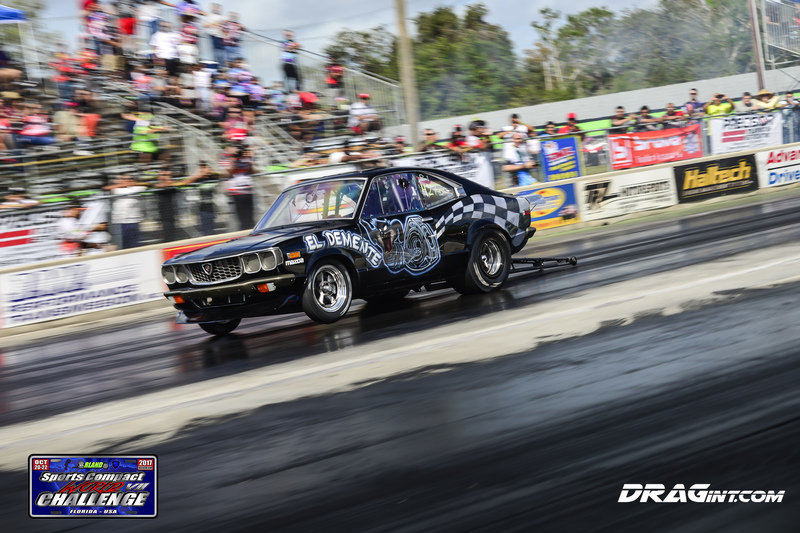 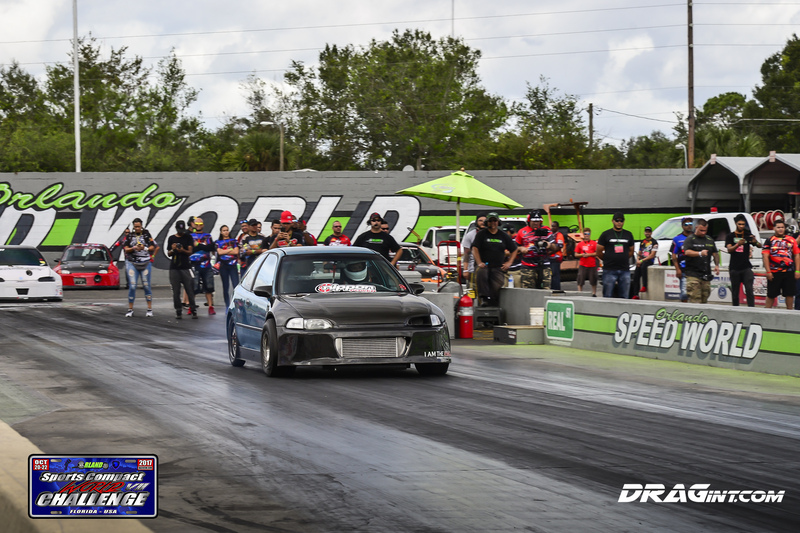 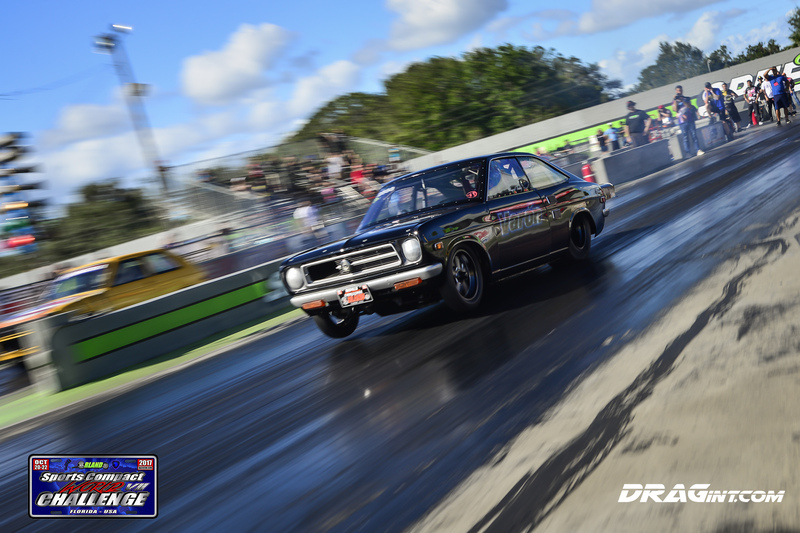 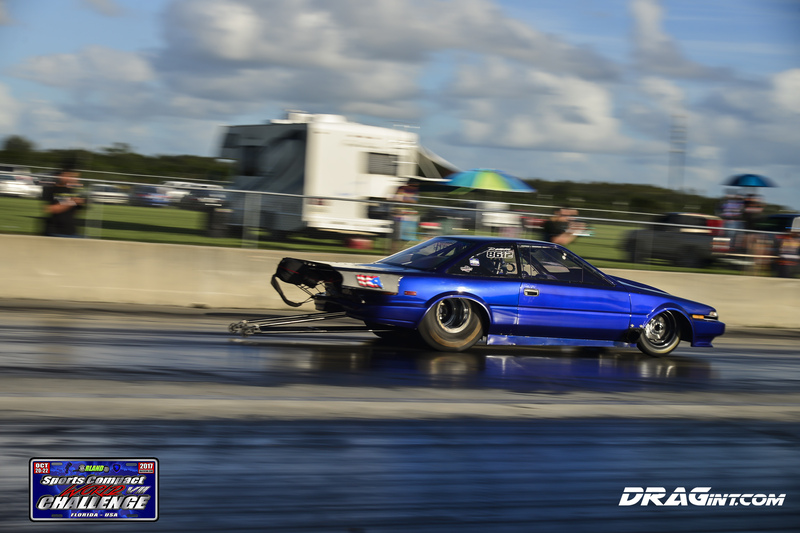 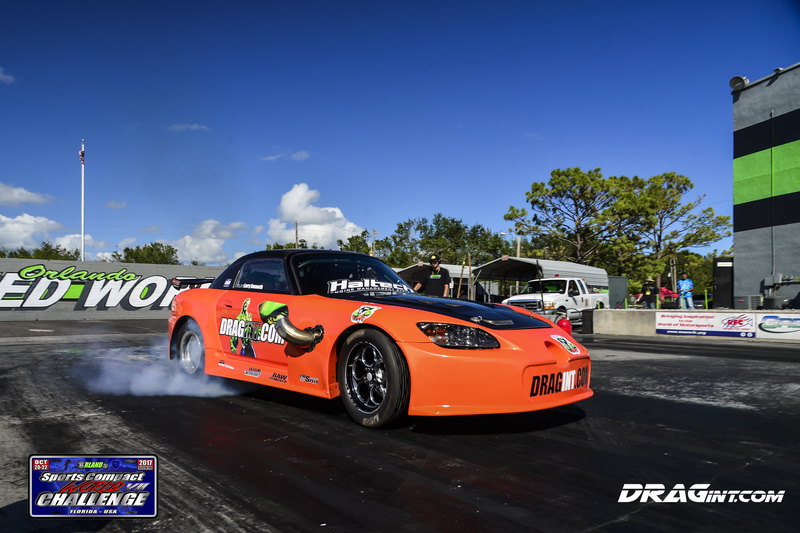 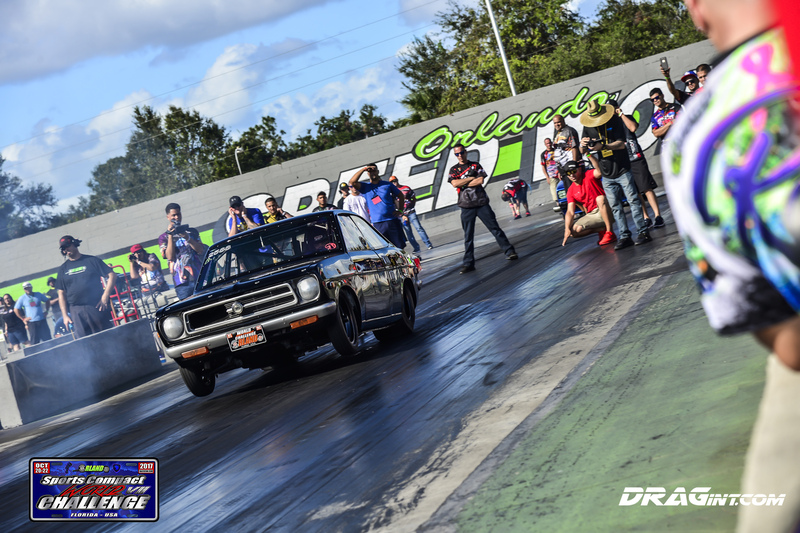 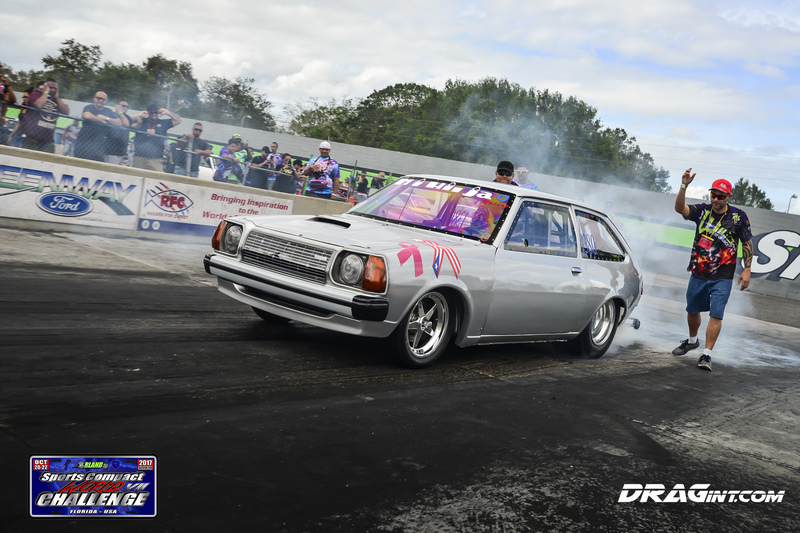 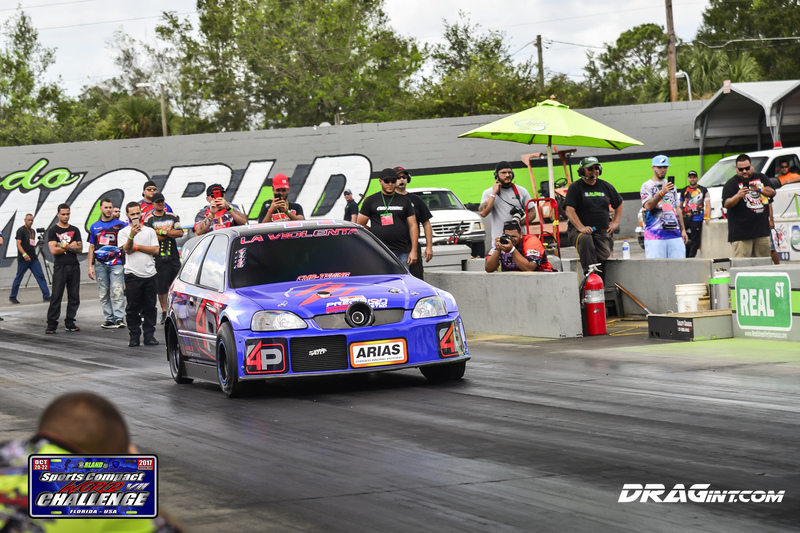 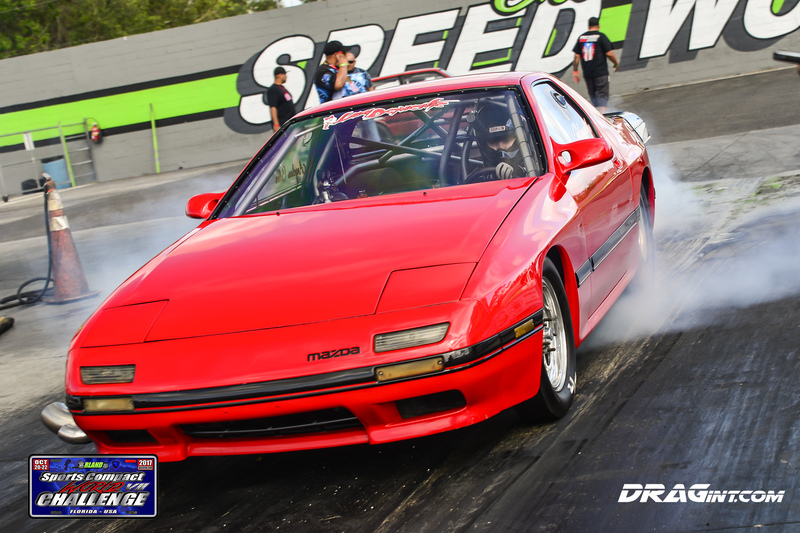 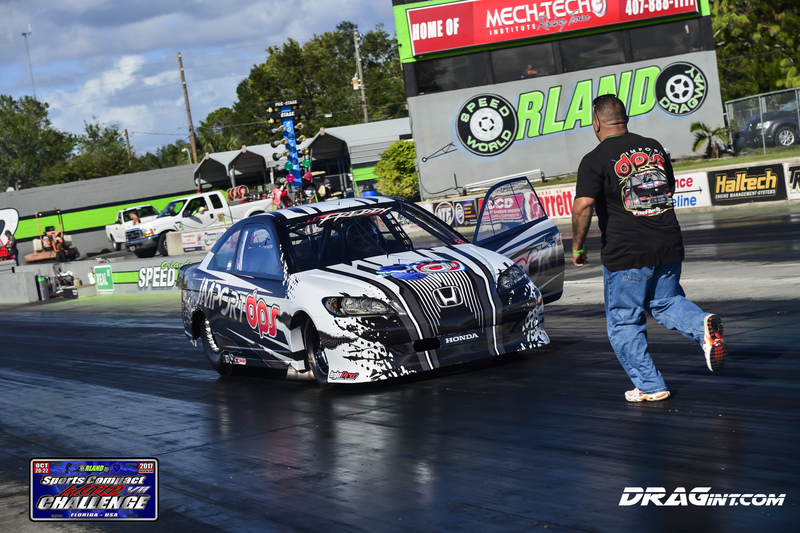 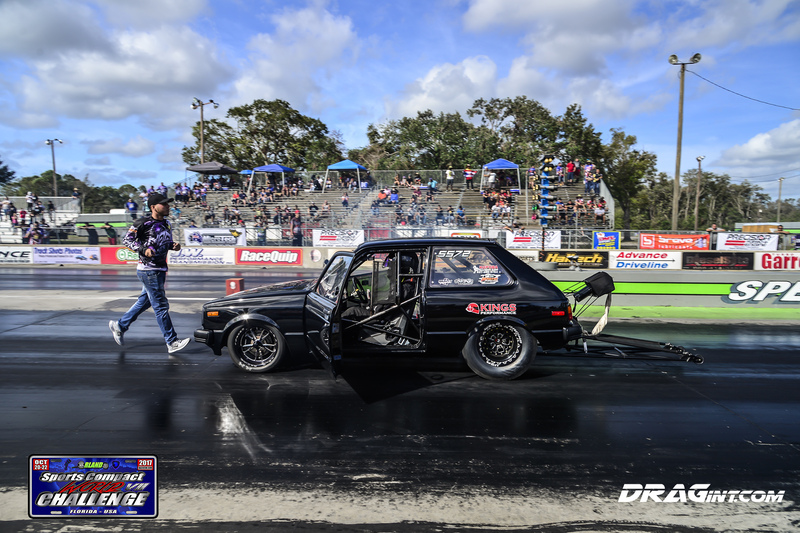 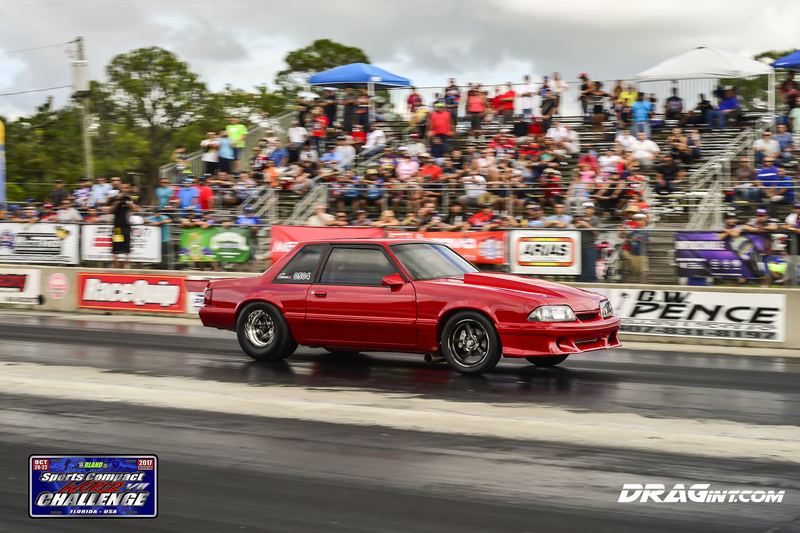 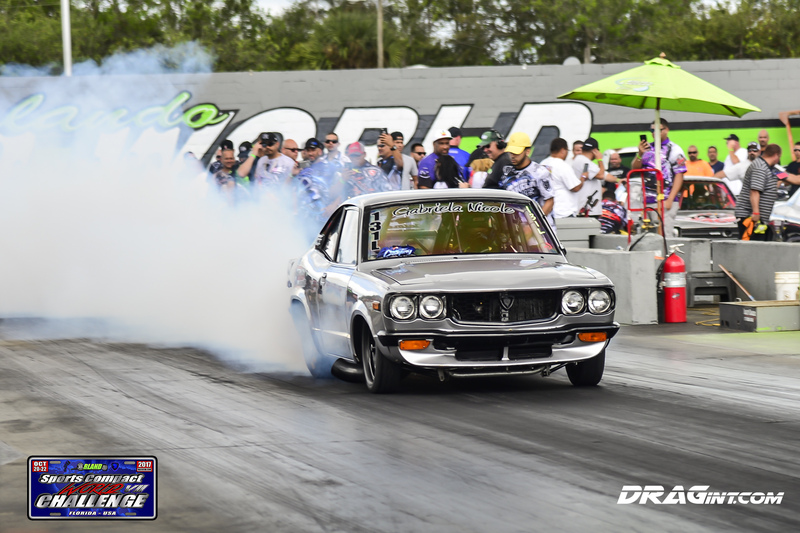 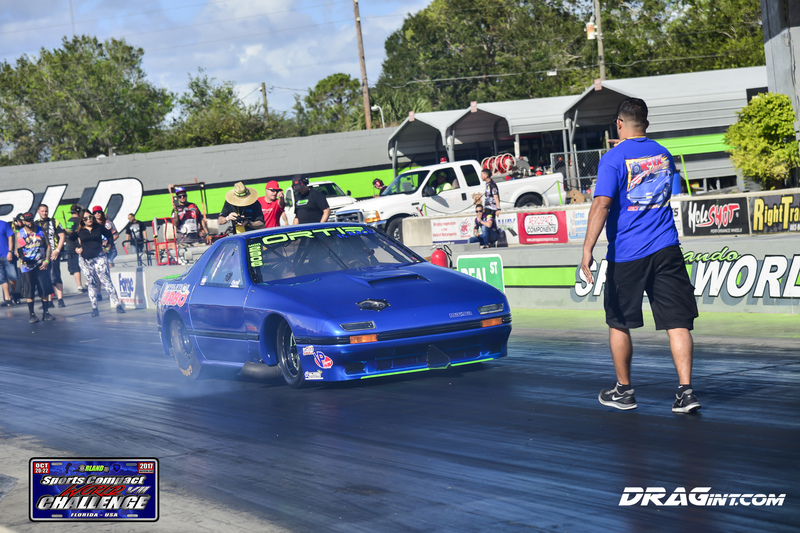 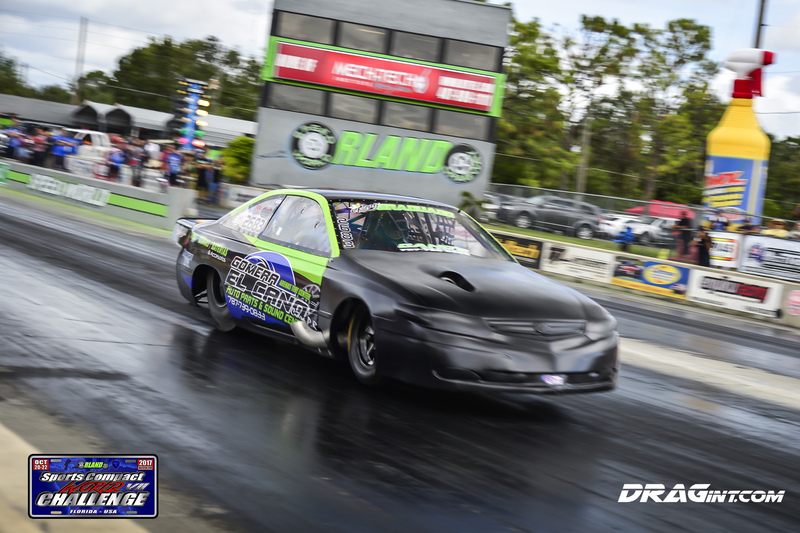 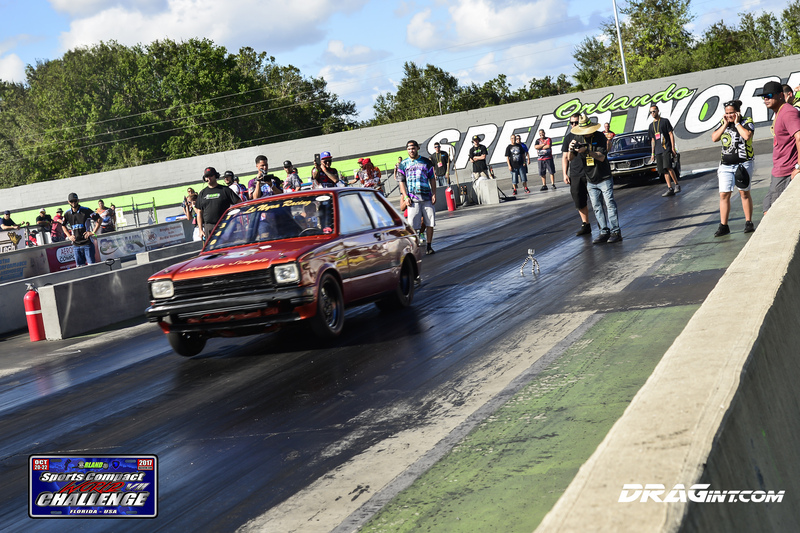 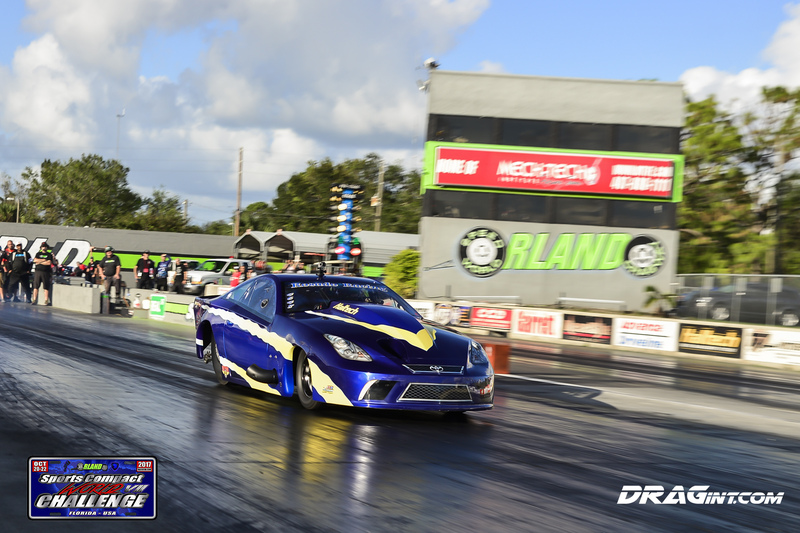 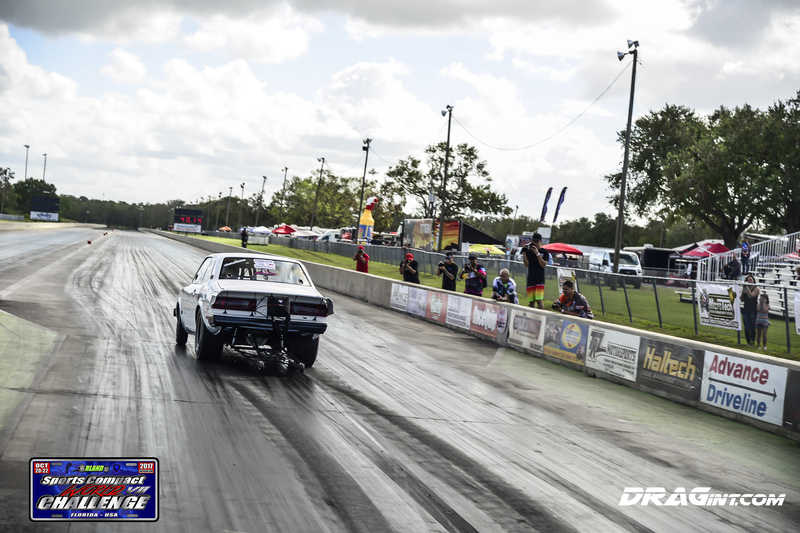 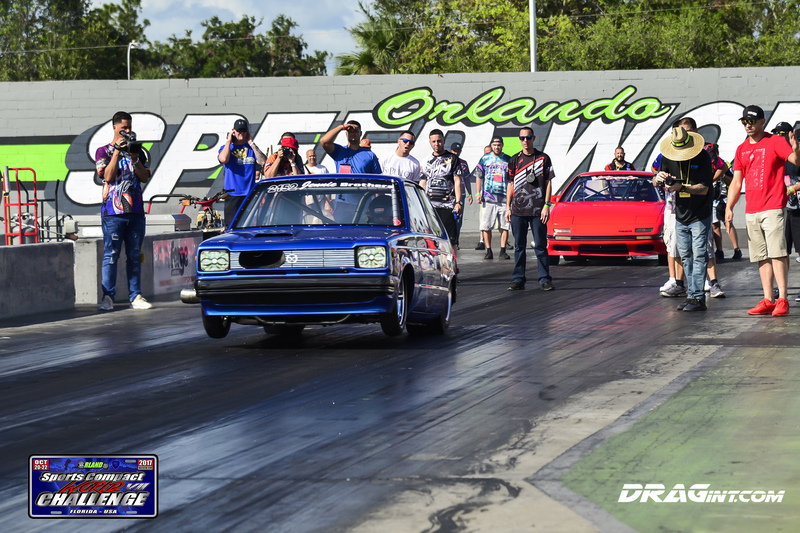 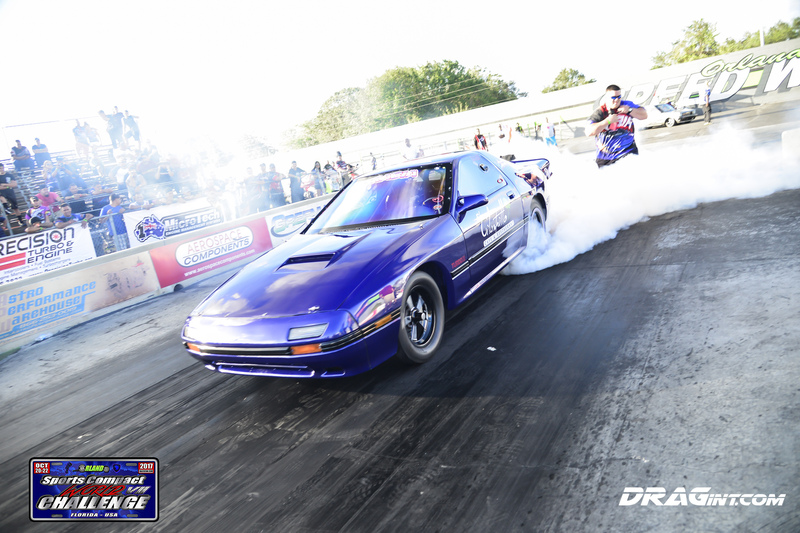 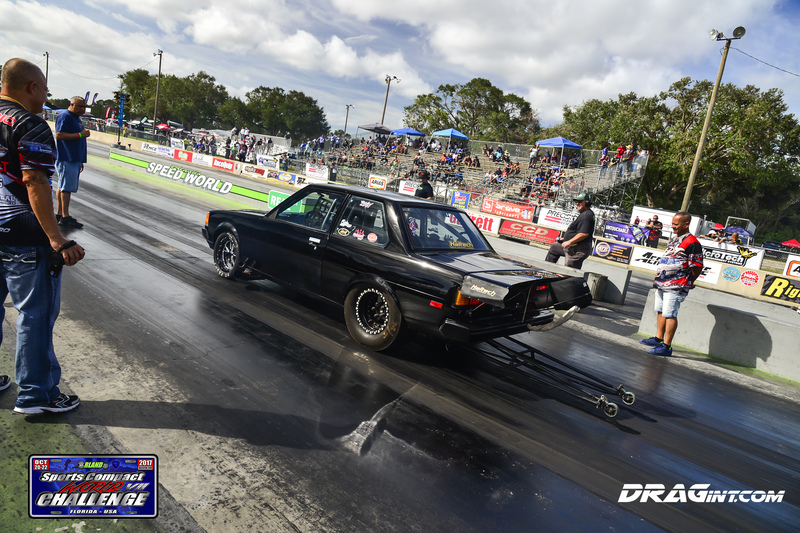 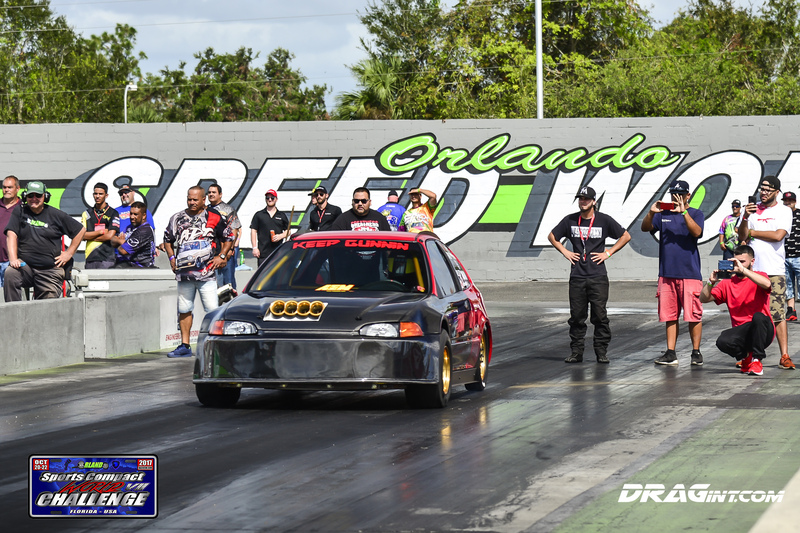 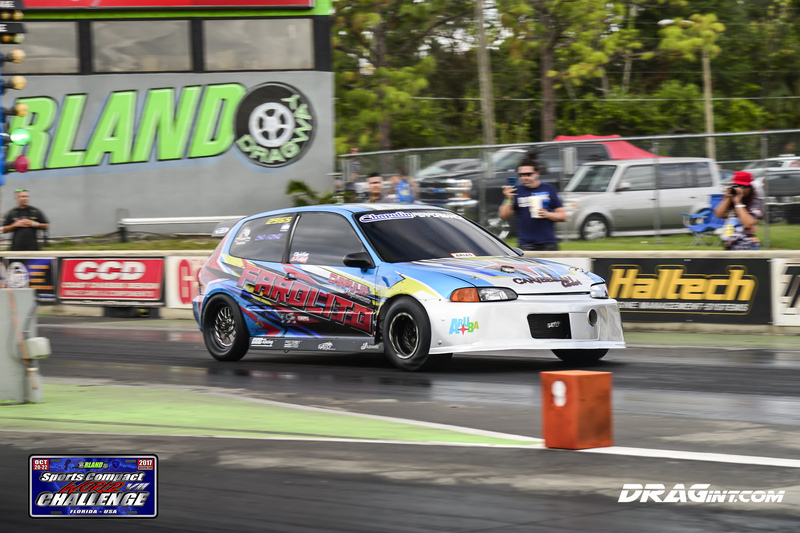 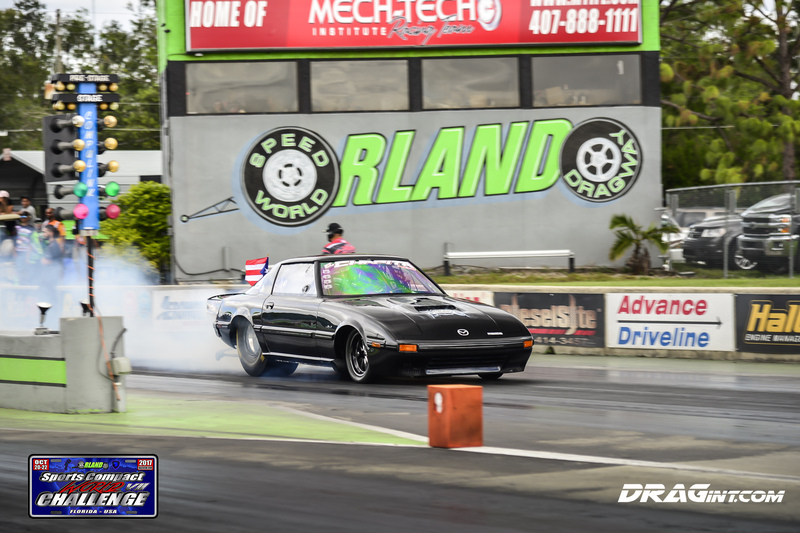 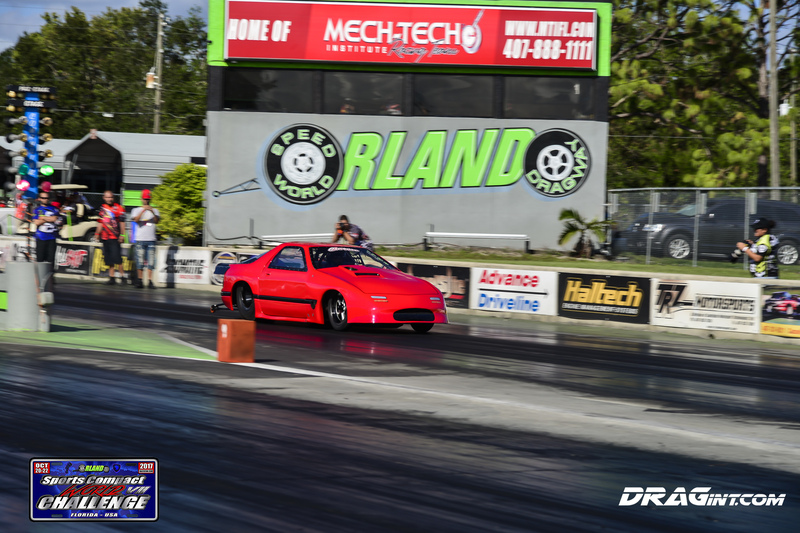 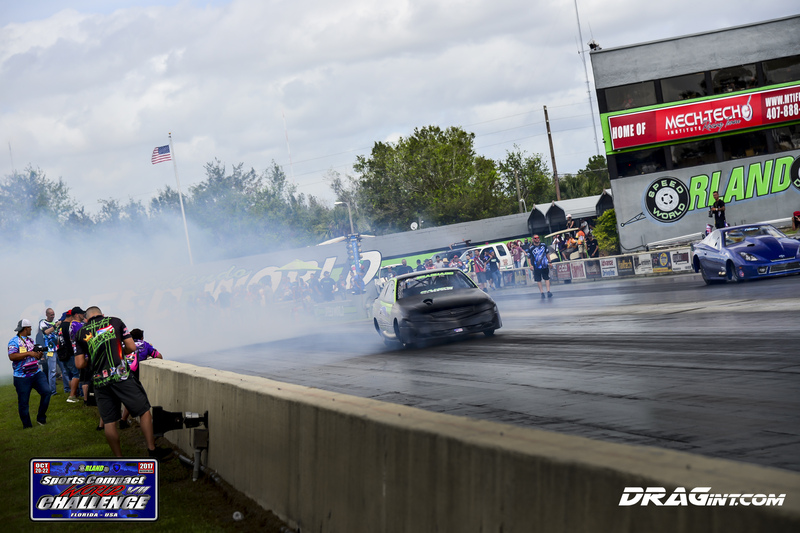 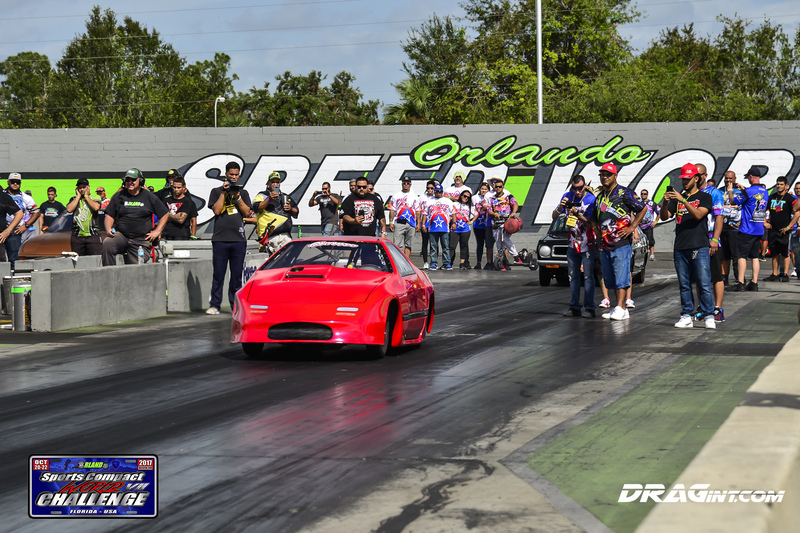 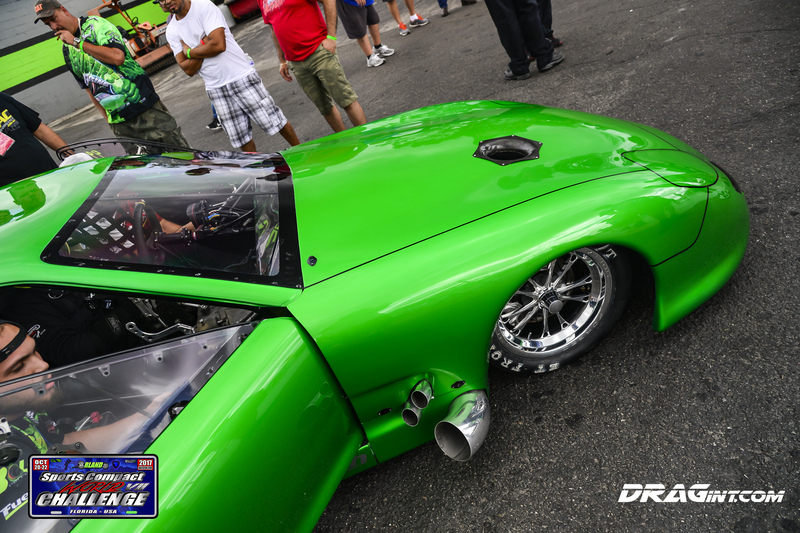 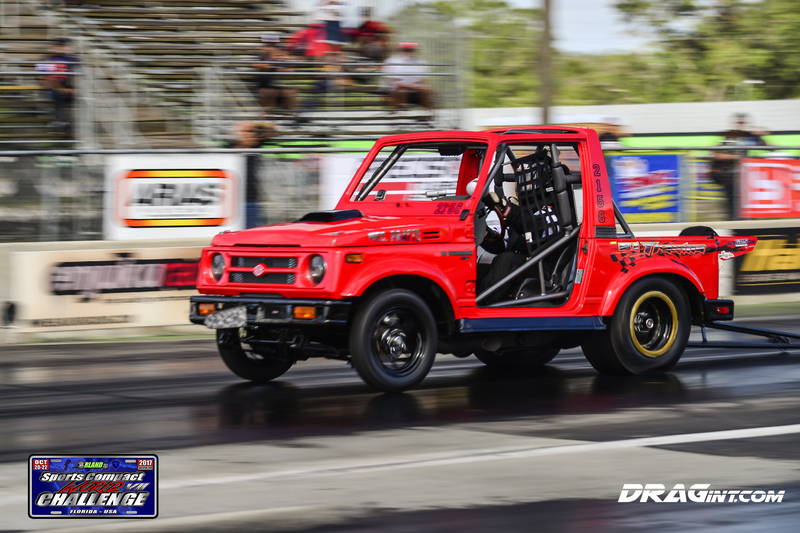 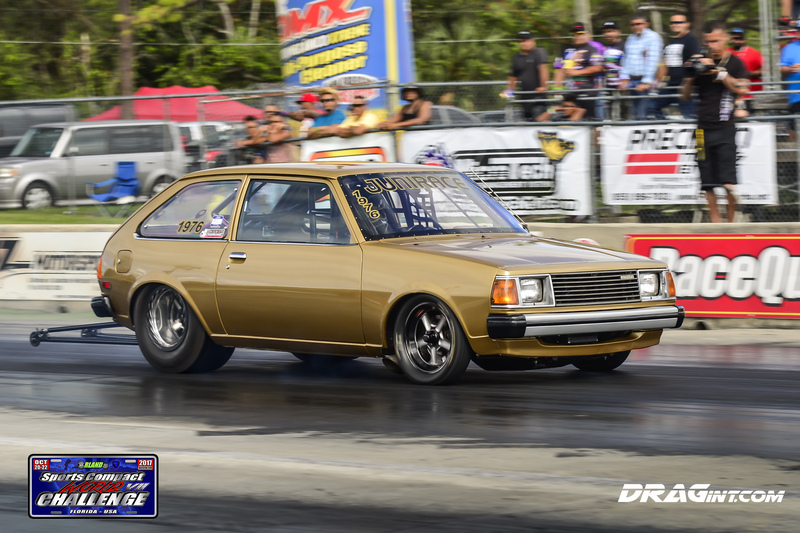 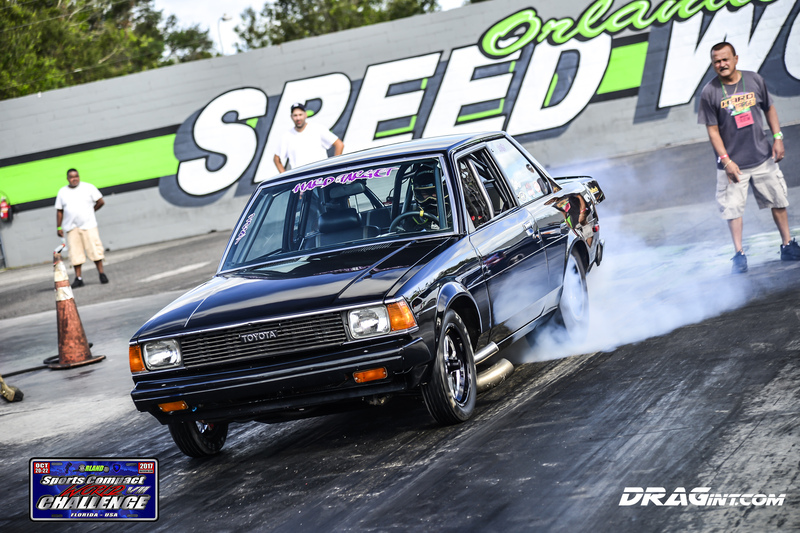 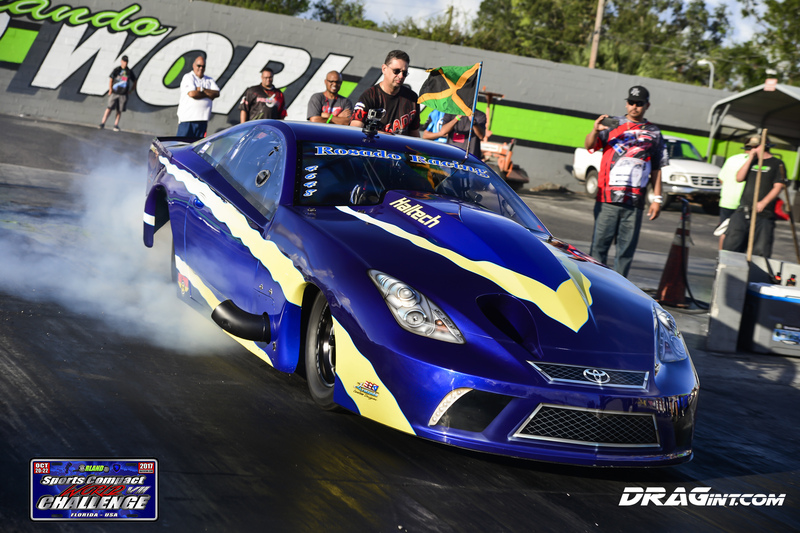 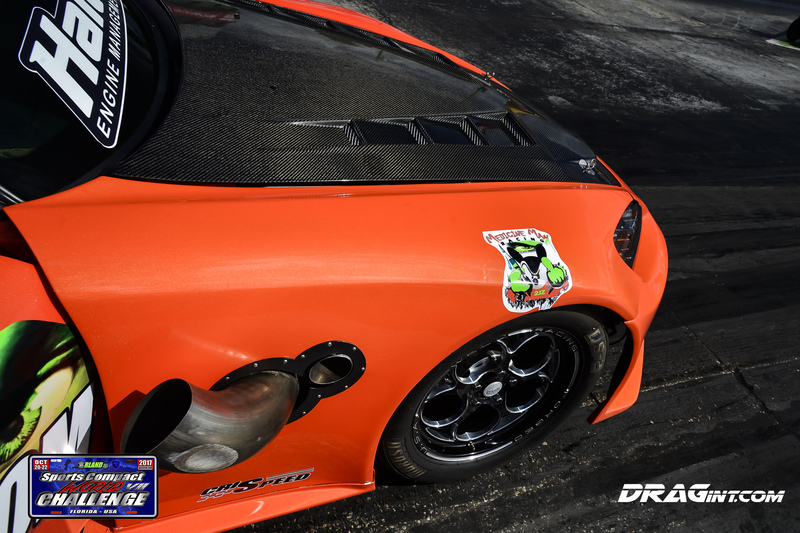 The October 2017 edition of the Sport Compact World Challenge #7 was a great showing of world class speed and competition from some of import drag racing’s most enthusiastic racers! 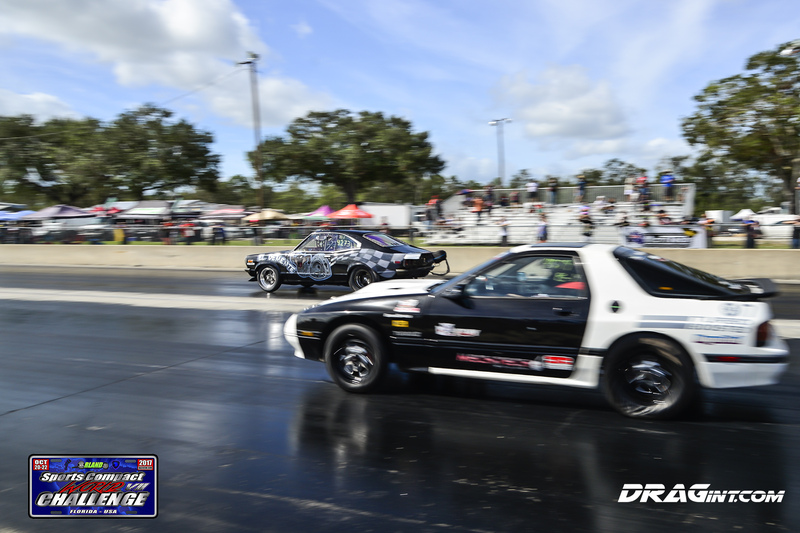 Great Florida weather and close, side by side racing made for non stop action. 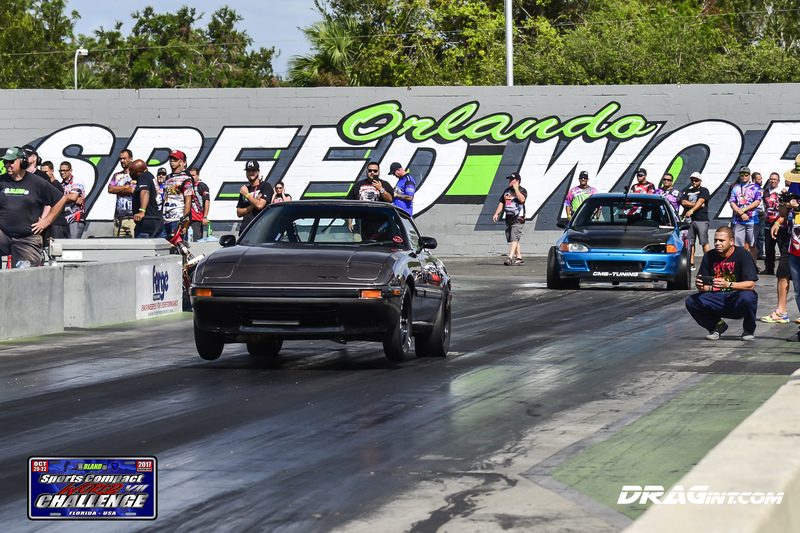 Teams brought their A game as there were many new personal bests and plenty of clean and fast racing. 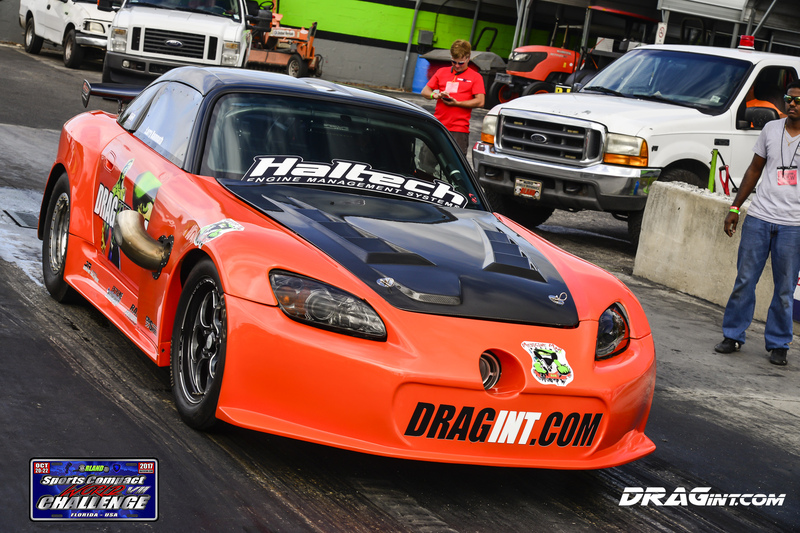 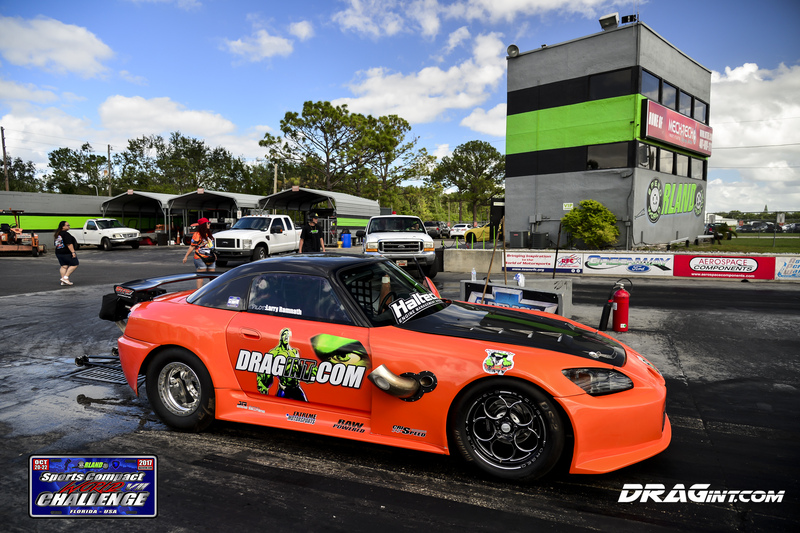 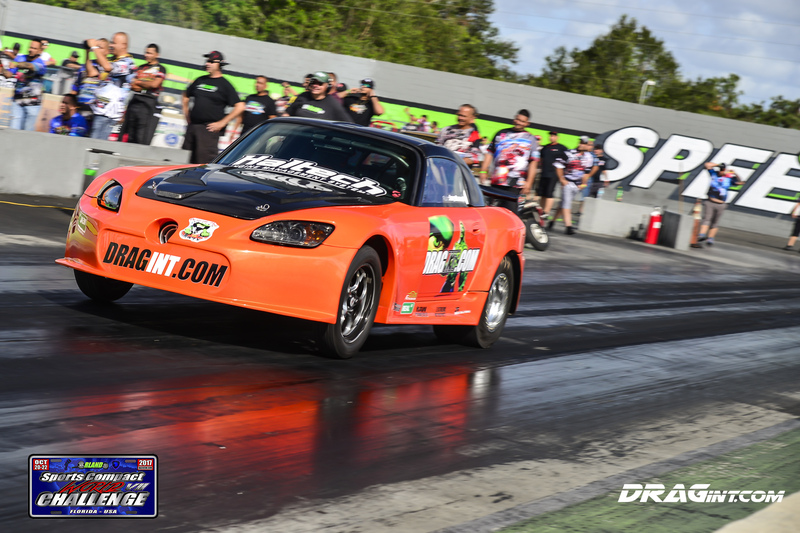 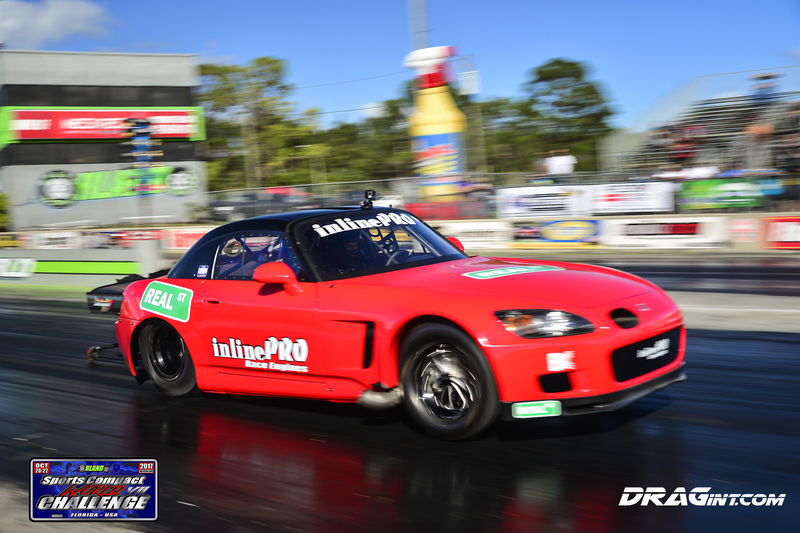 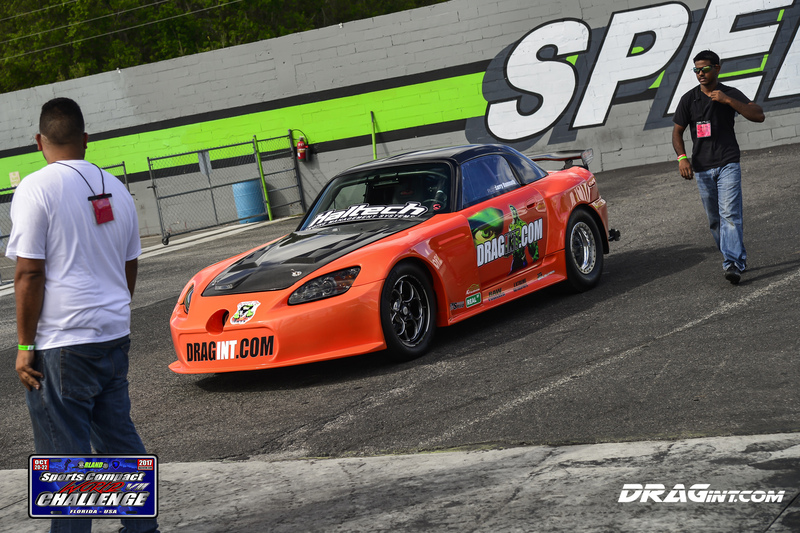 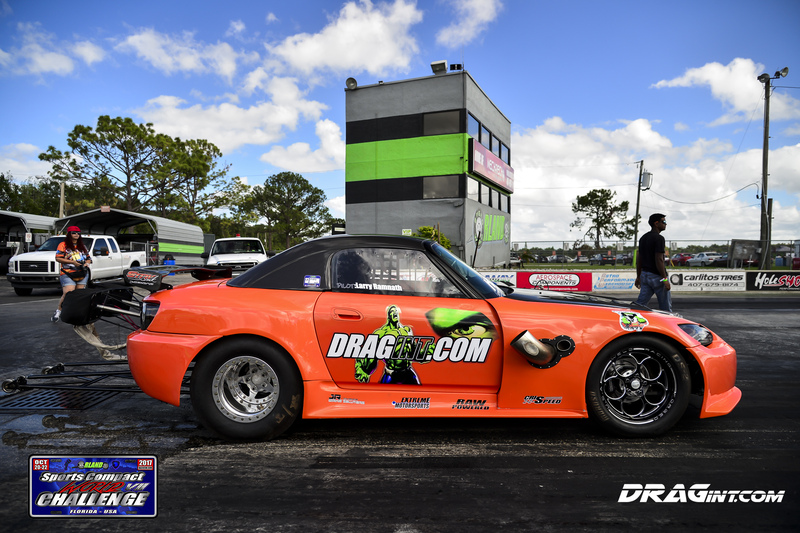 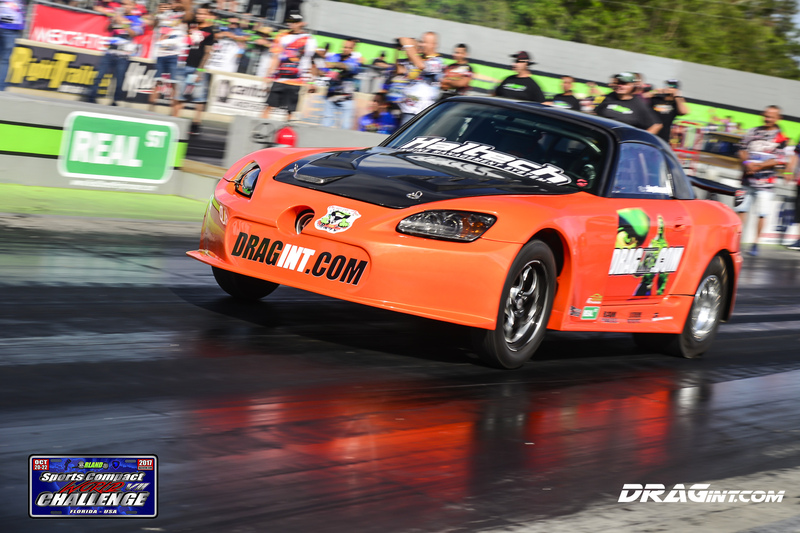 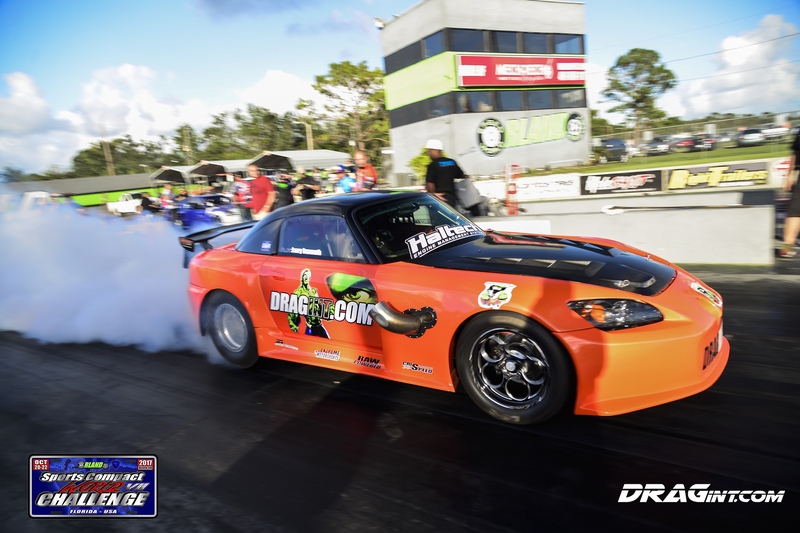 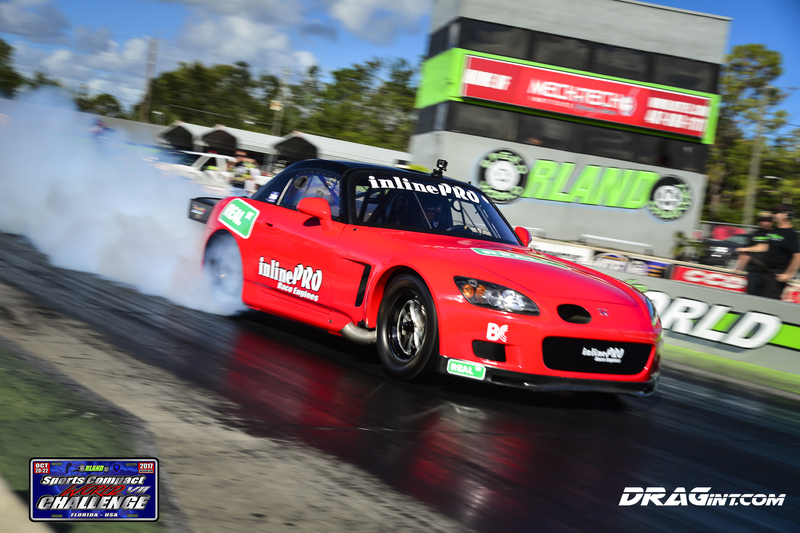 Our DRAGint S2000 with 2JZ power benifitted from a great track prep so that we could continue to test and setup the car. 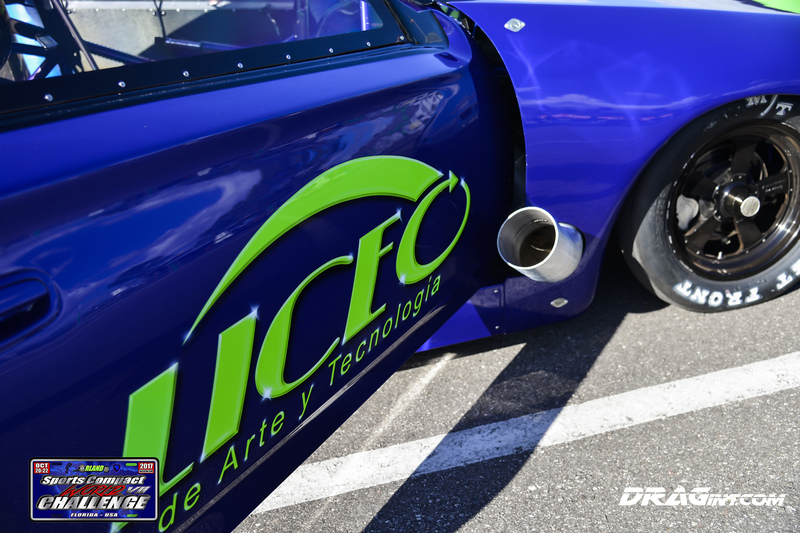 We were able able to gain data as well as setup a few new systems on the car. 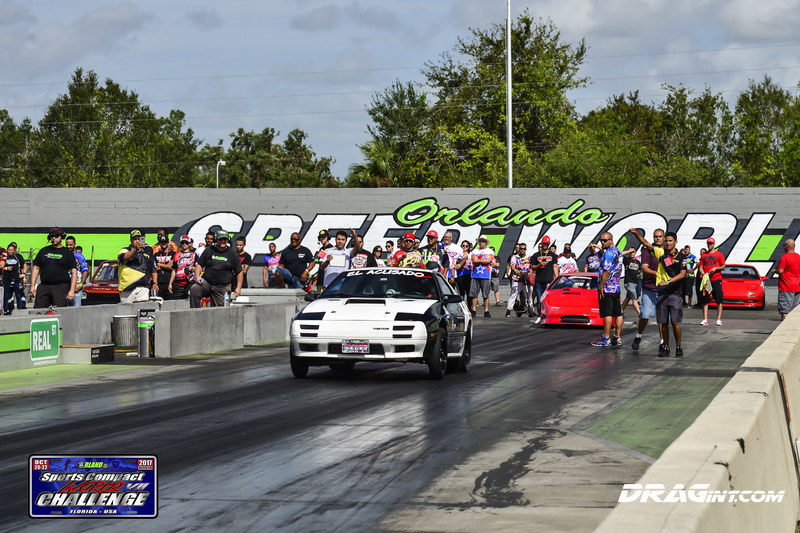 Check out Part 1 media coverage with 200+ hi res photos. 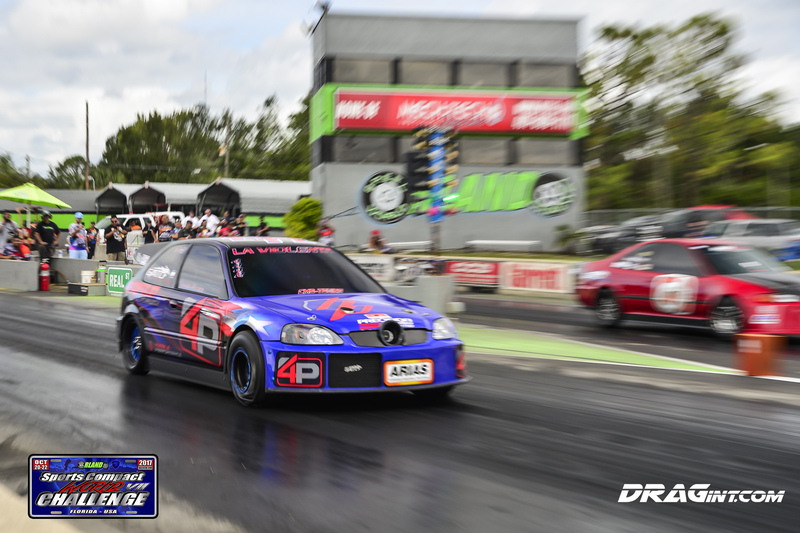 Also view Part 2 – Sport Compact World Challenge 2017 with +200 pics!